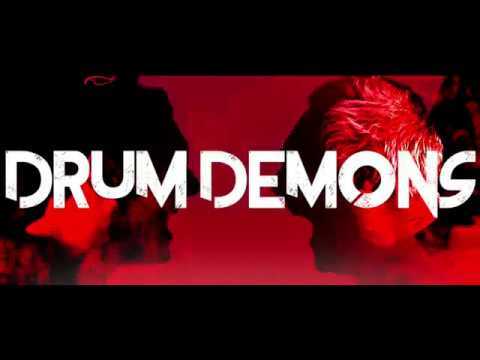 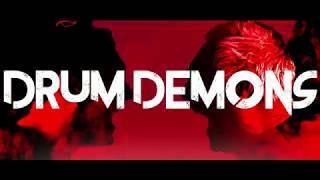 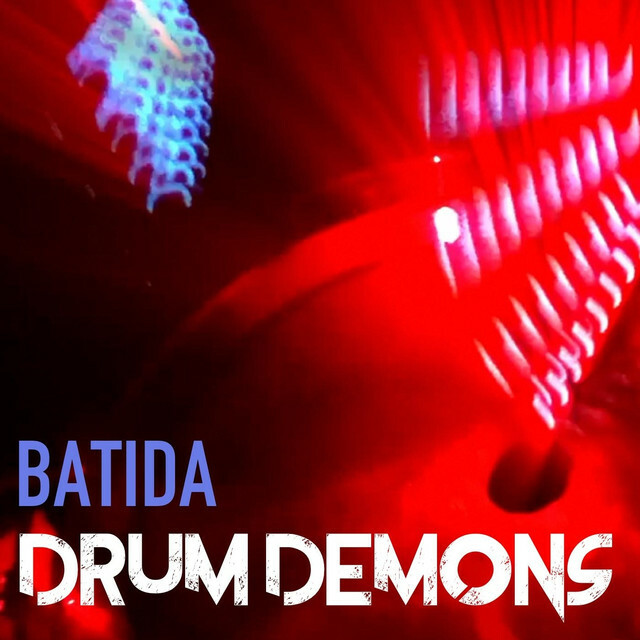 DRUM DEMONS - "SUGUDA" OUT NOW! 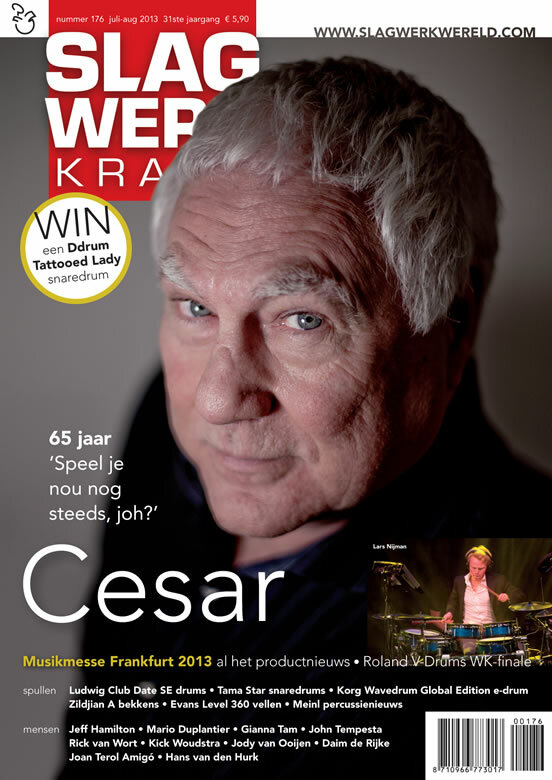 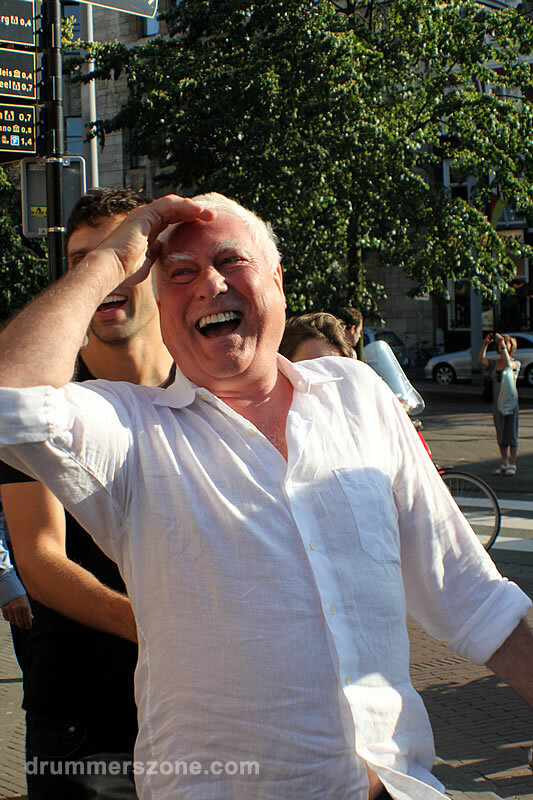 RT @elsvankalleveen: @cesarzuiderwijk King Cesar back home! 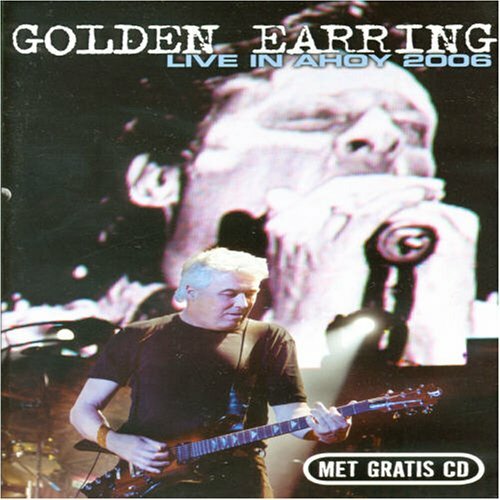 @4GoldenEarring Bedankt voor geweldige avond in Paard Den Haag! 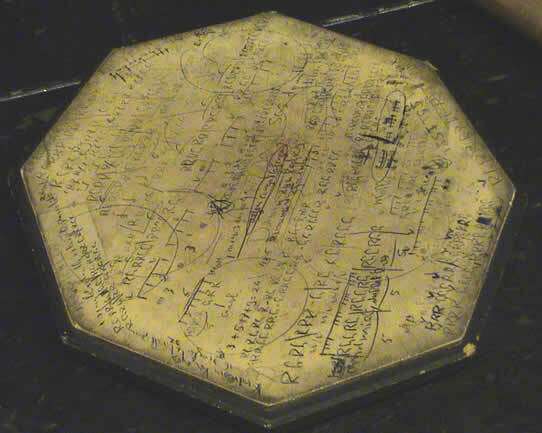 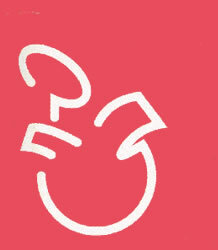 http://t.co/wh? 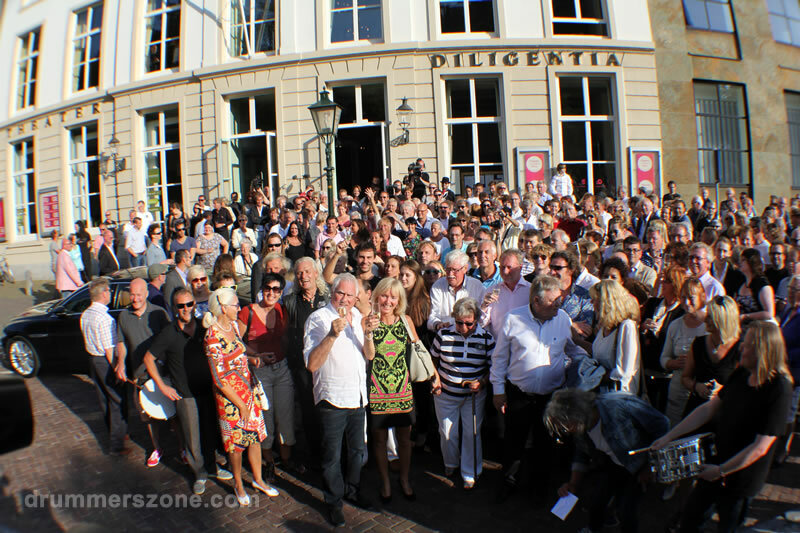 RT @biesieklette: #Bijverdienen in de #vakantie? 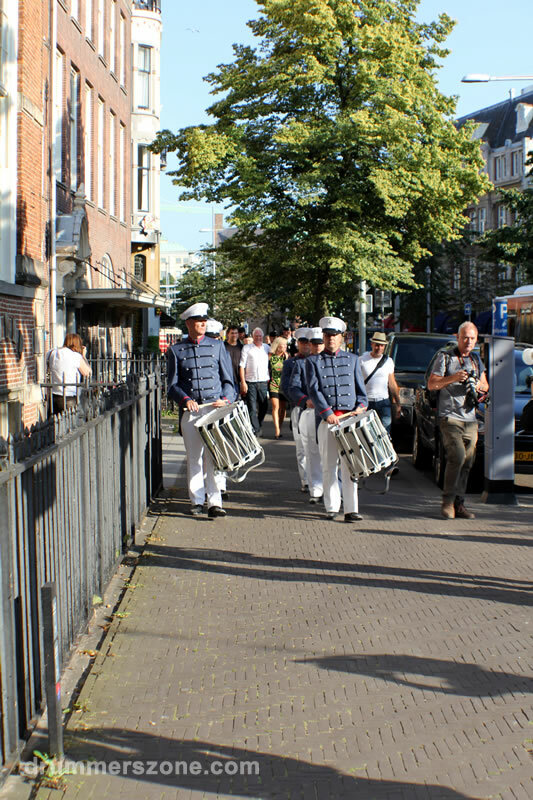 #Biesieklette zoekt scholieren (va 18 jr) voor vakantiebaan! 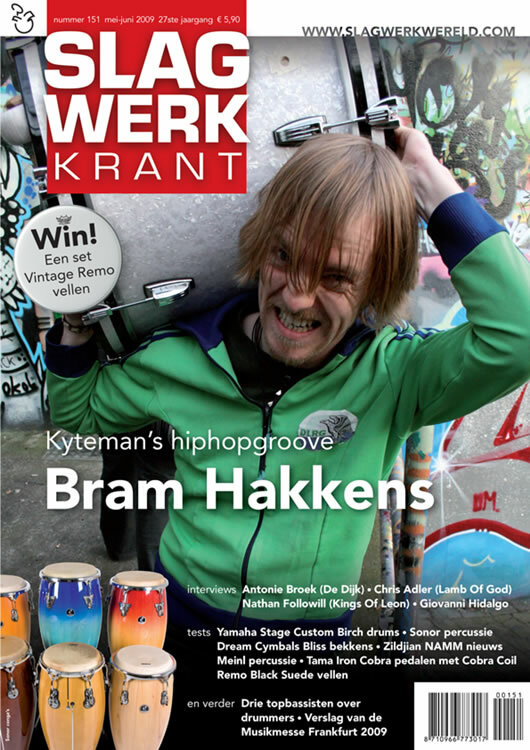 #Werk #Bijbaan Check: https:/? 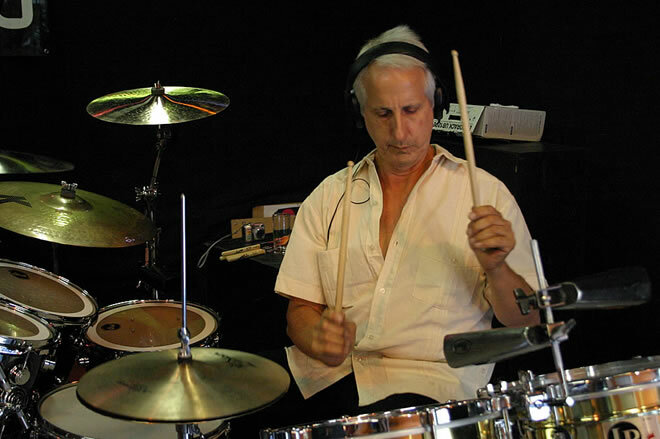 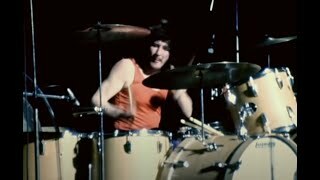 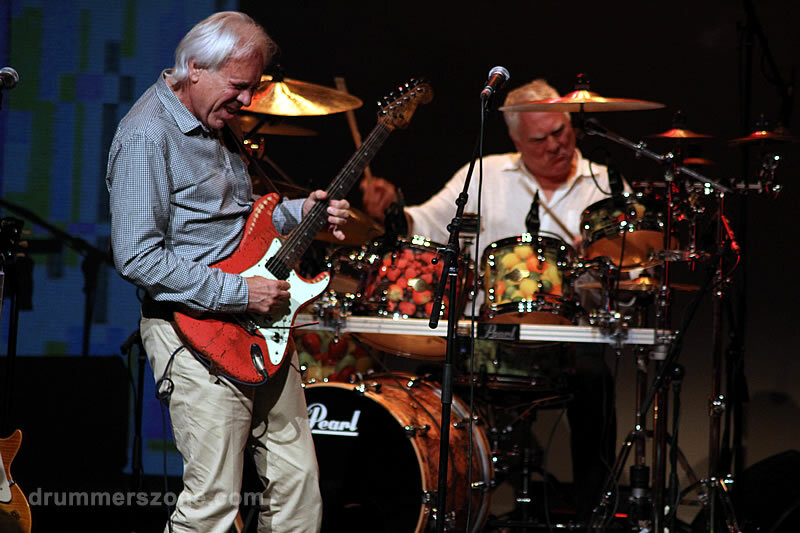 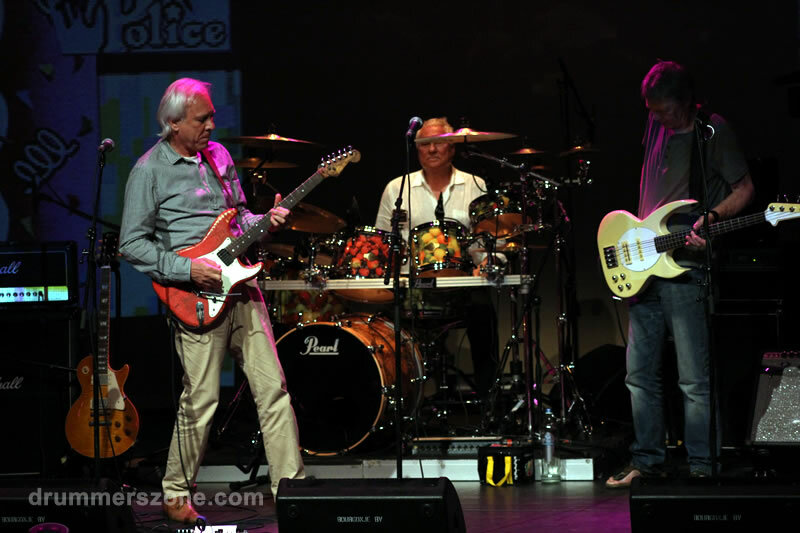 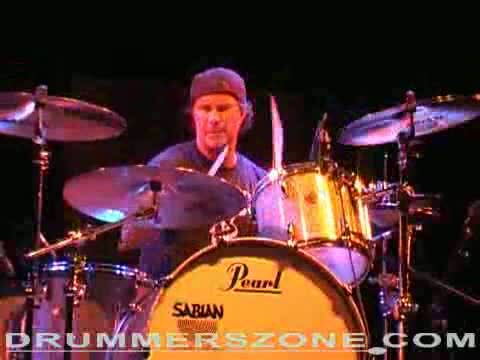 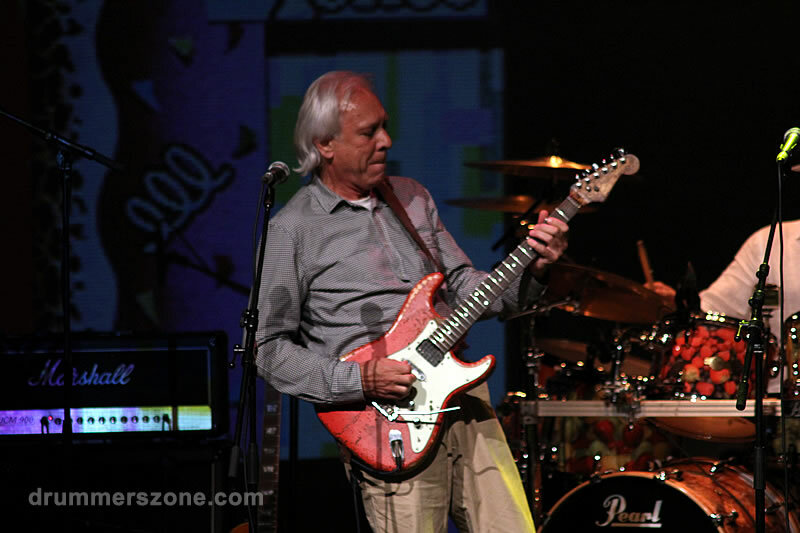 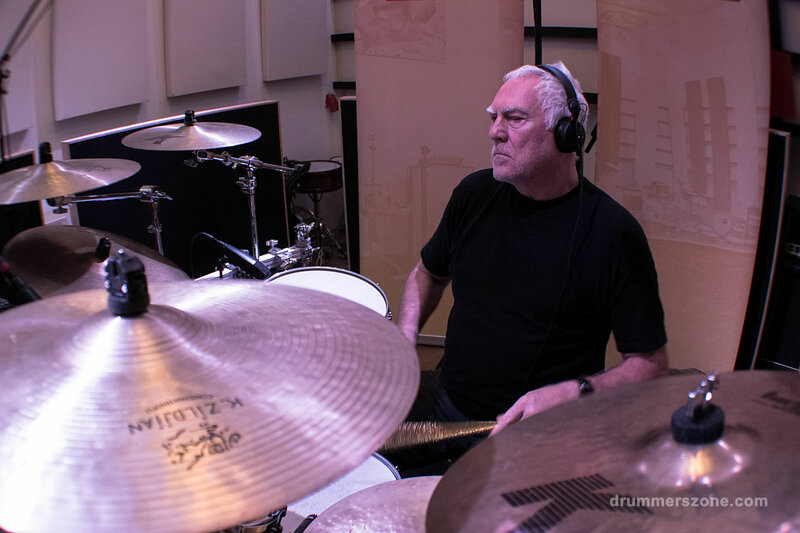 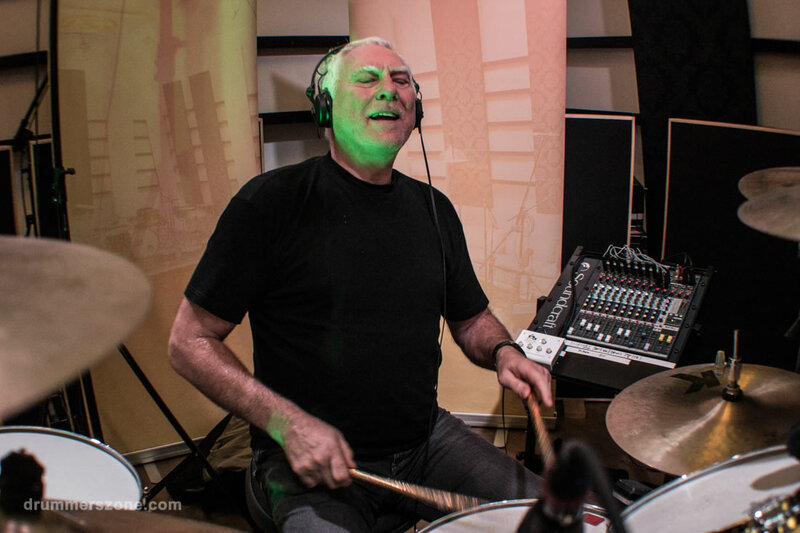 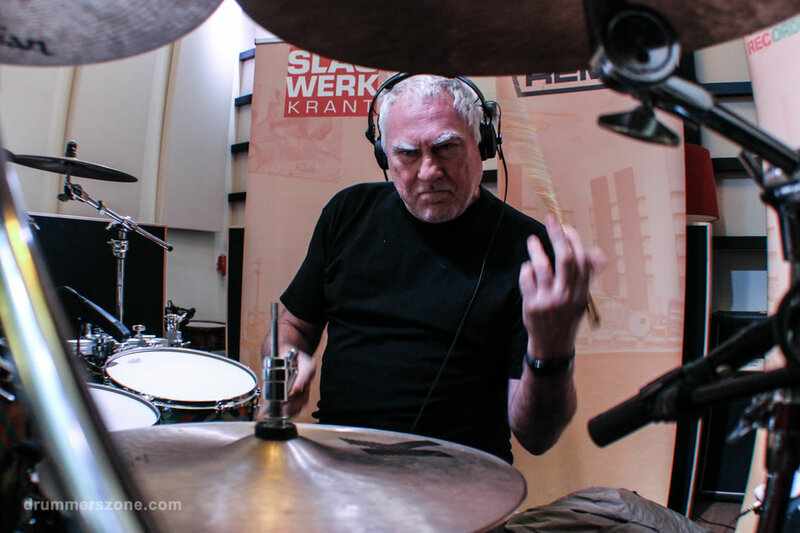 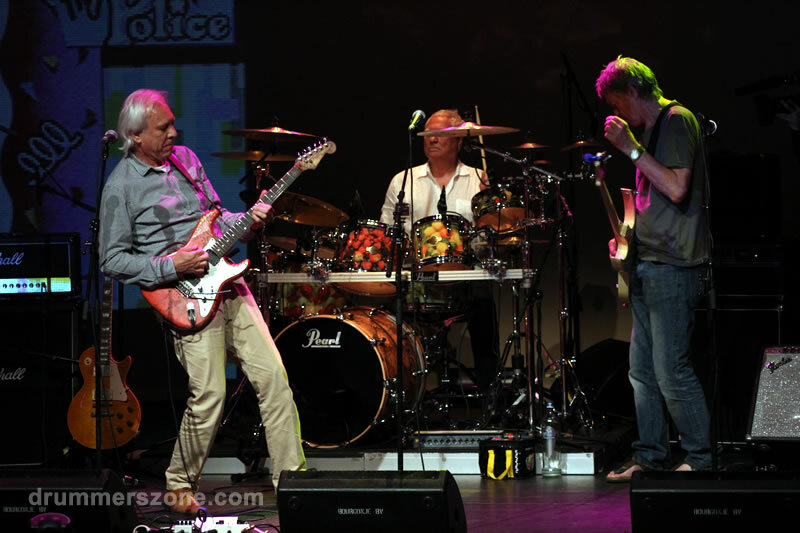 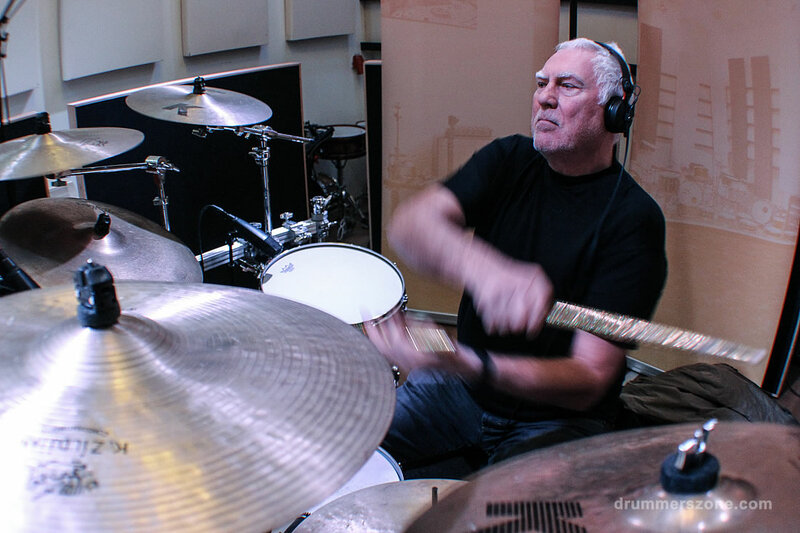 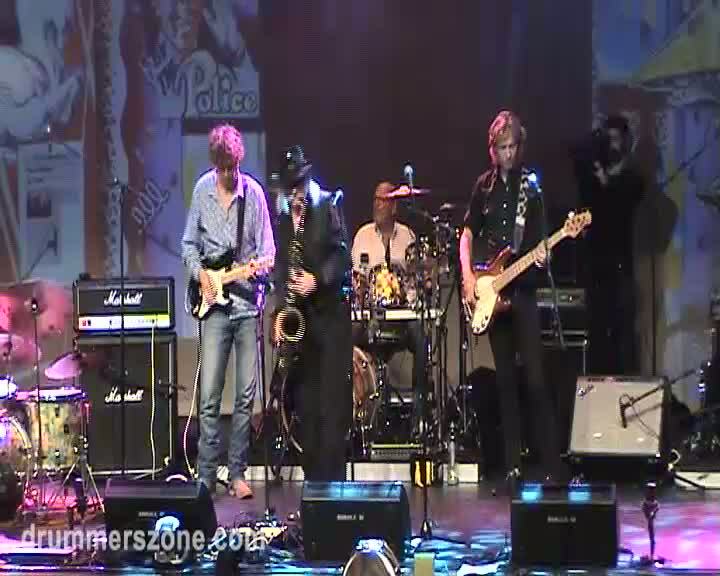 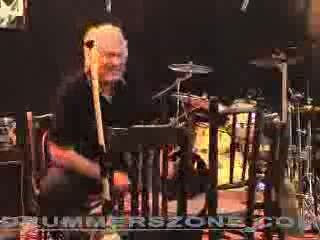 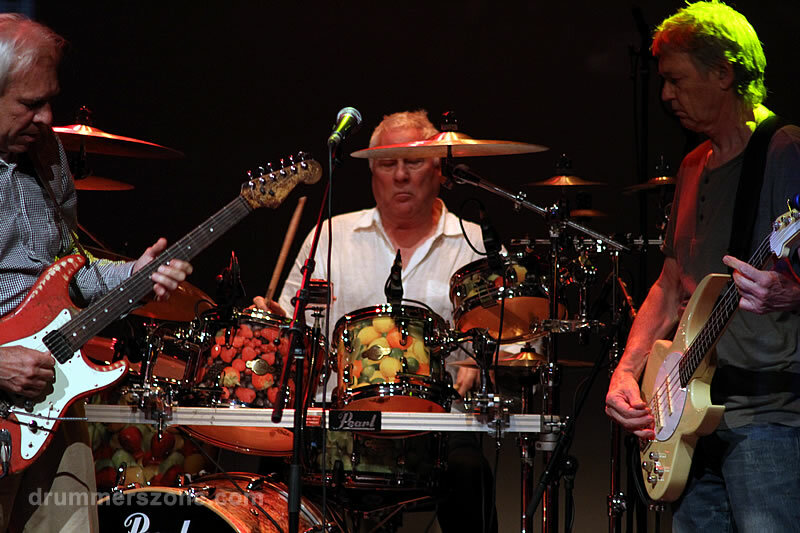 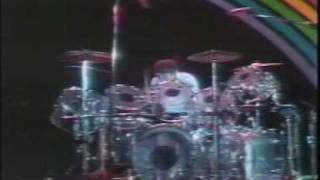 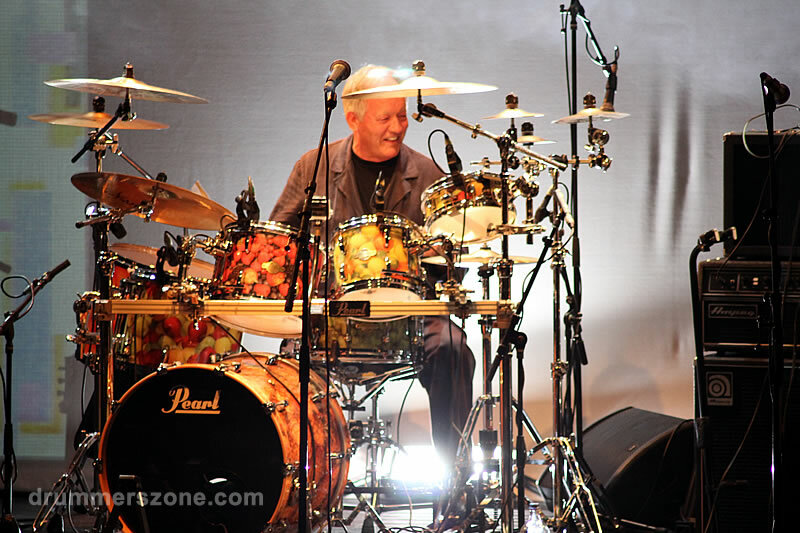 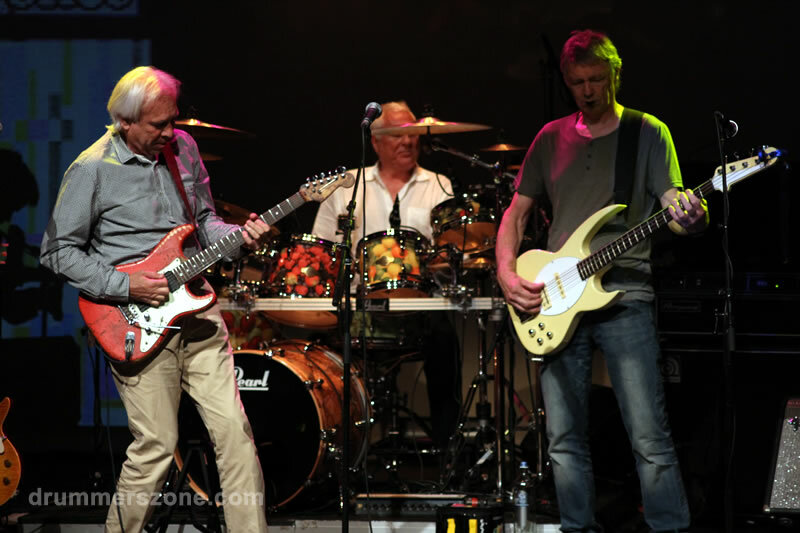 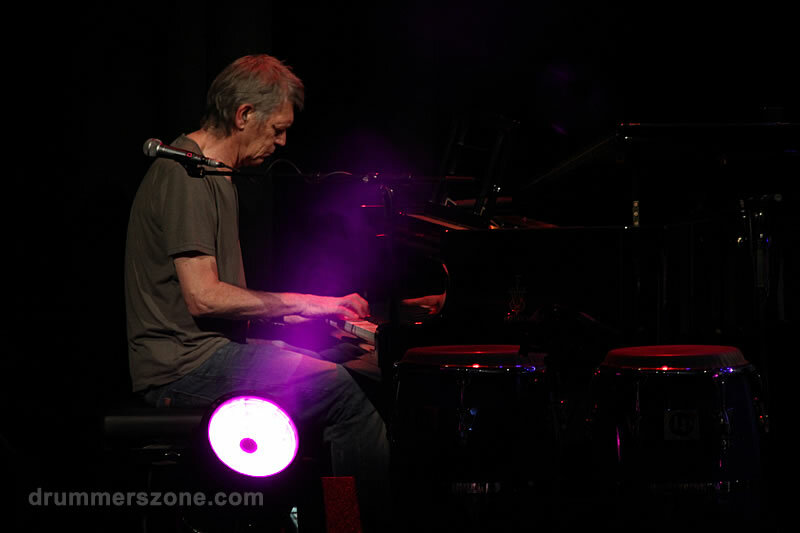 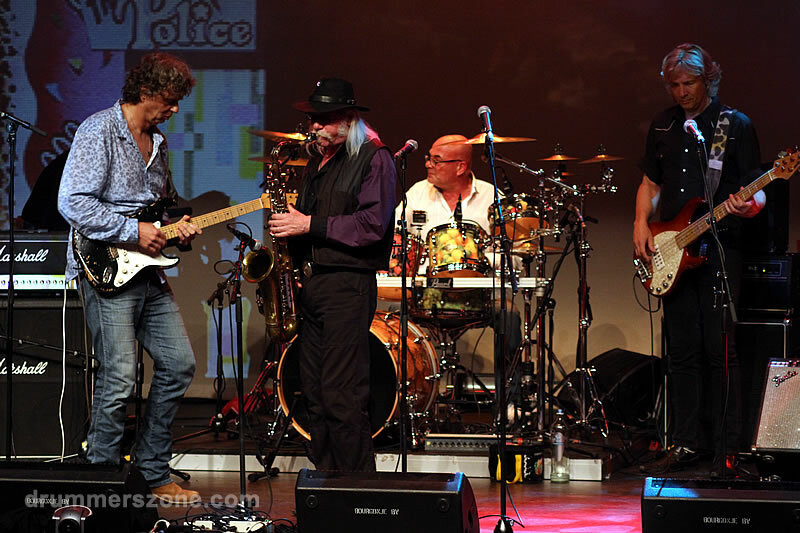 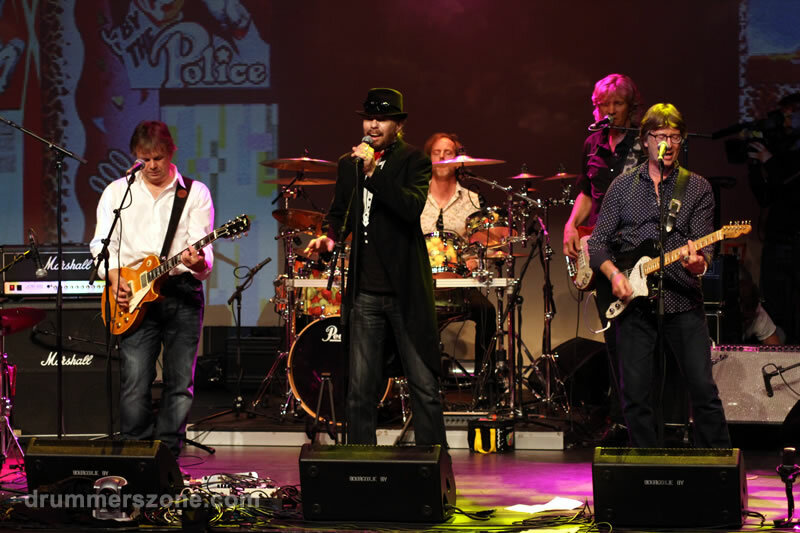 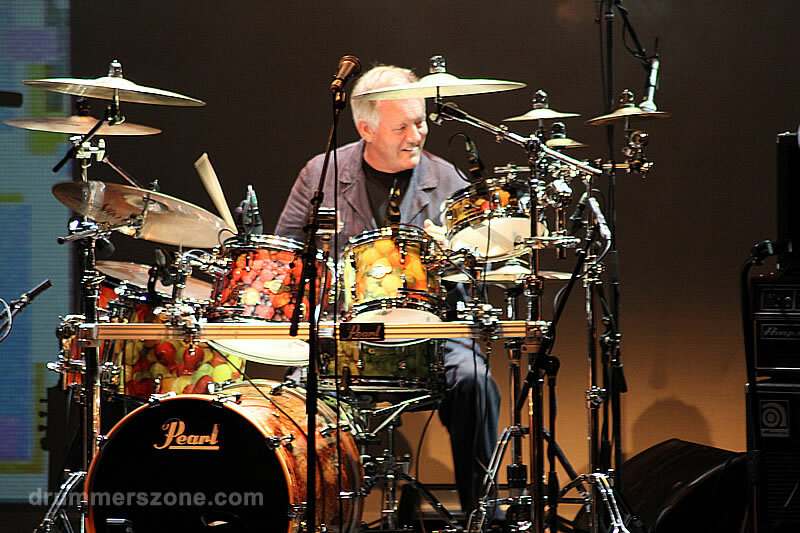 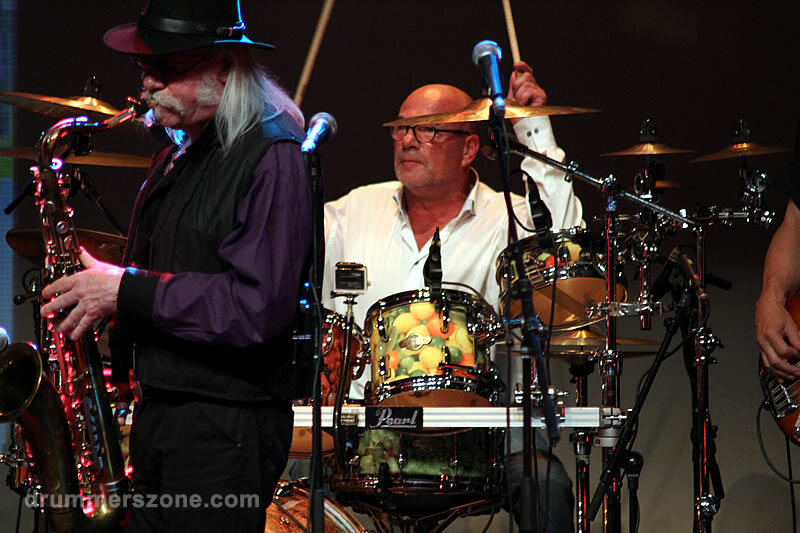 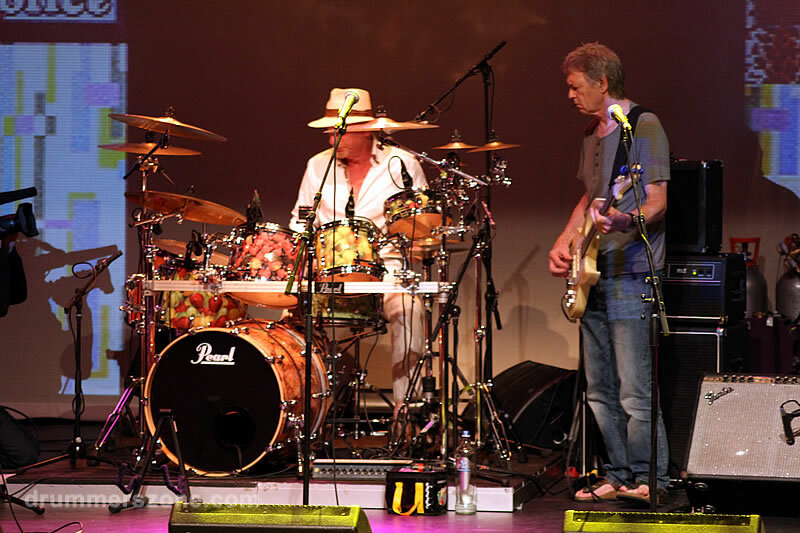 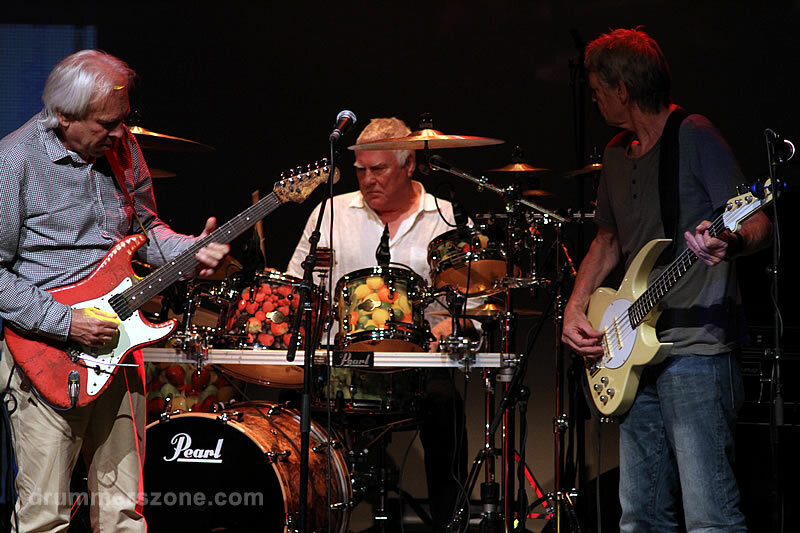 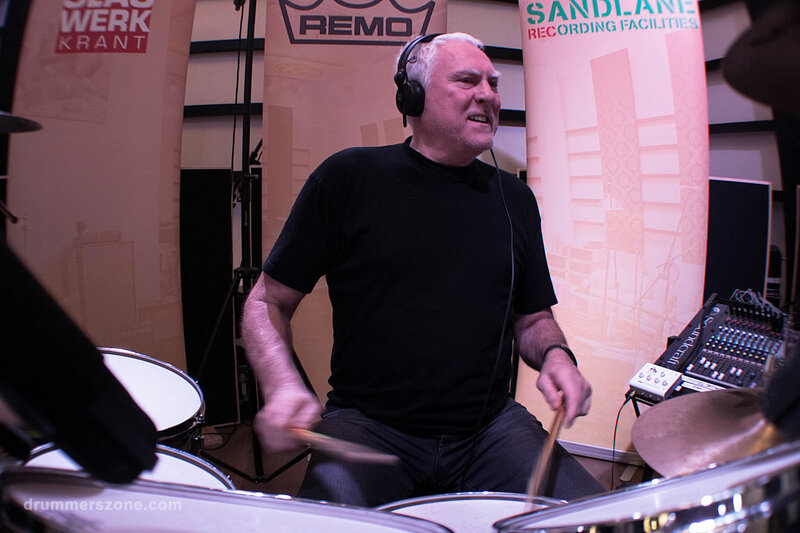 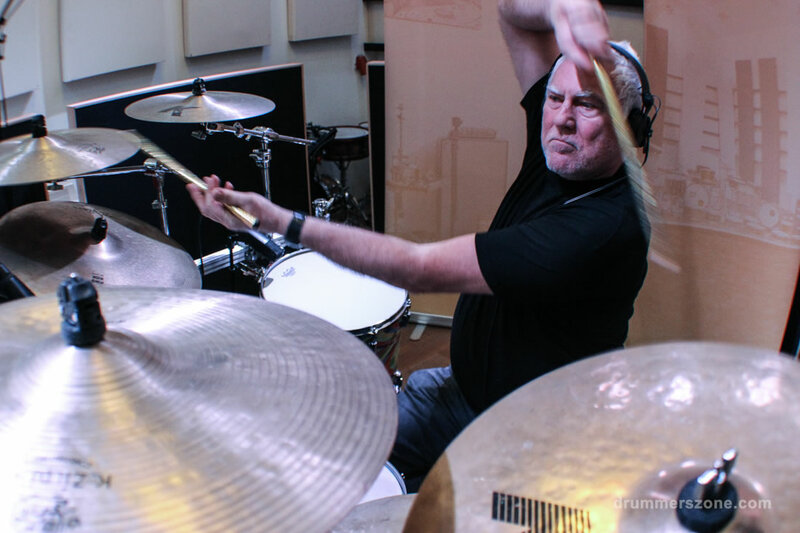 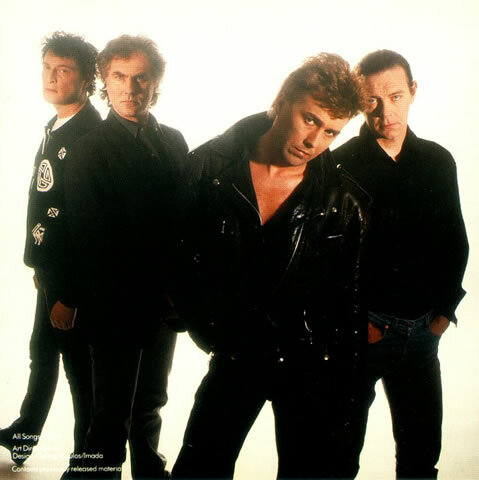 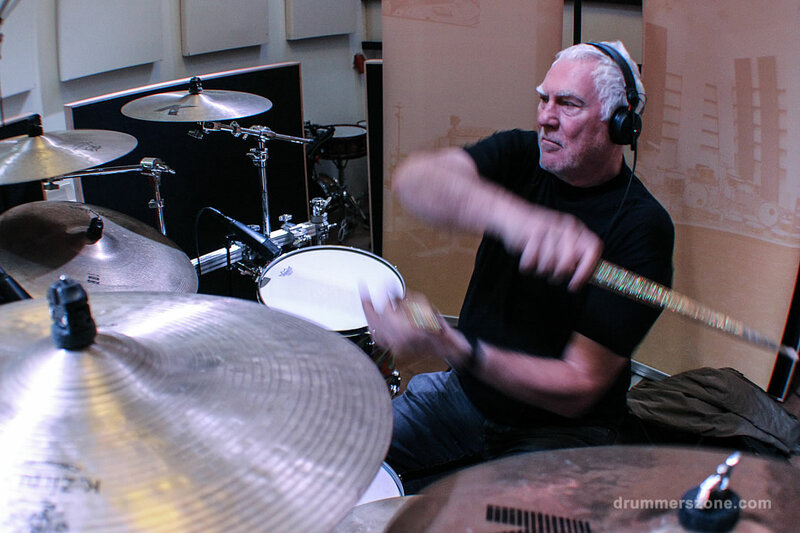 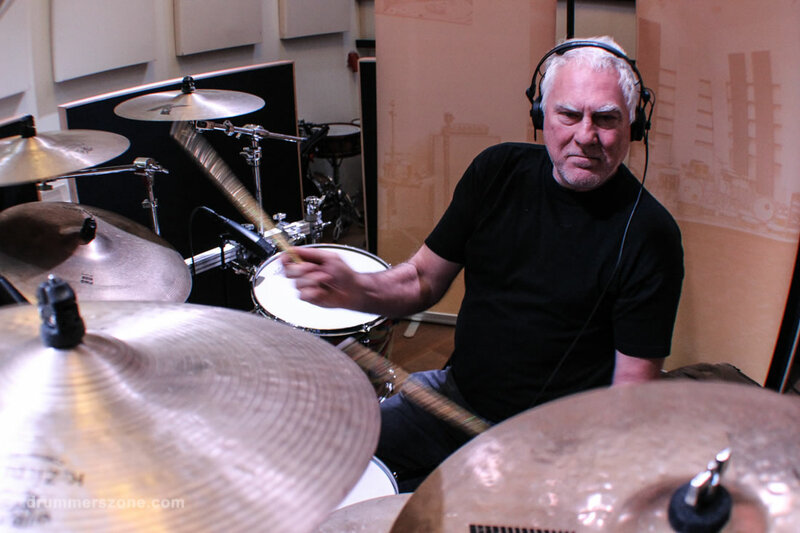 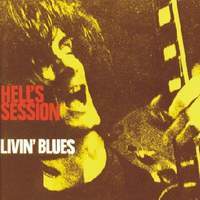 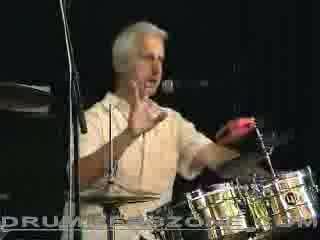 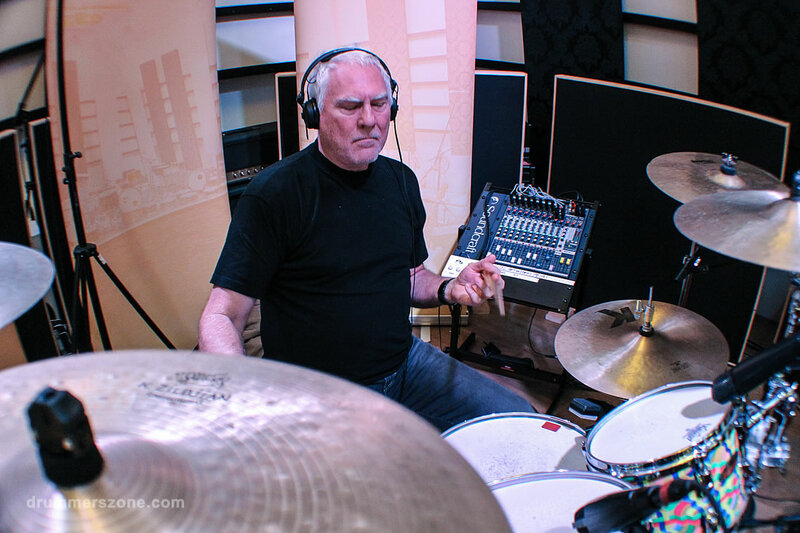 On July 18, 2013 drum icon and 'Radar Love' drummer Cesar Zuiderwijk turned 65. 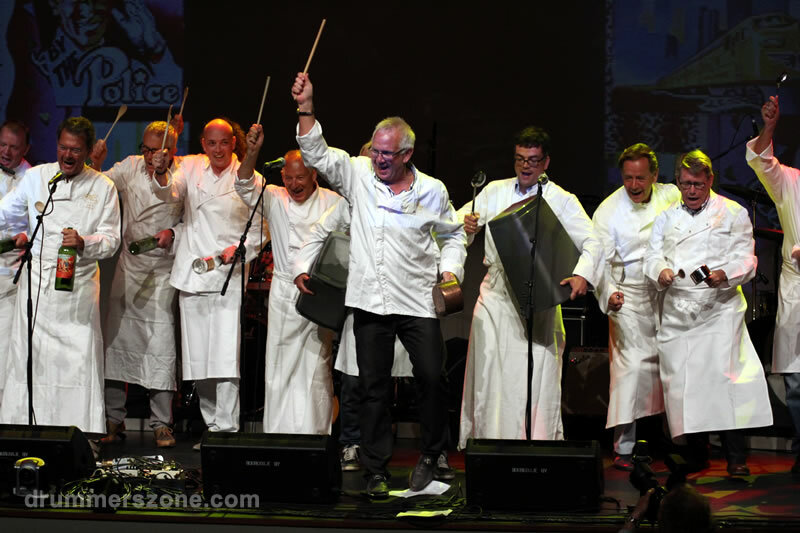 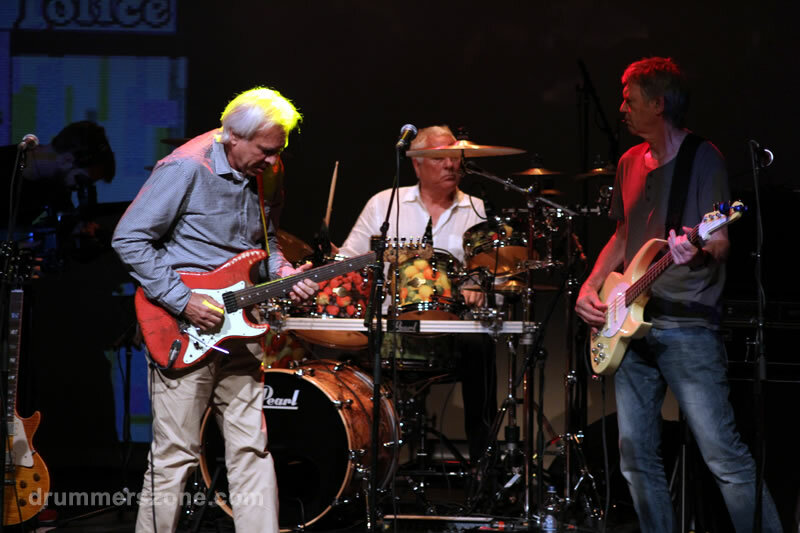 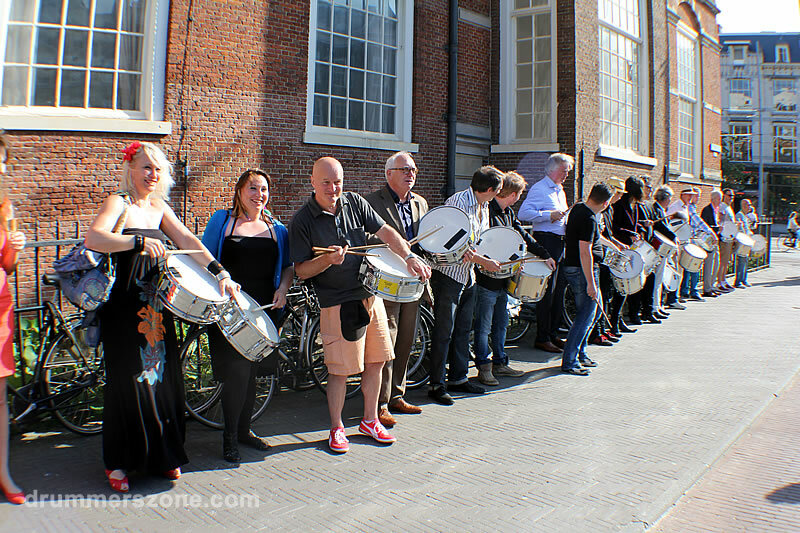 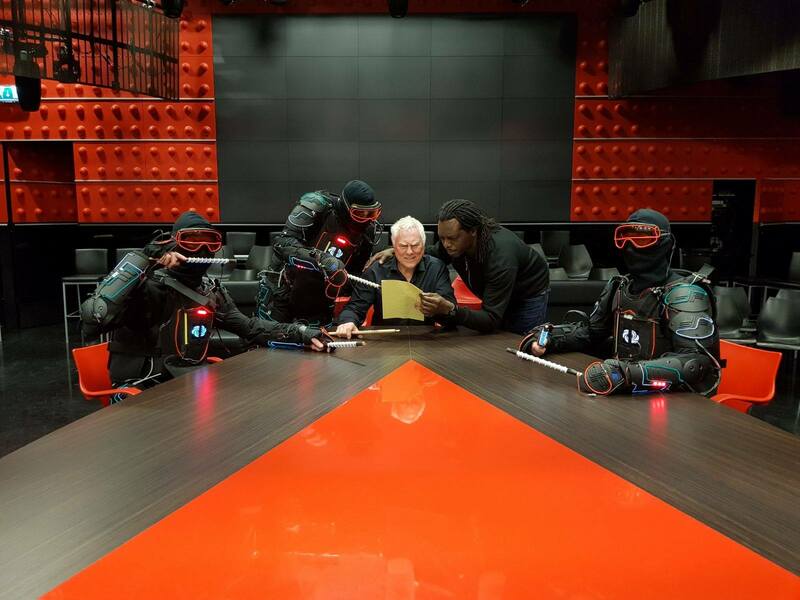 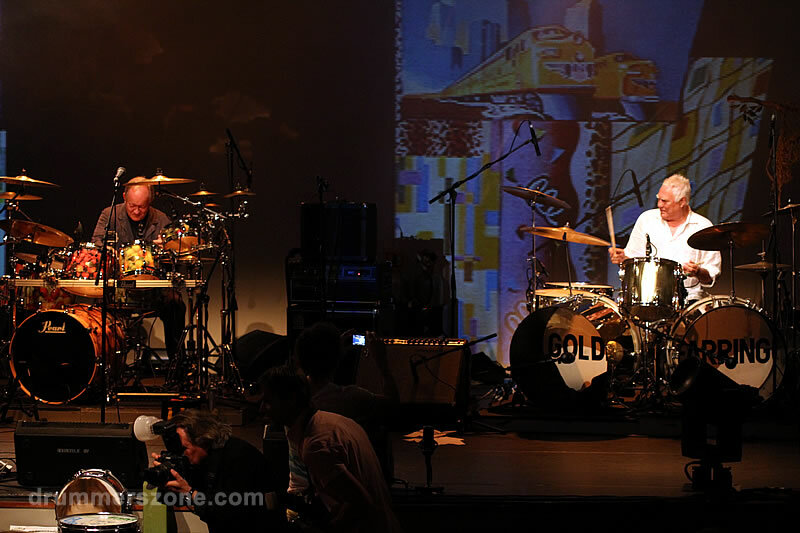 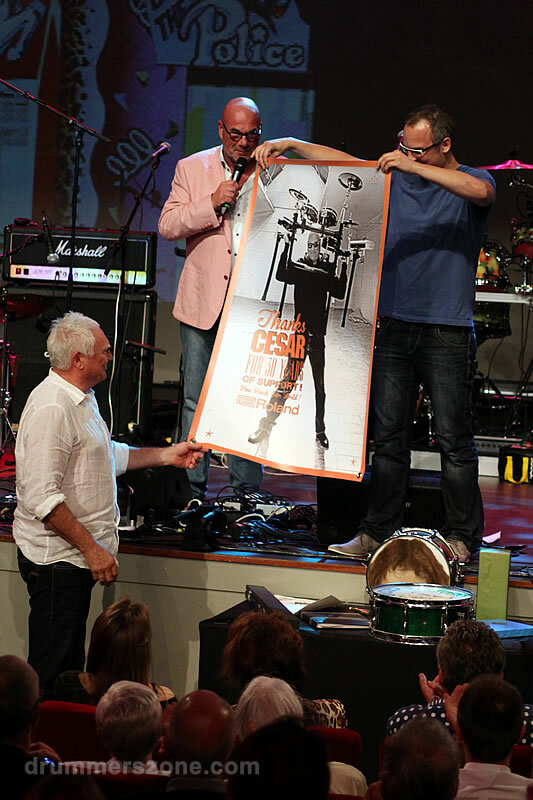 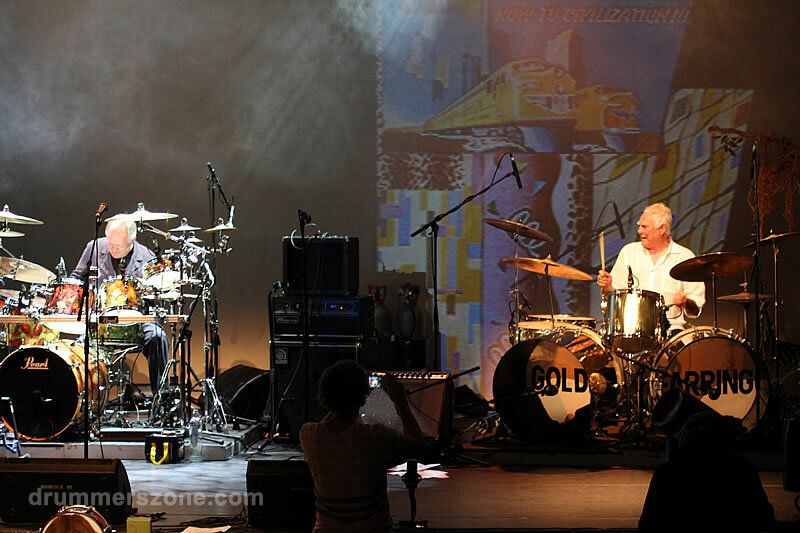 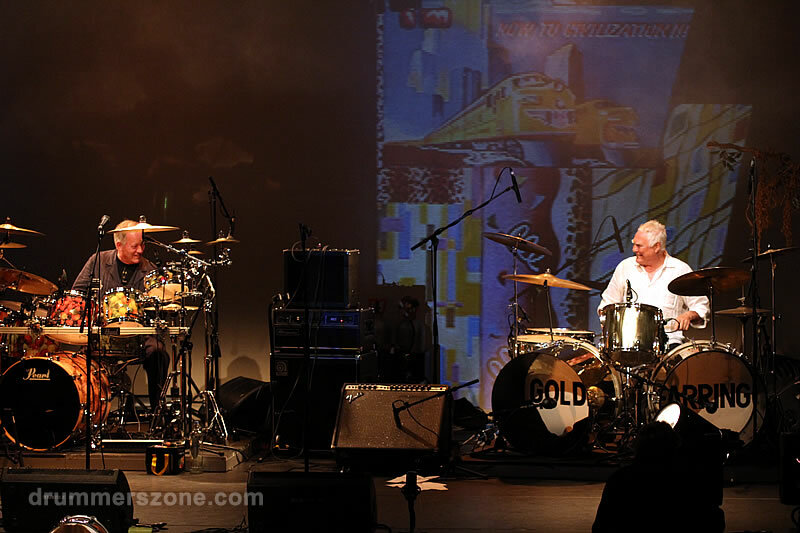 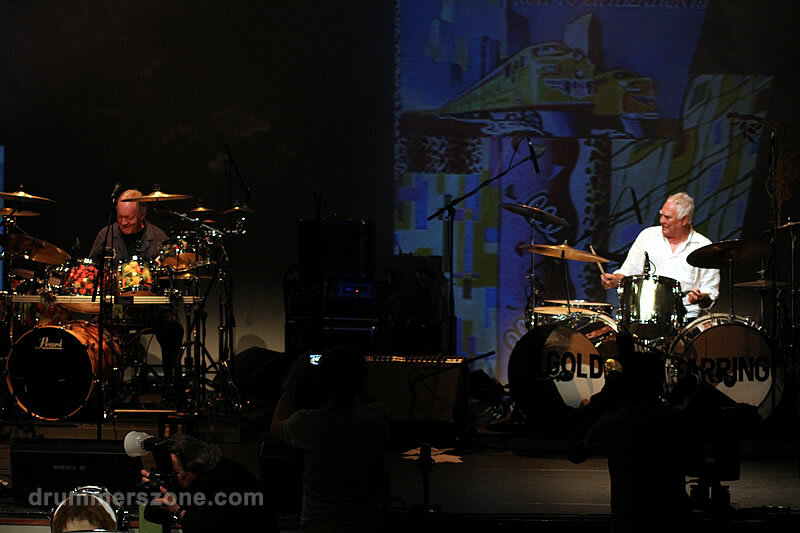 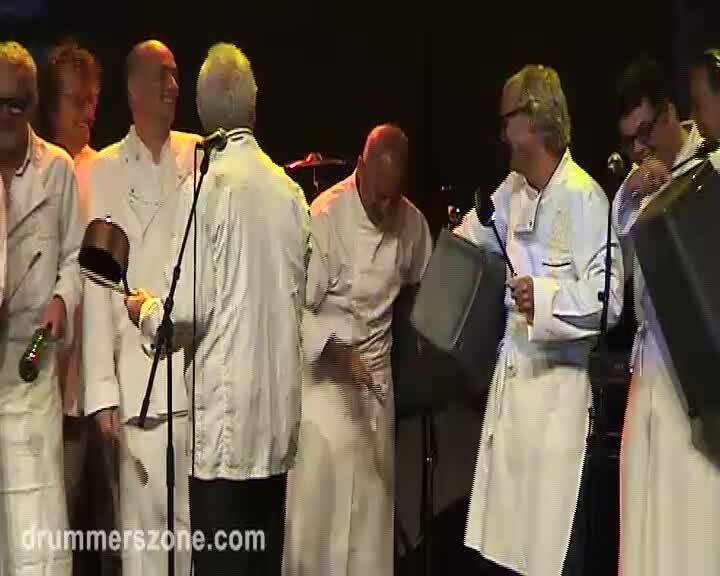 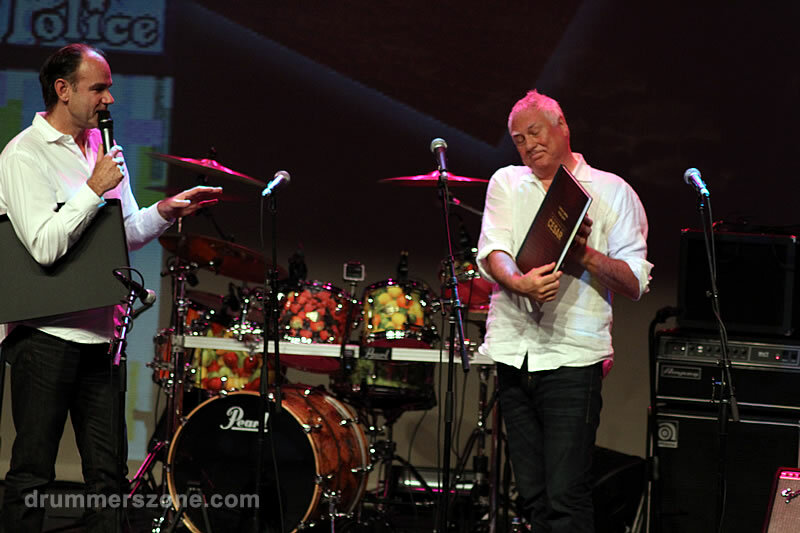 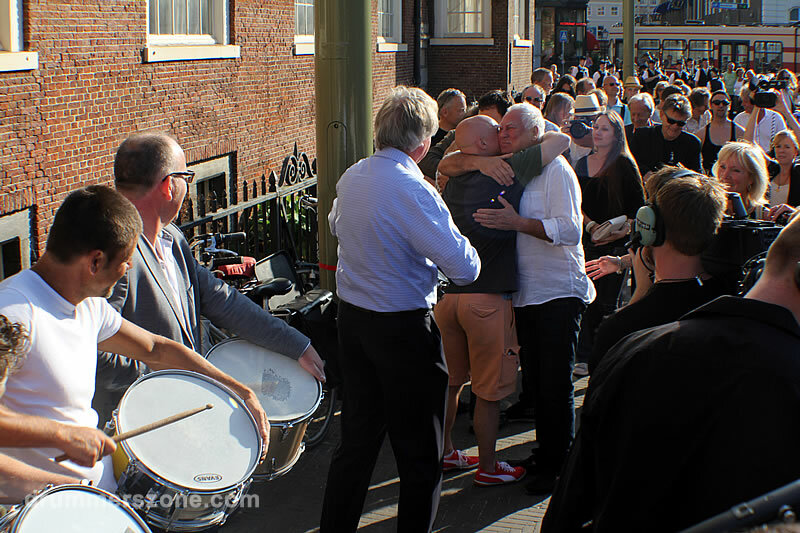 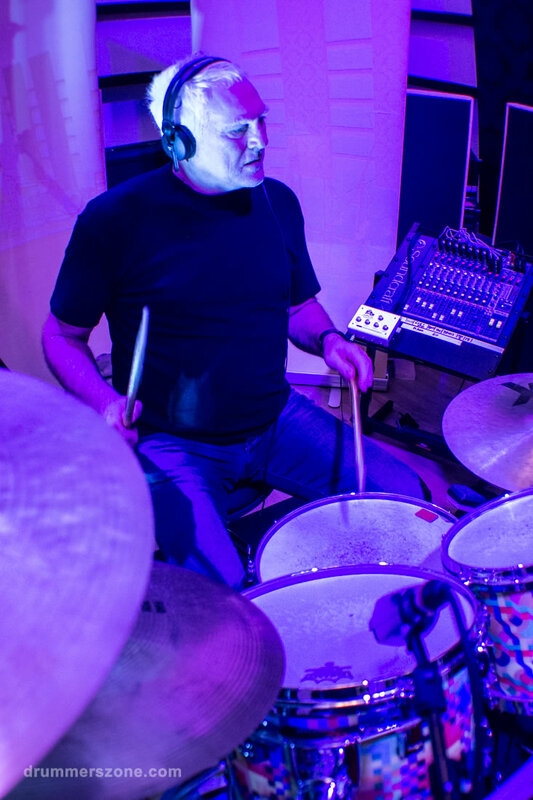 His wife, family and close friends organizes a historical surprise party for the Golden Earring drummer who was not only celebrating his birthday and 50 years playing drums, also 2013 marks the 40th anniversary of Golden Earring hit single 'Radar Love'. 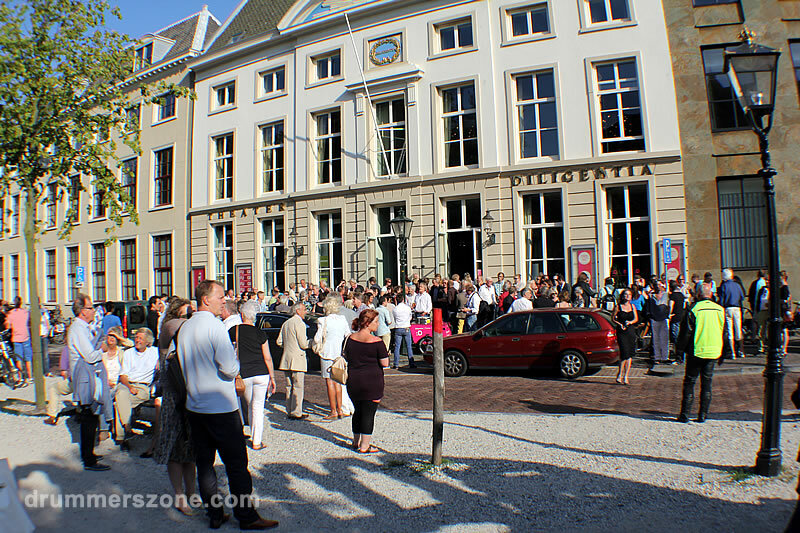 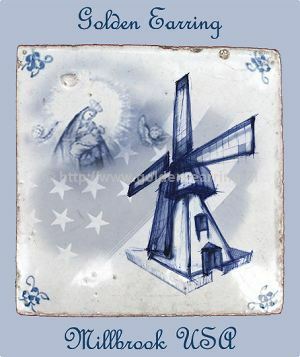 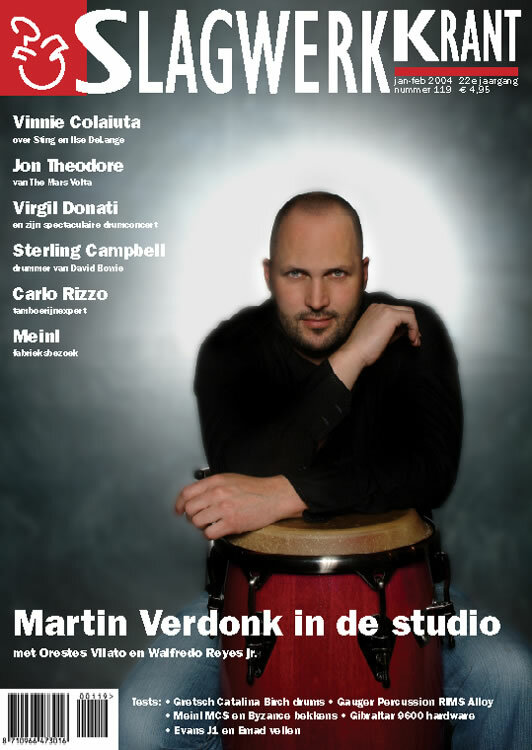 This album contains the videos of the artists performing in theater Diligentia in The Hague, The Netherlands. 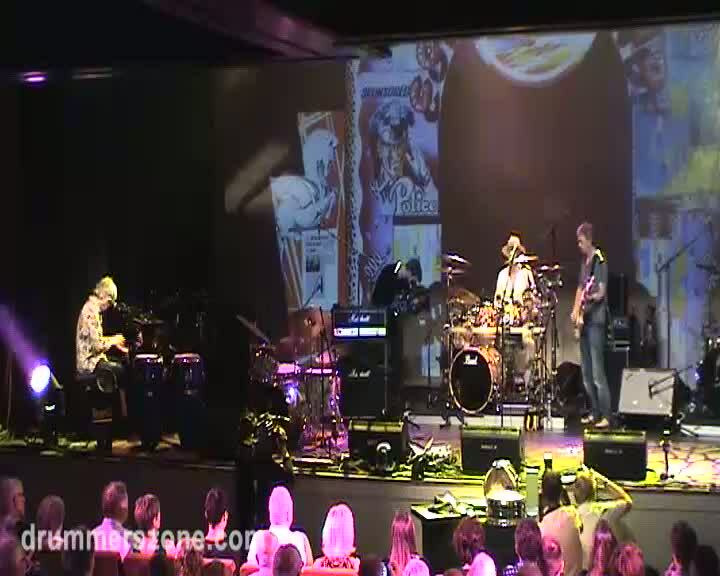 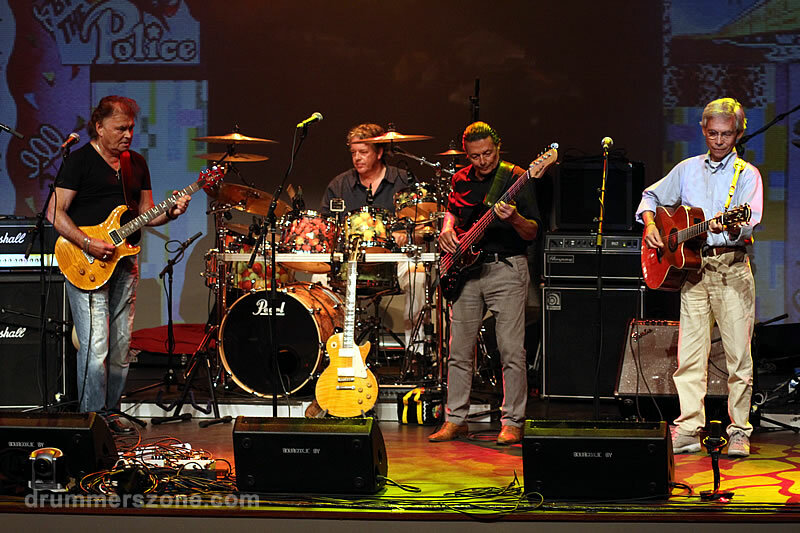 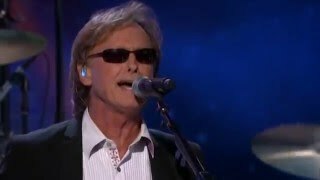 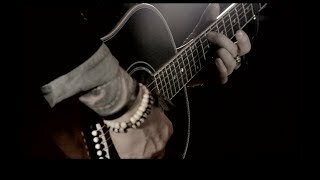 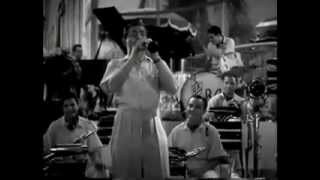 With detailed descriptions, the videos take you through the whole evening where all (international) friends and musicians showed up and played for the master. 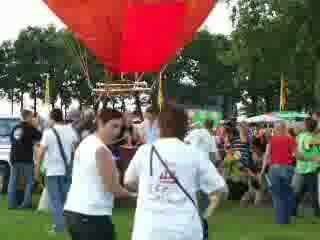 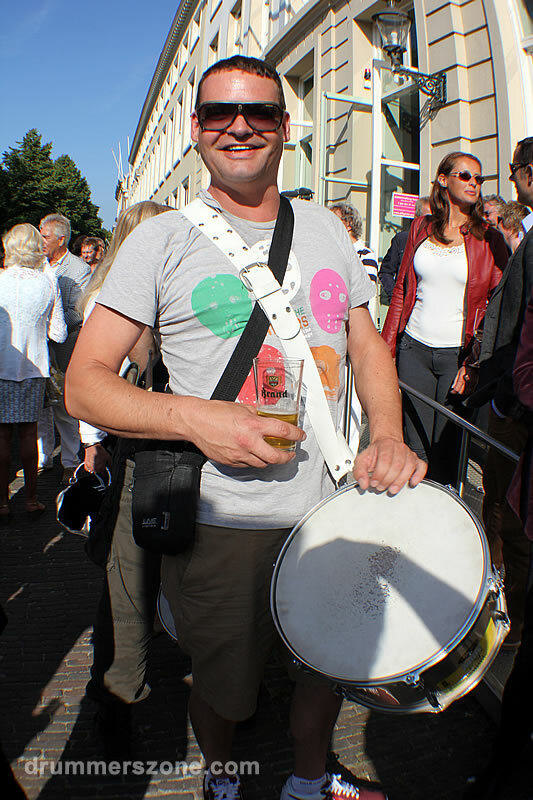 Cesar Zuiderwijk went up in an hot air balloon with his friends of percussion group Percossa at the 22nd edition of the Breda Ballon Fiesta. 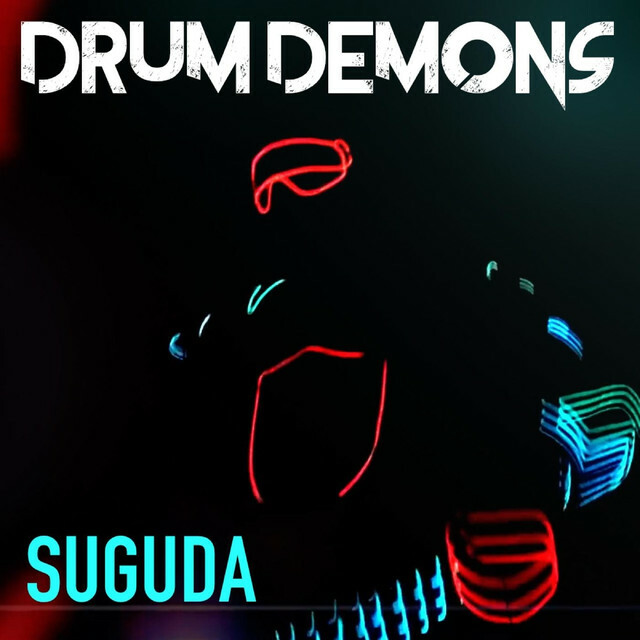 DRUM DEMONS - \"SUGUDA\" OUT NOW! 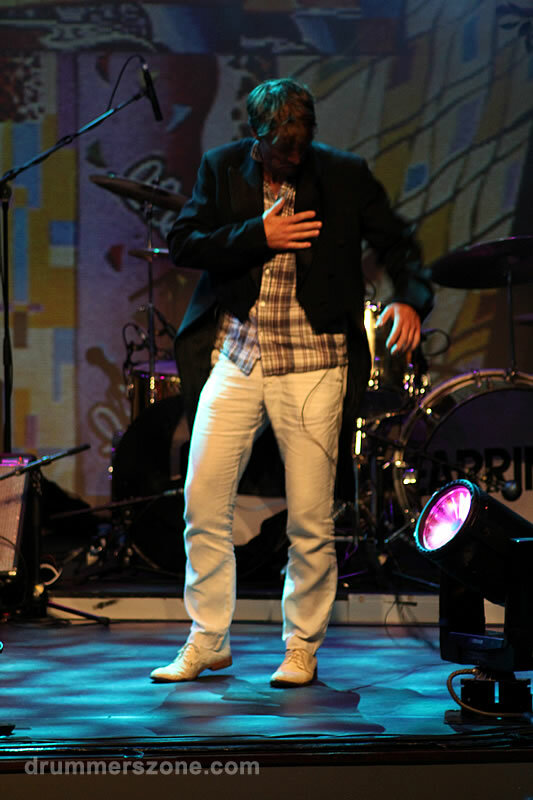 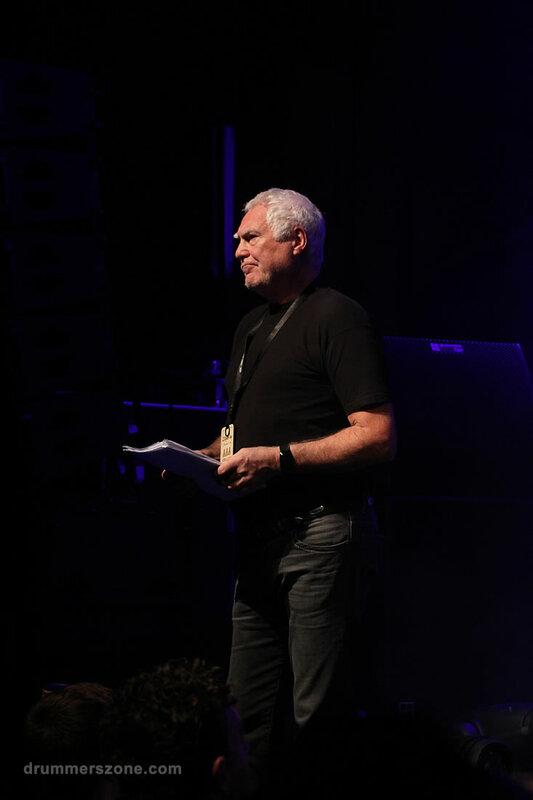 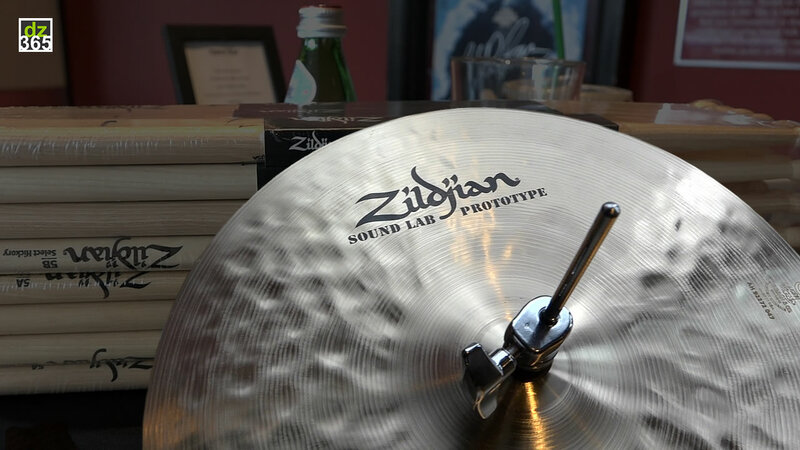 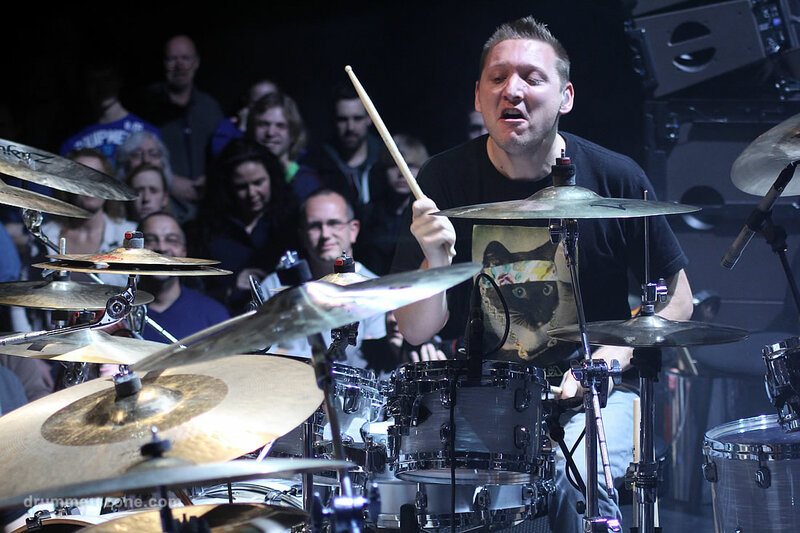 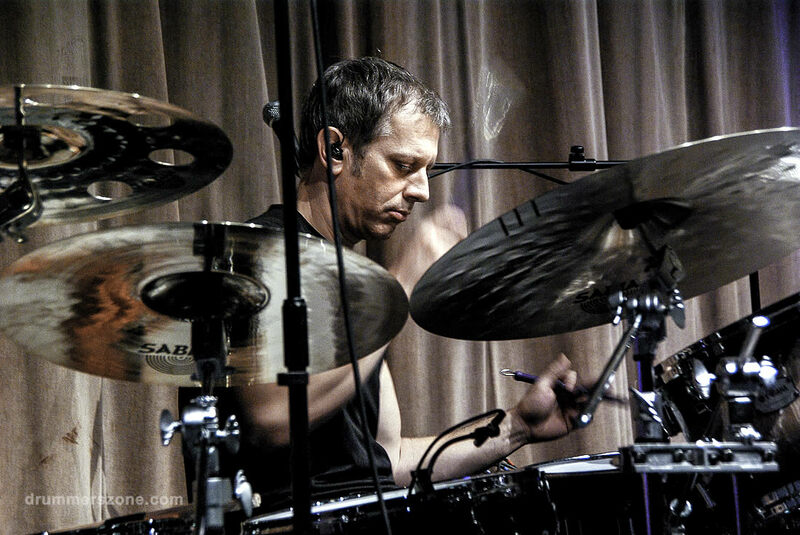 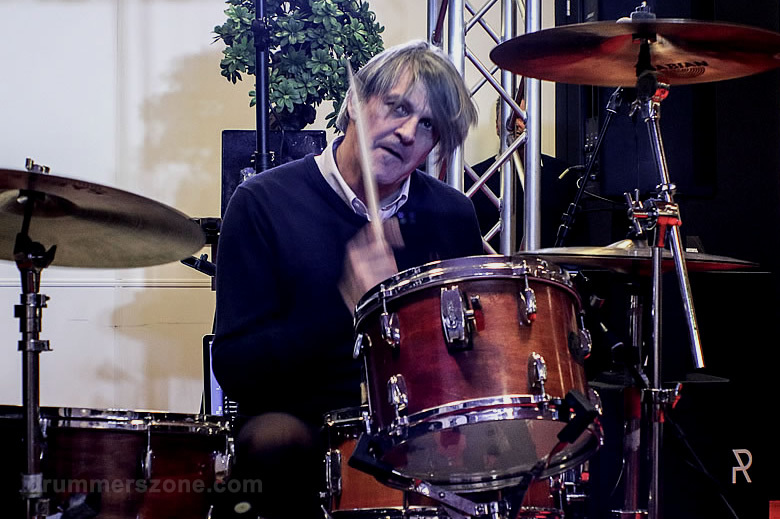 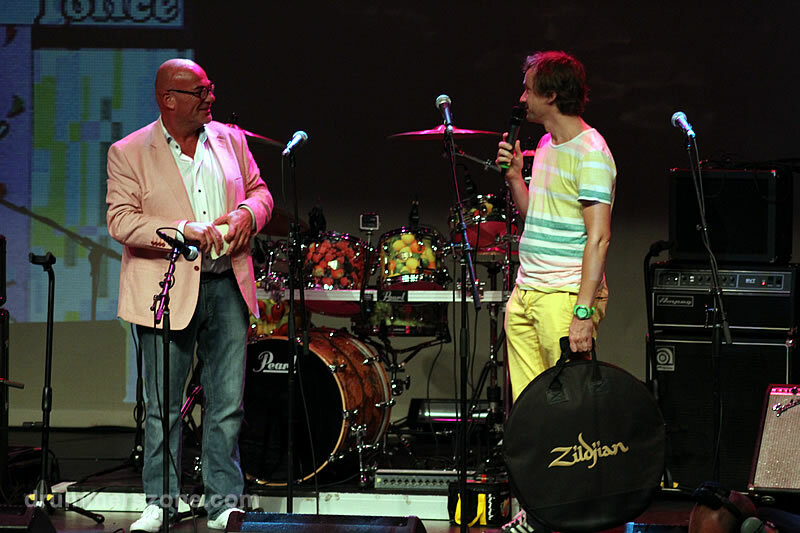 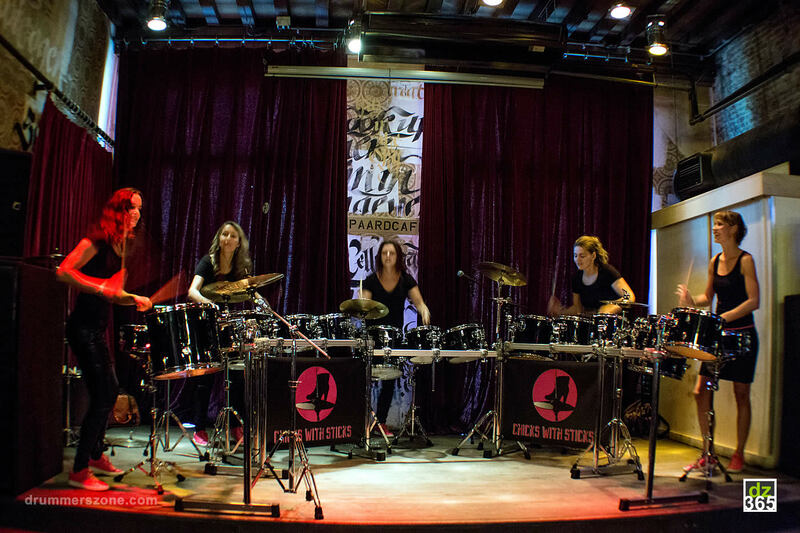 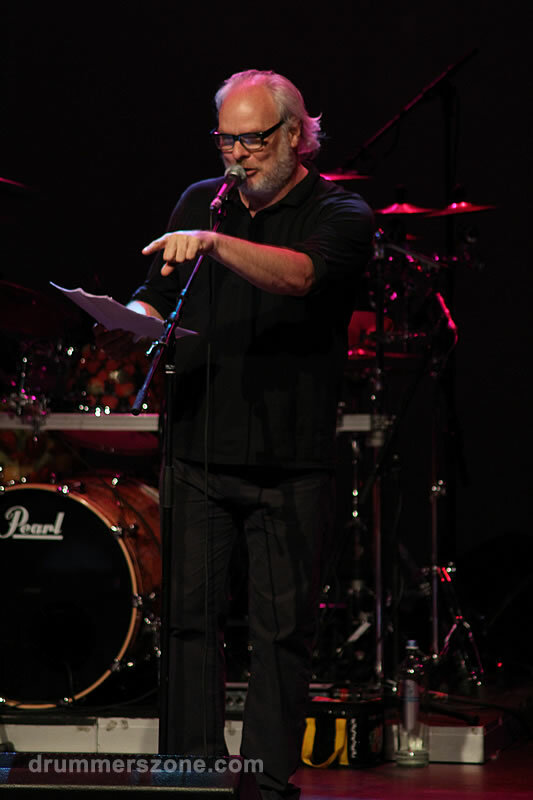 Cesar Zuiderwijk performing as host and artist at the Zildjian Day 2014 in Dordrecht, The Netherlands. 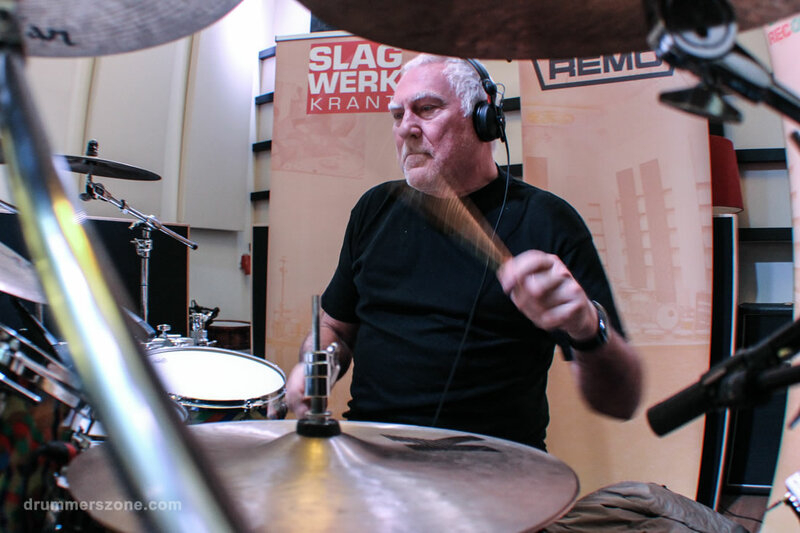 On July 18, 2013 drum icon and 'Radar Love' drummer Cesar Zuiderwijk turned 65. 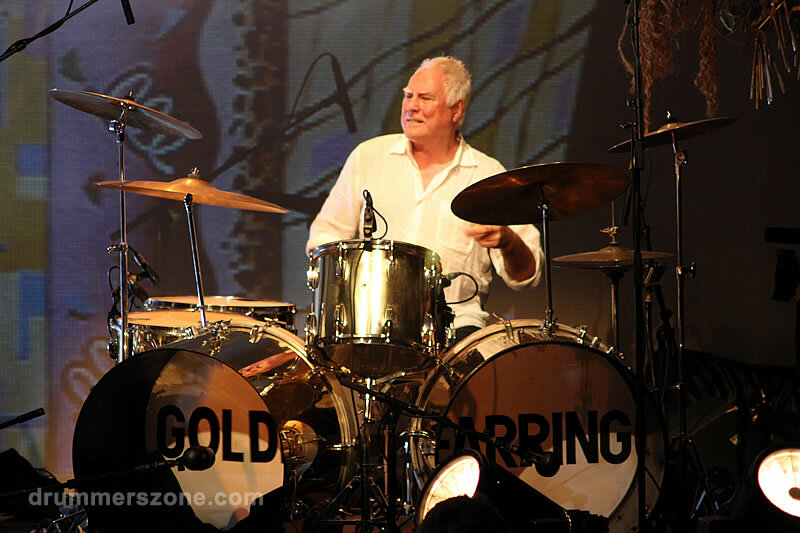 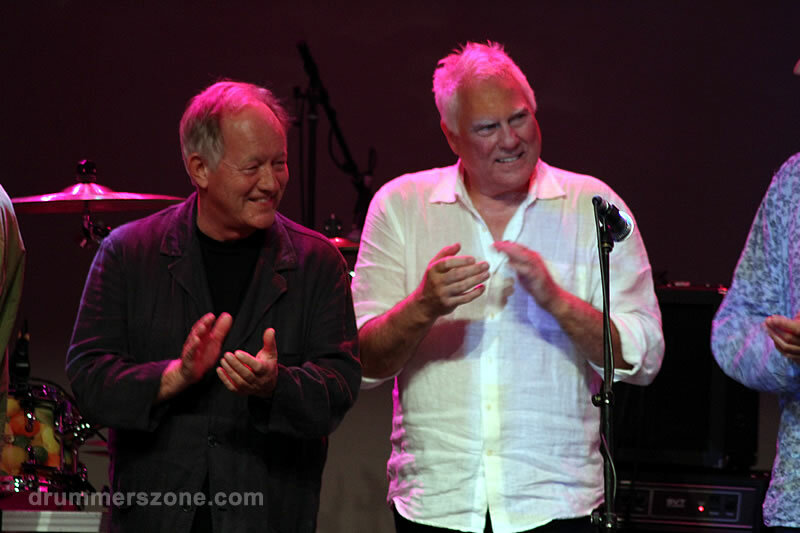 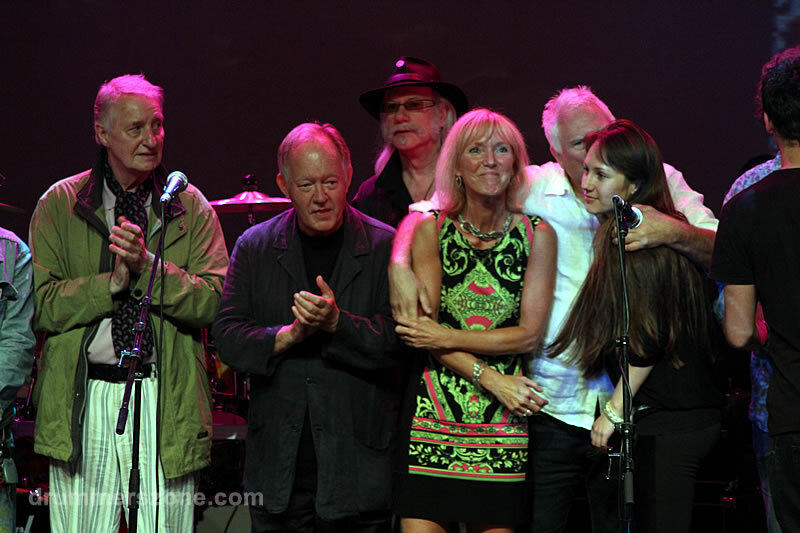 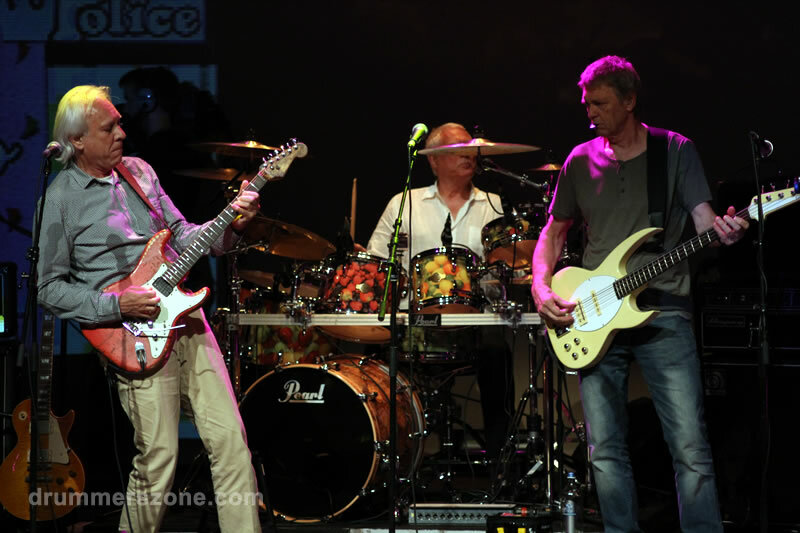 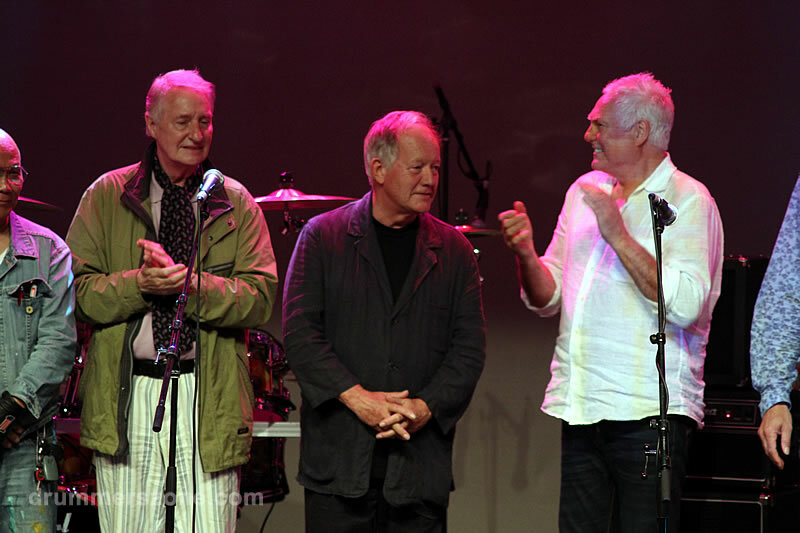 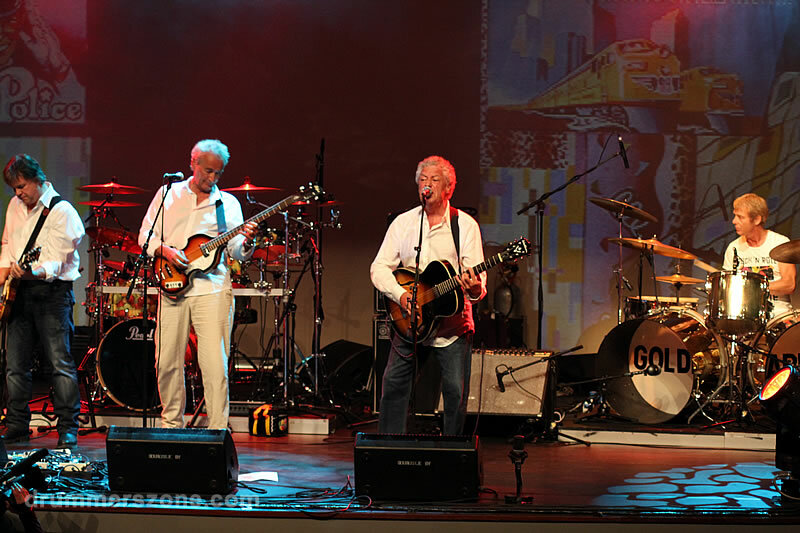 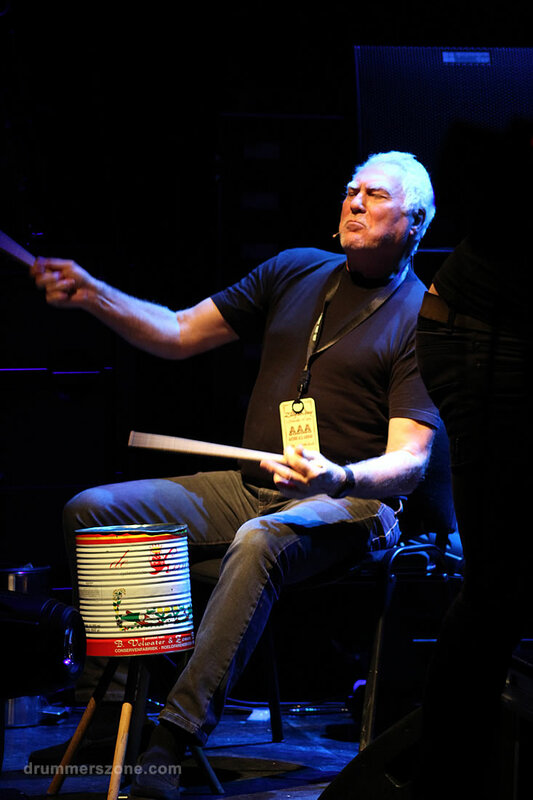 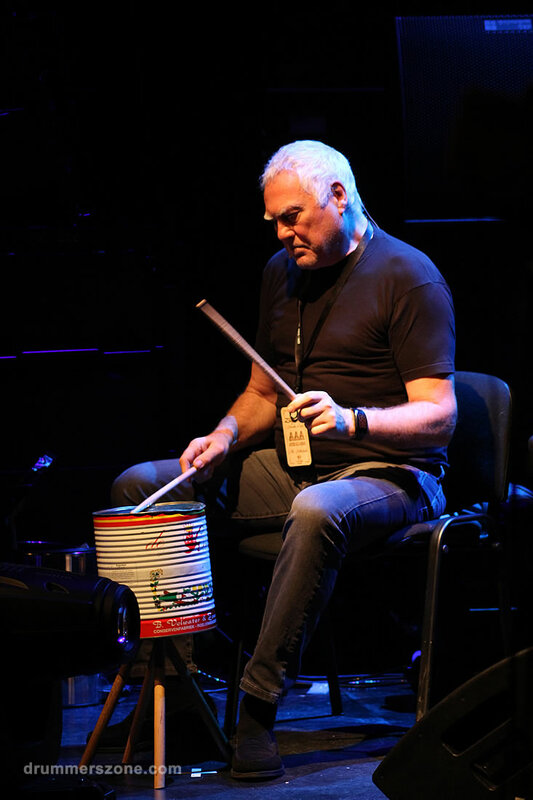 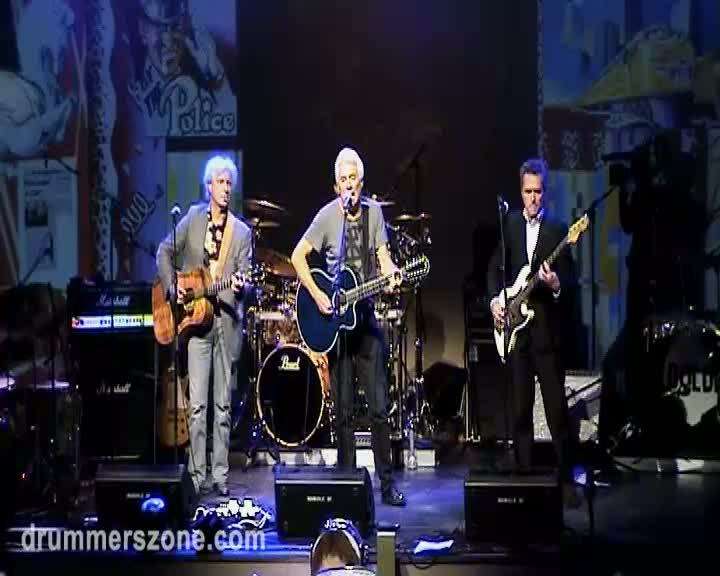 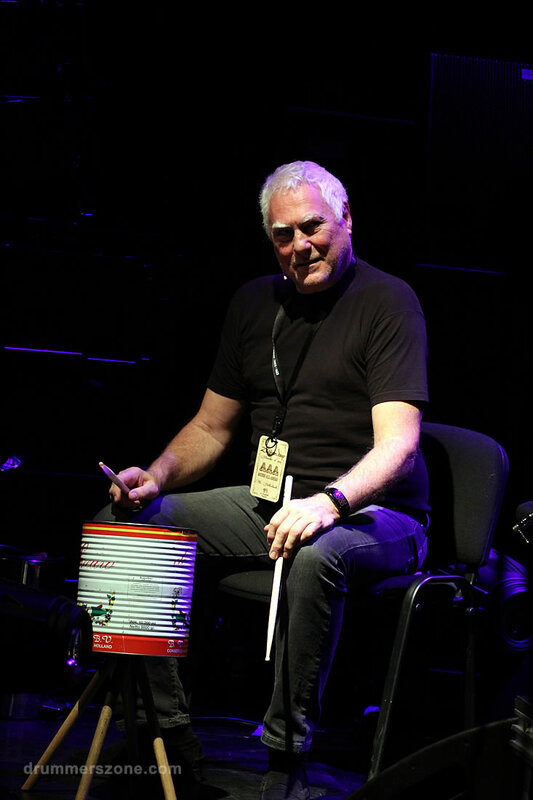 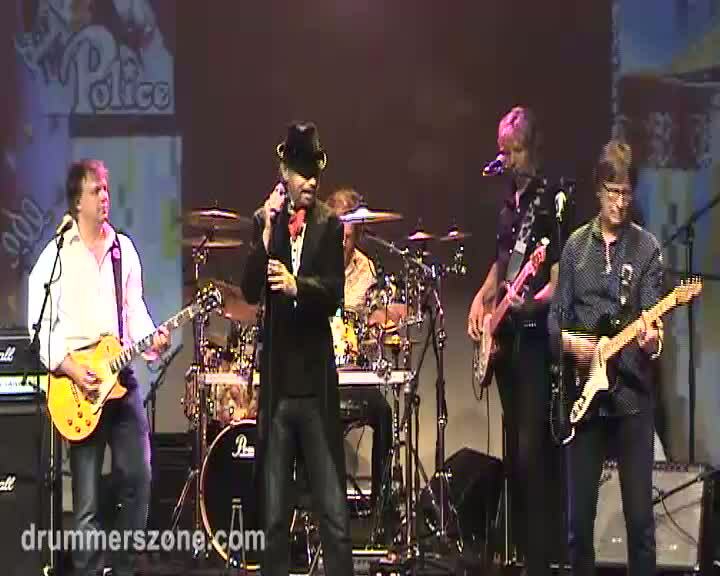 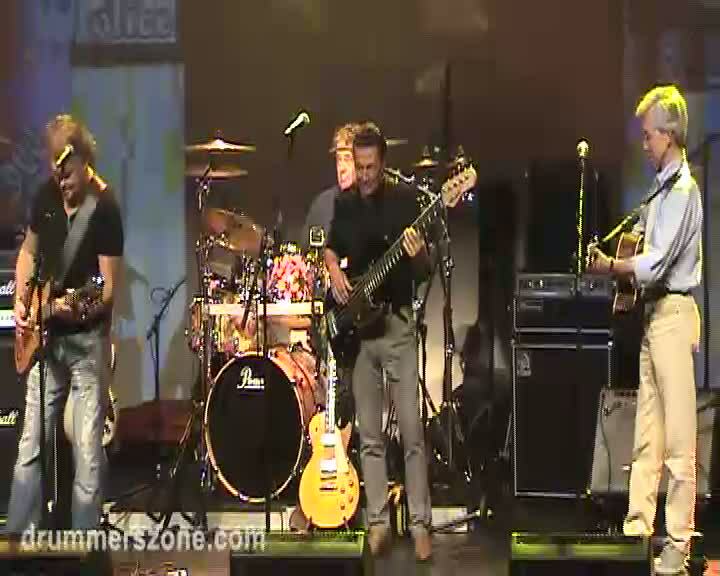 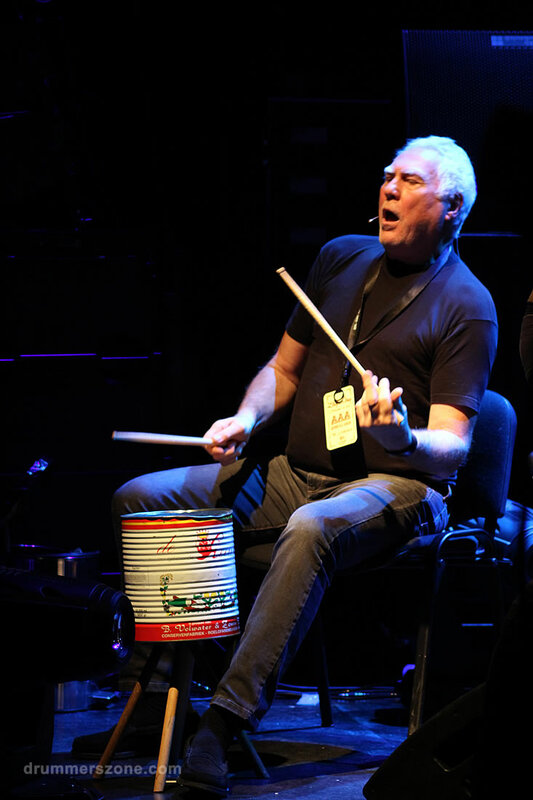 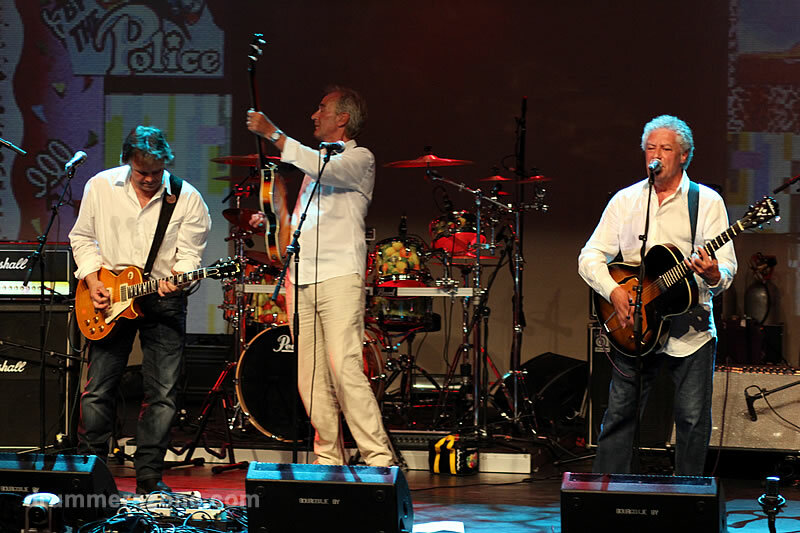 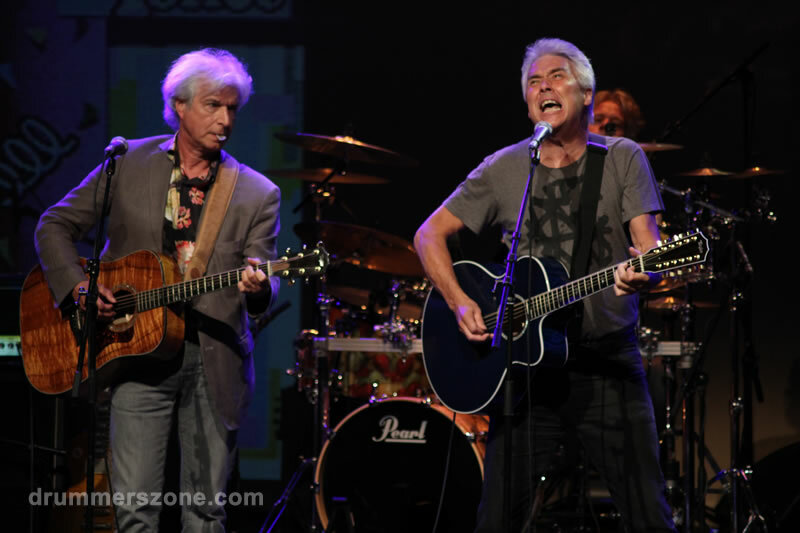 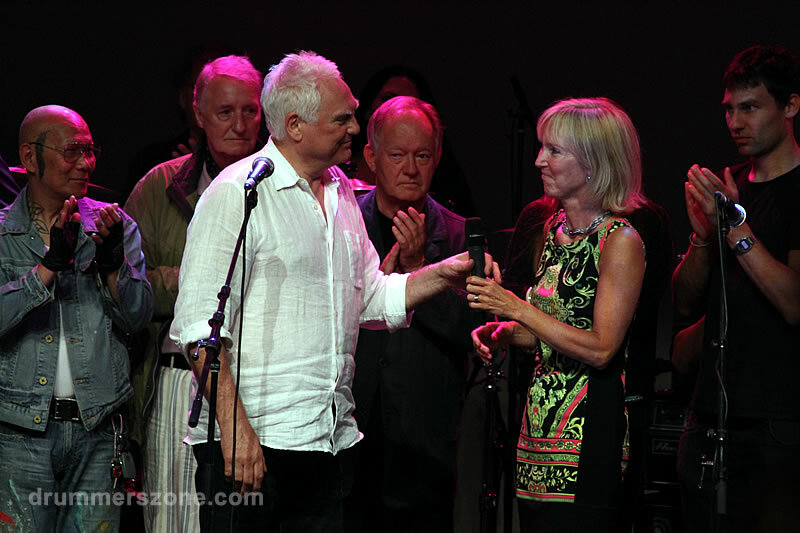 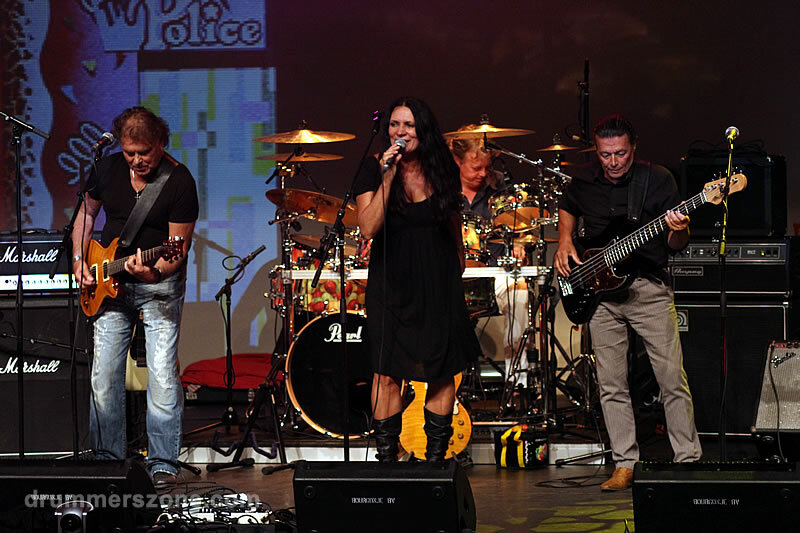 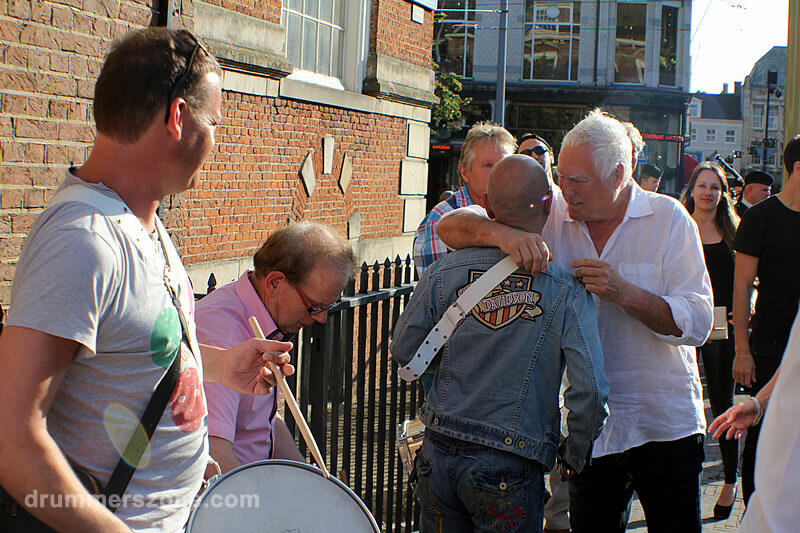 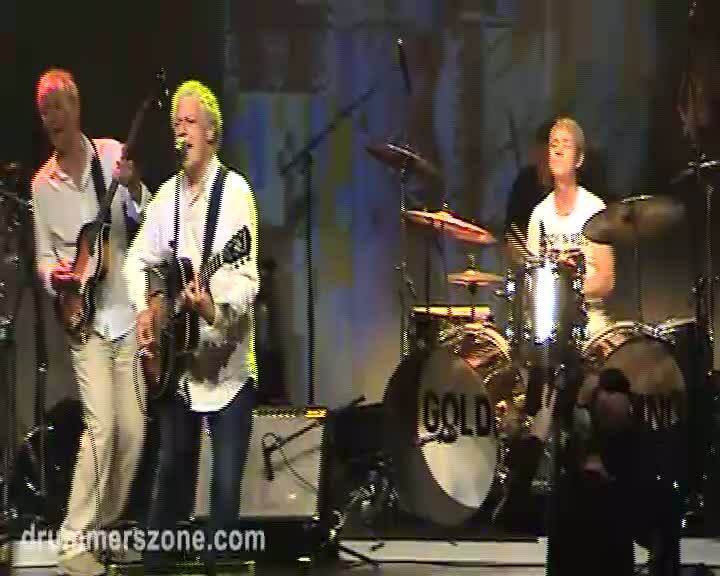 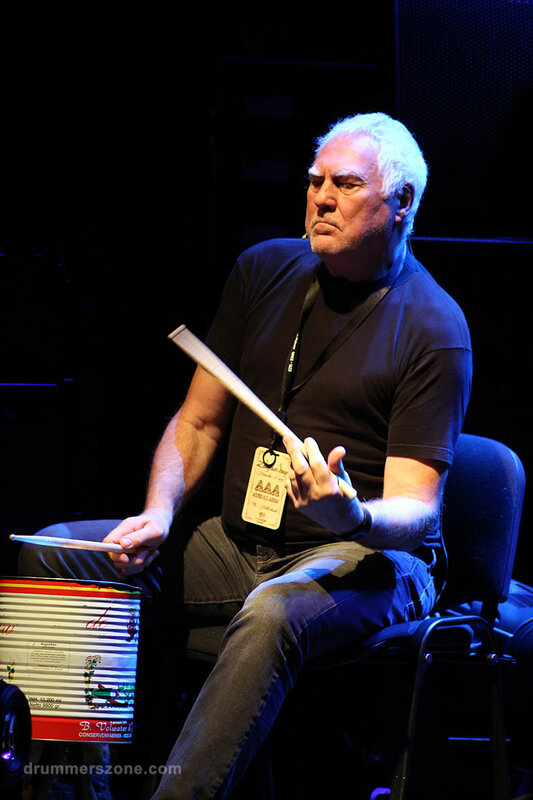 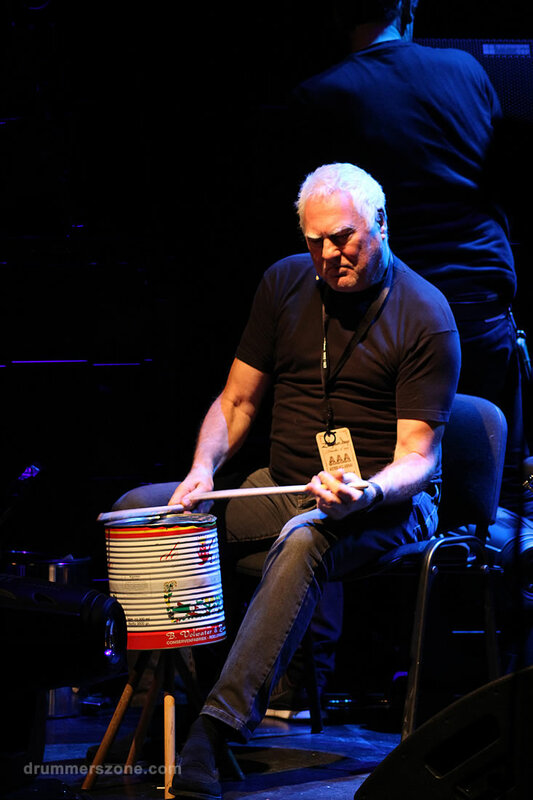 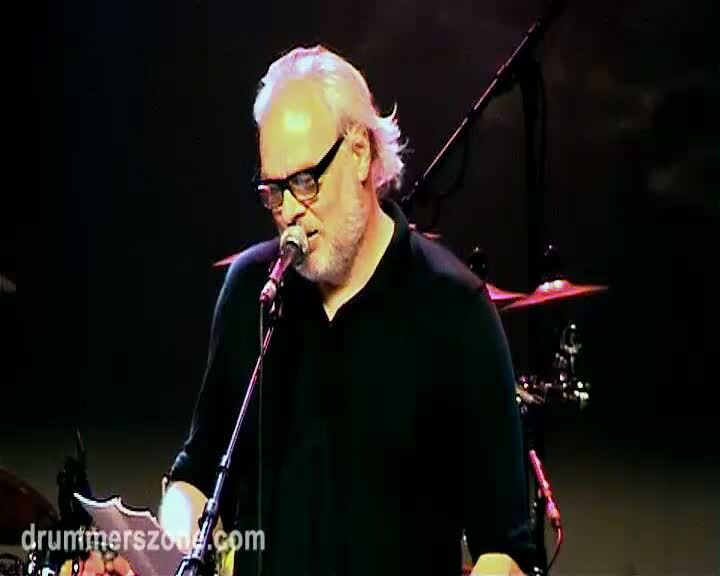 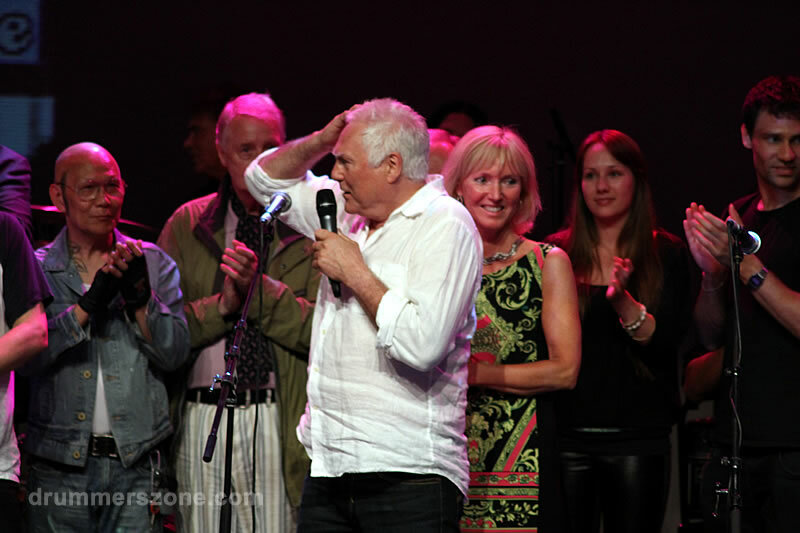 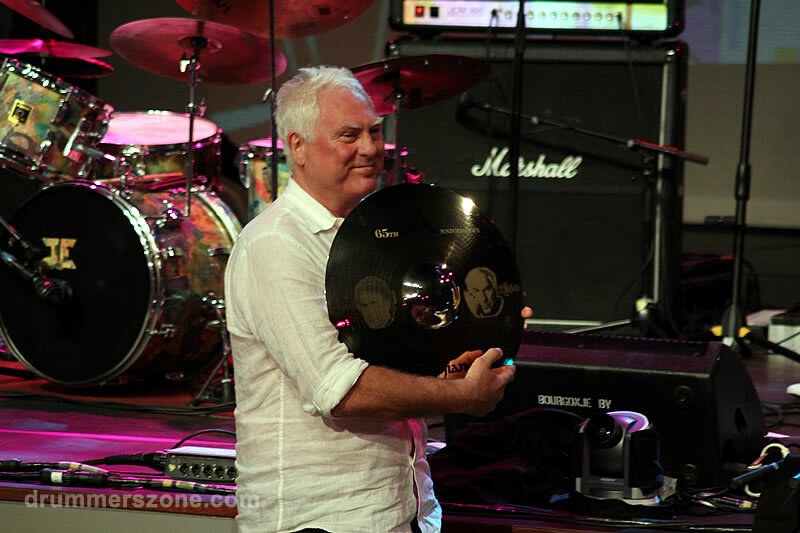 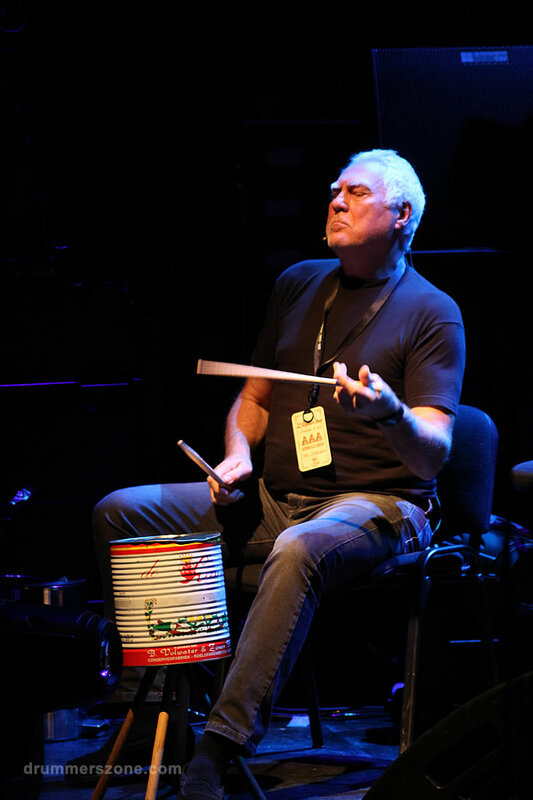 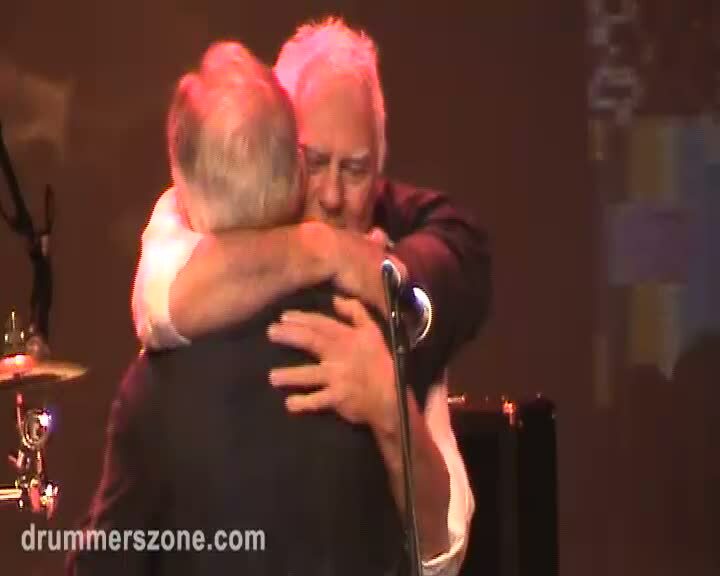 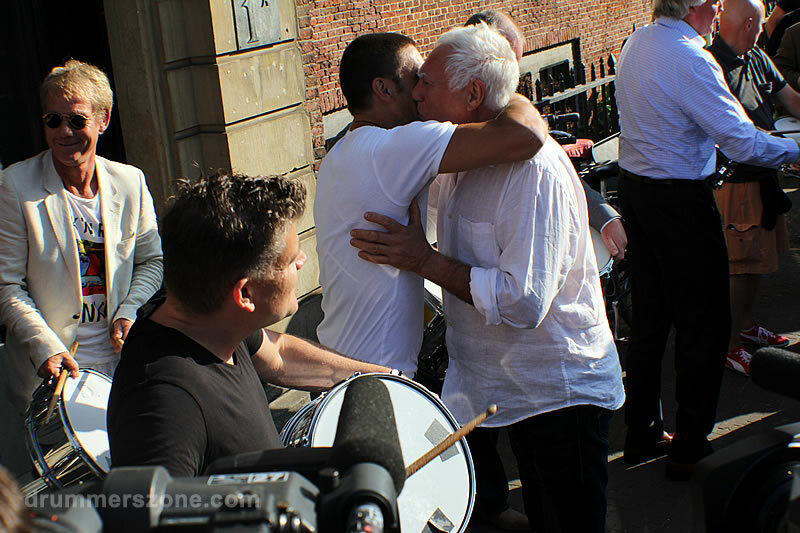 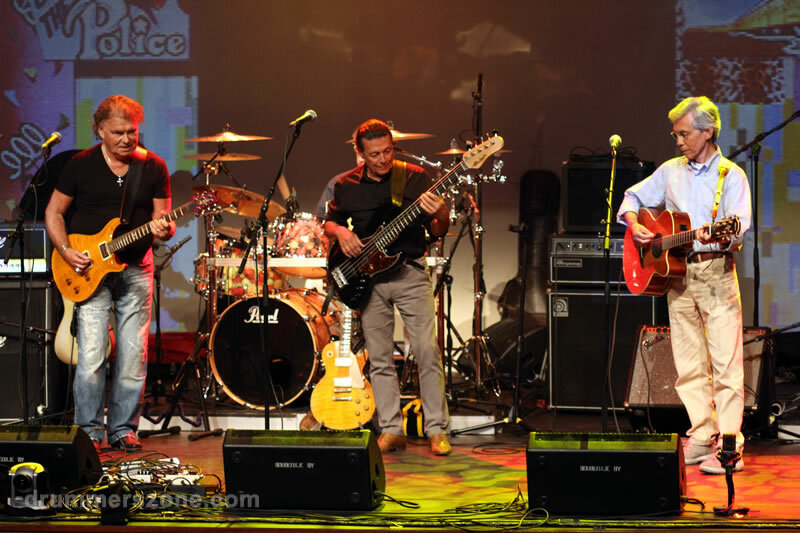 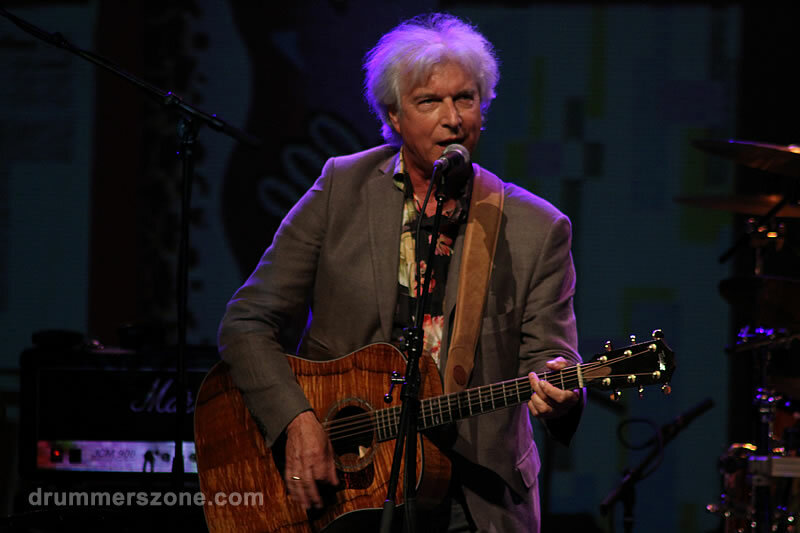 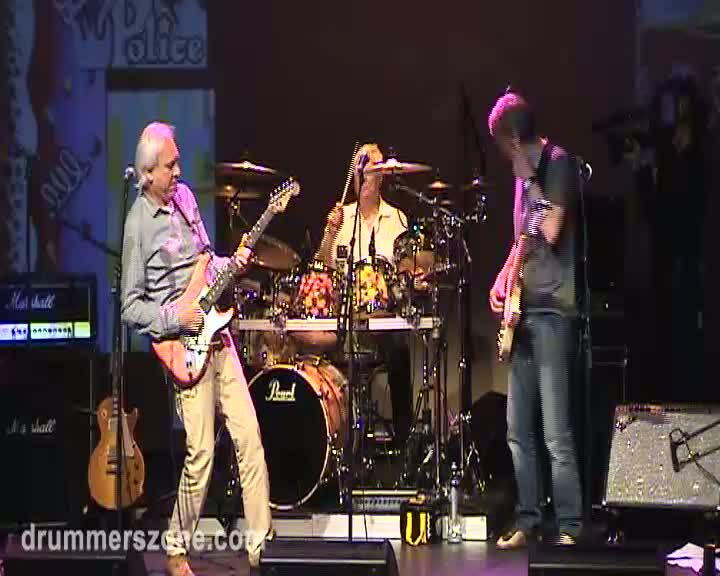 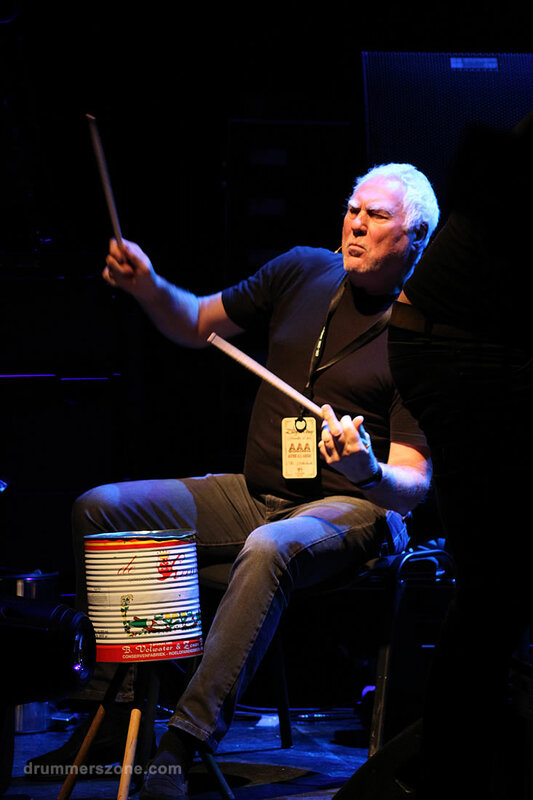 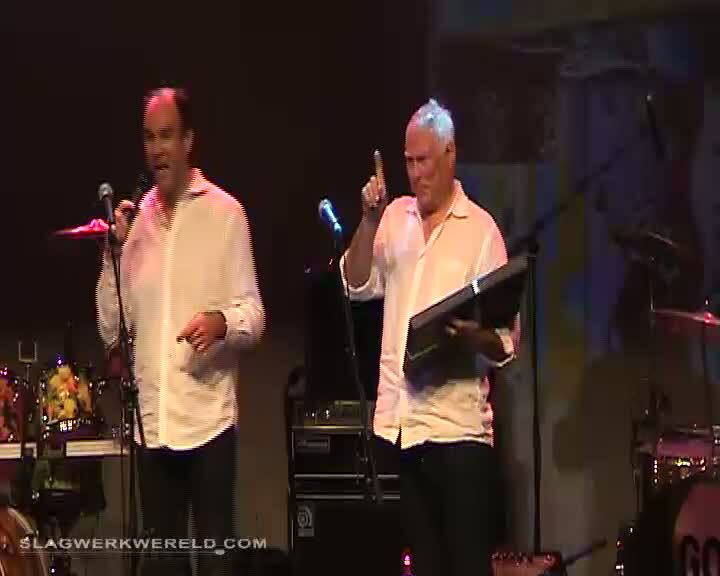 His wife, family and close friends organize a historical surprise party for the Golden Earring drummer who was not only celebrating his birthday and 50 years of playing drums, but also the 40th anniversary of 'Radar Love' in 2013. 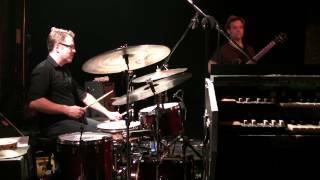 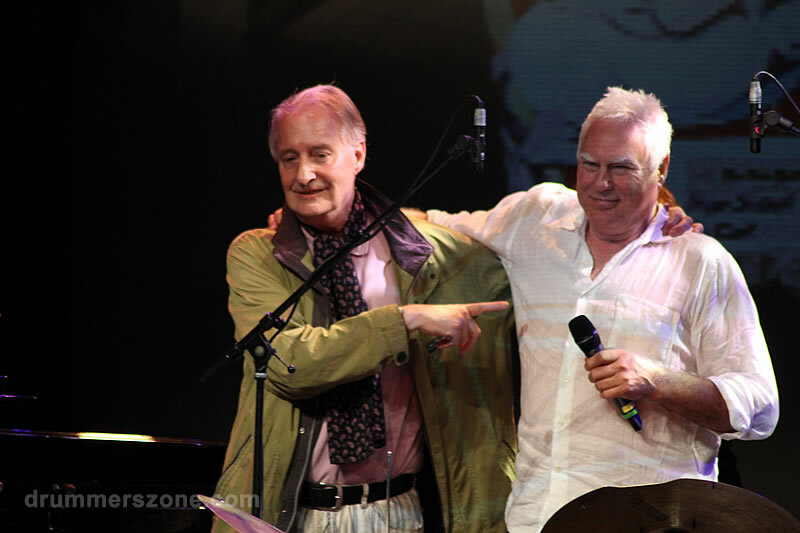 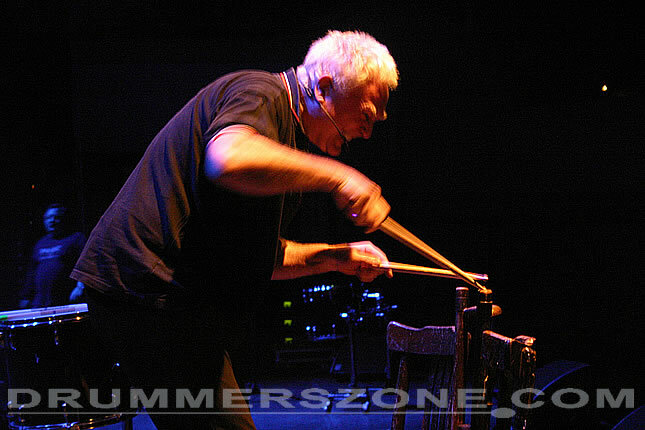 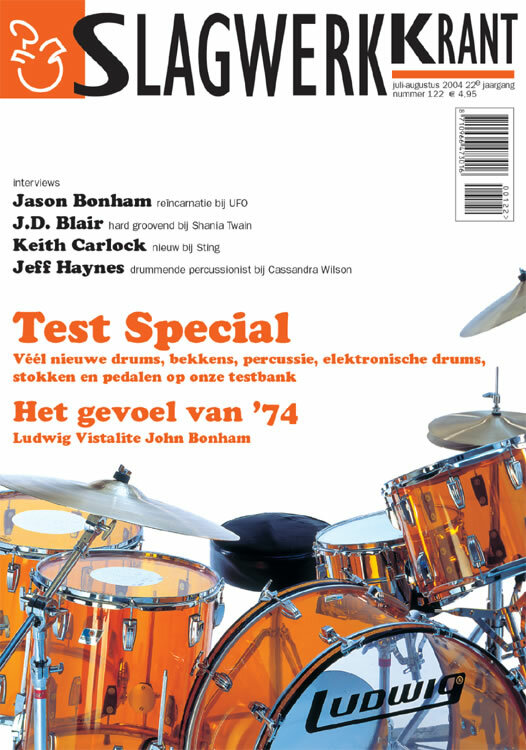 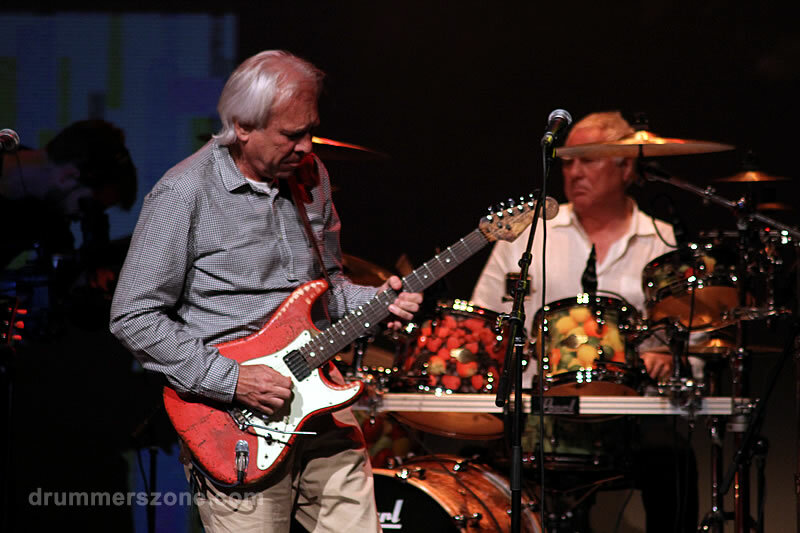 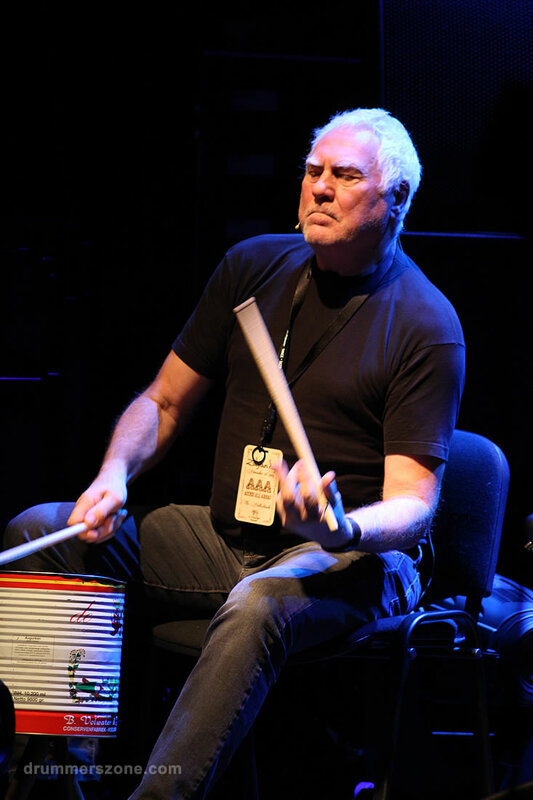 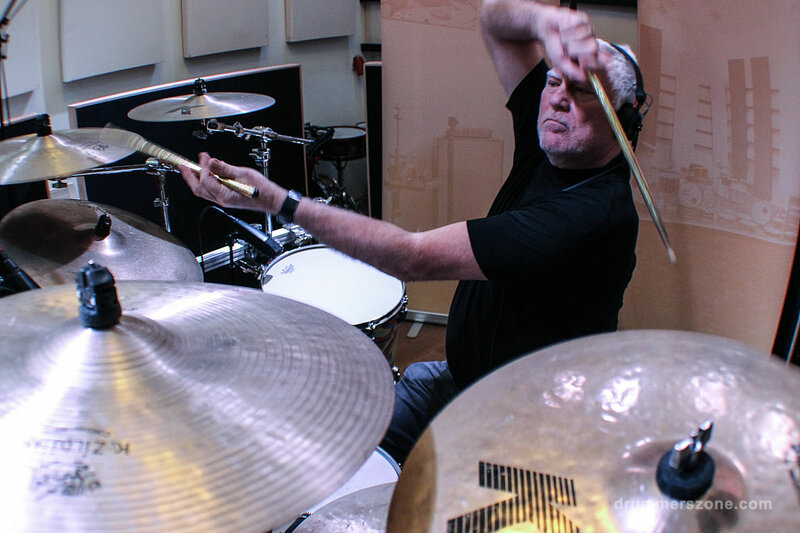 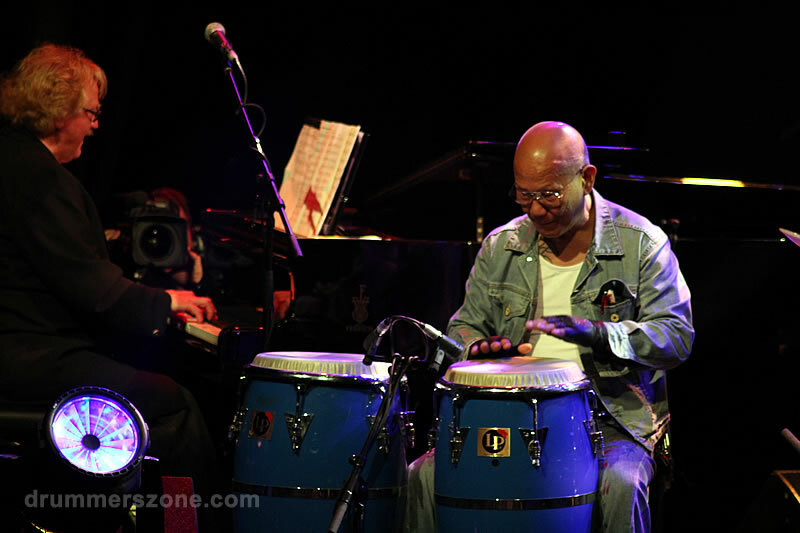 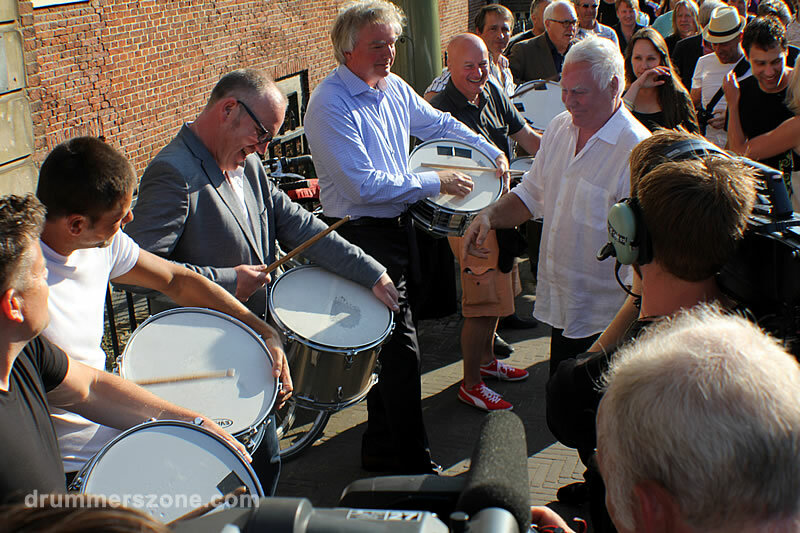 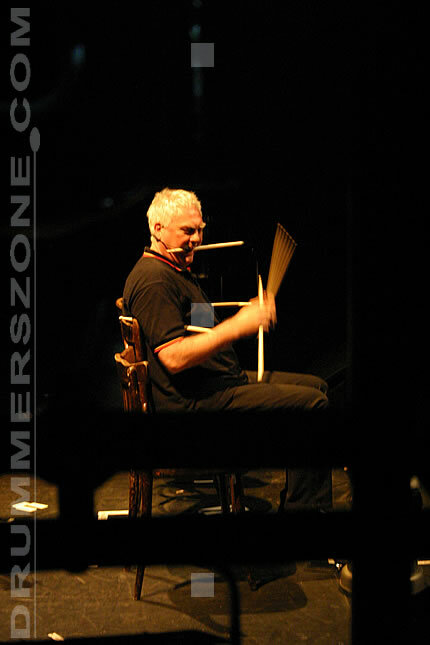 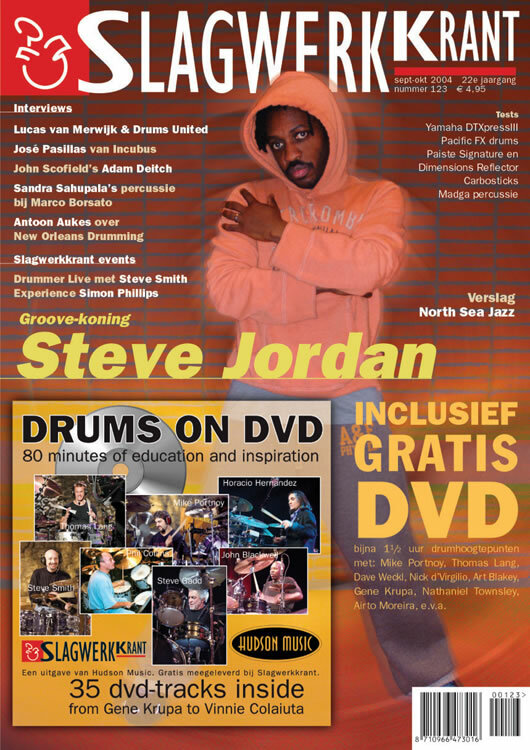 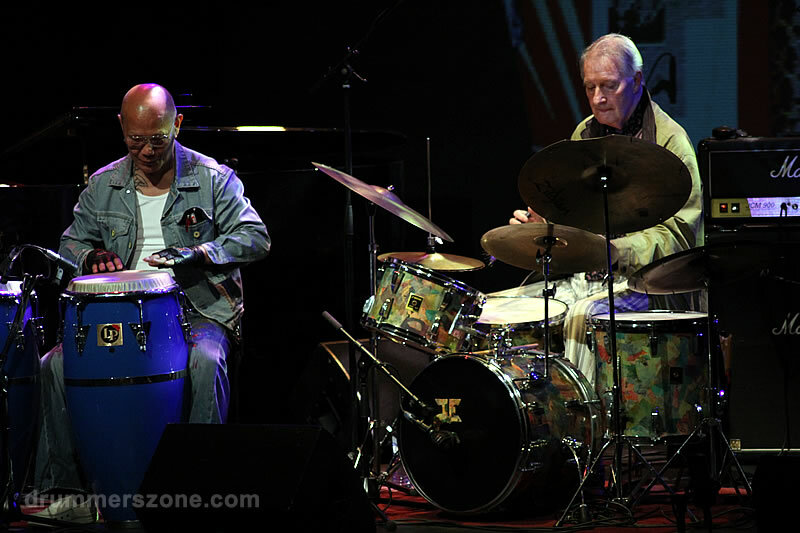 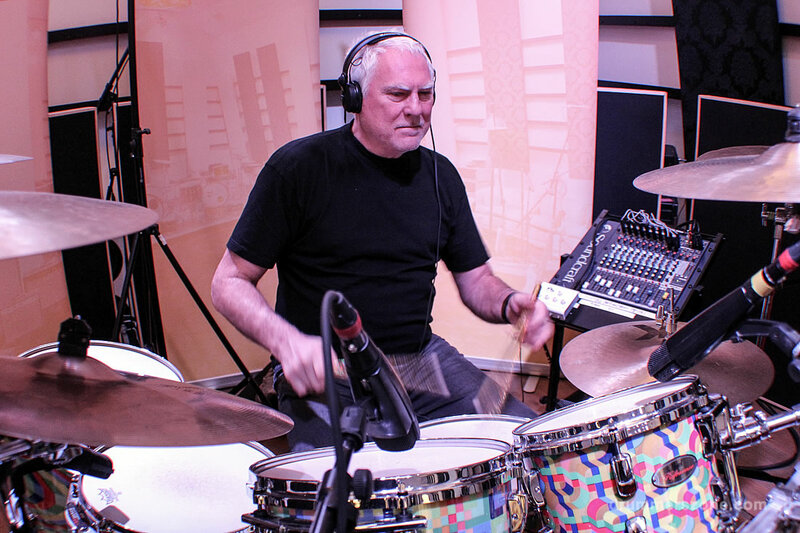 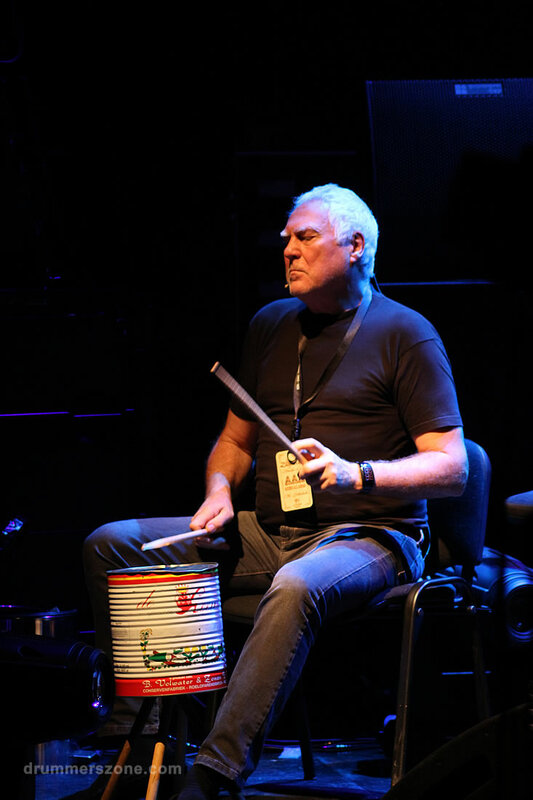 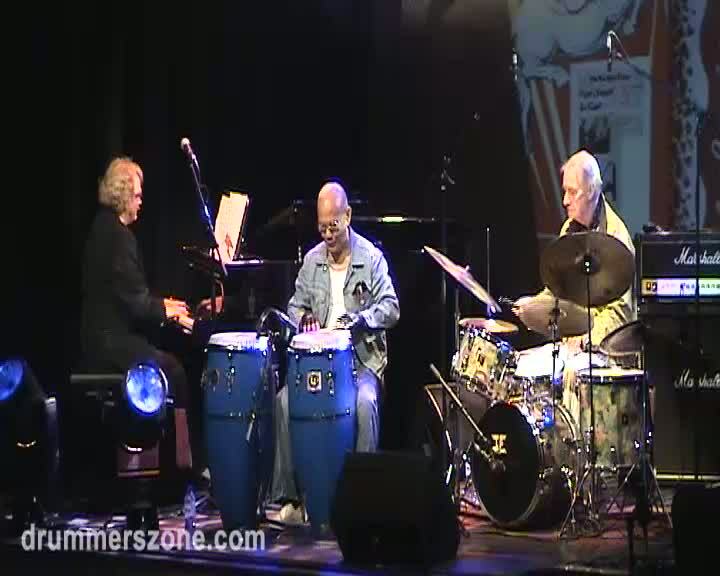 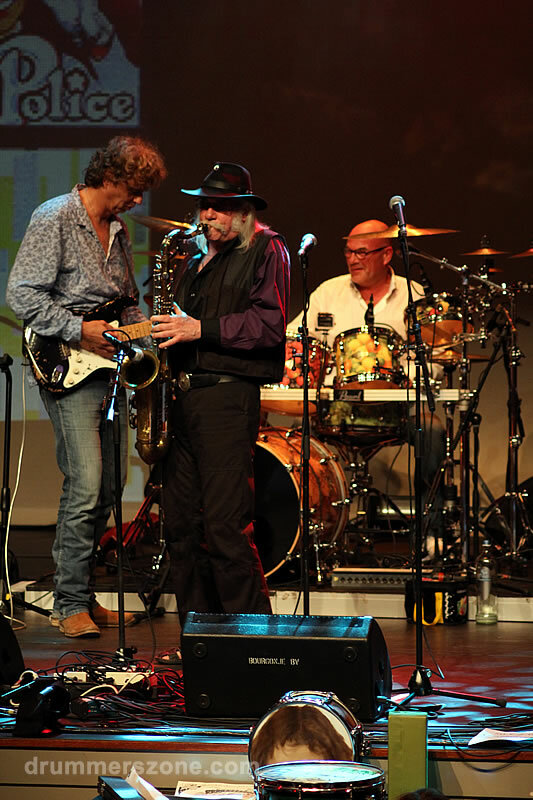 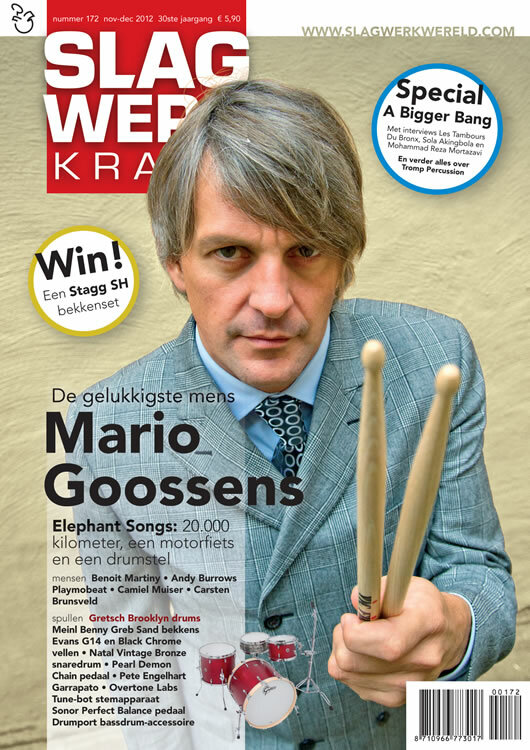 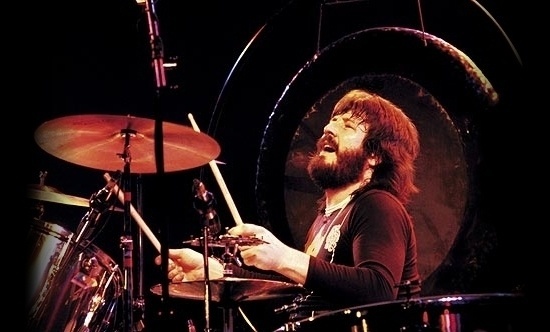 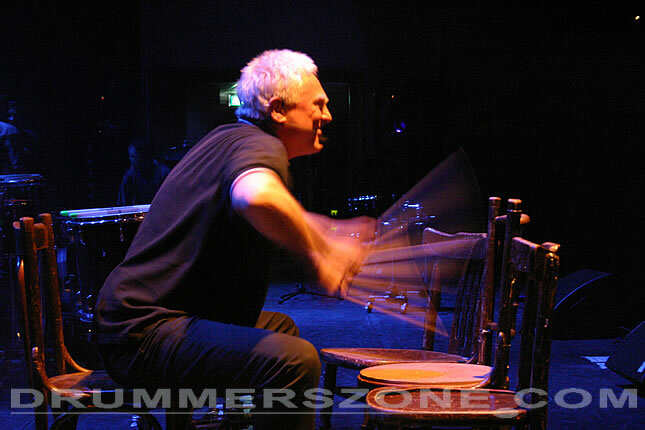 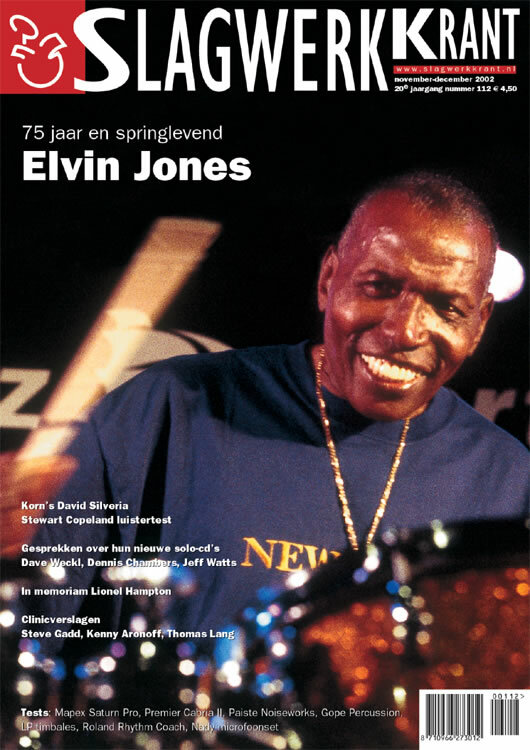 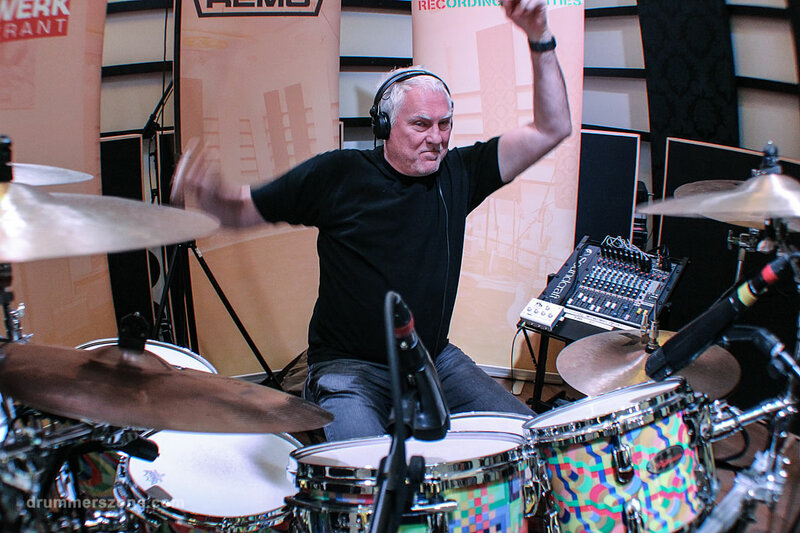 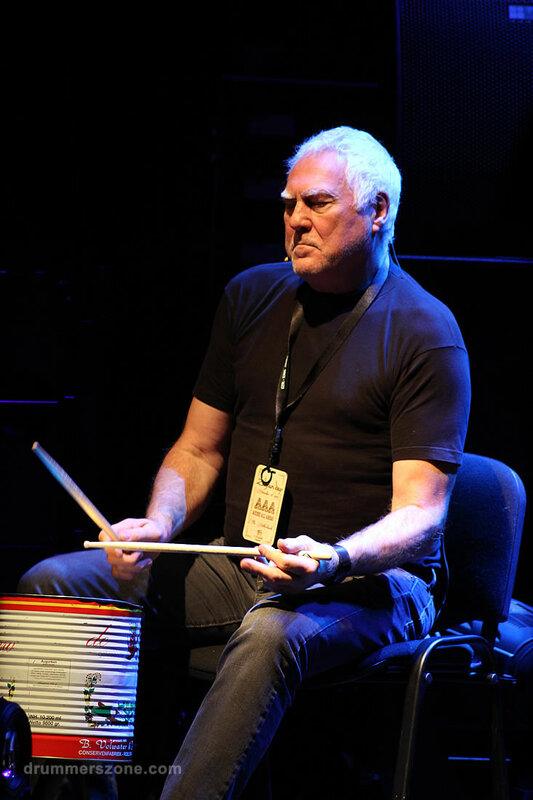 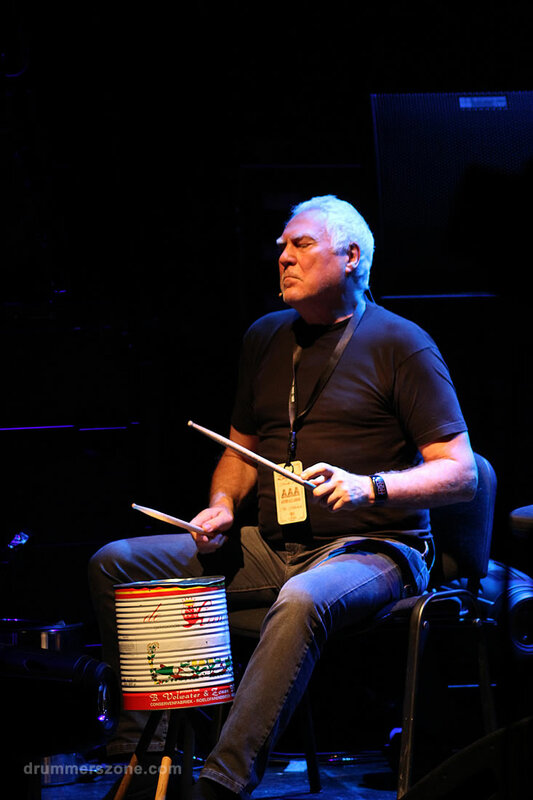 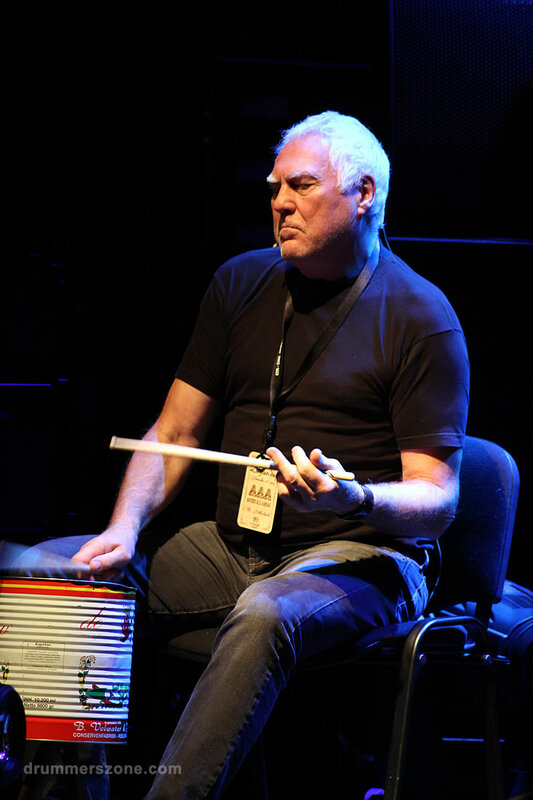 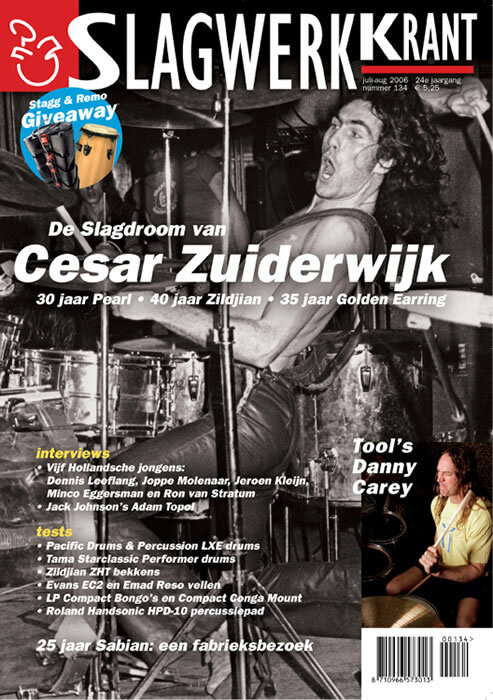 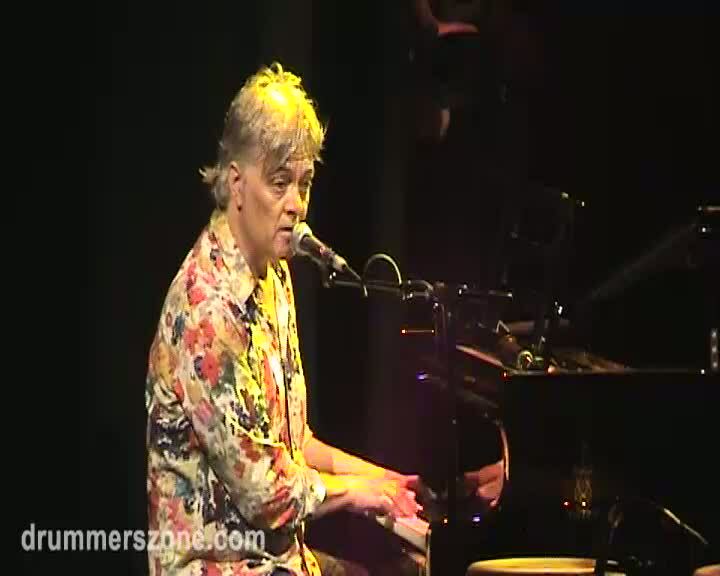 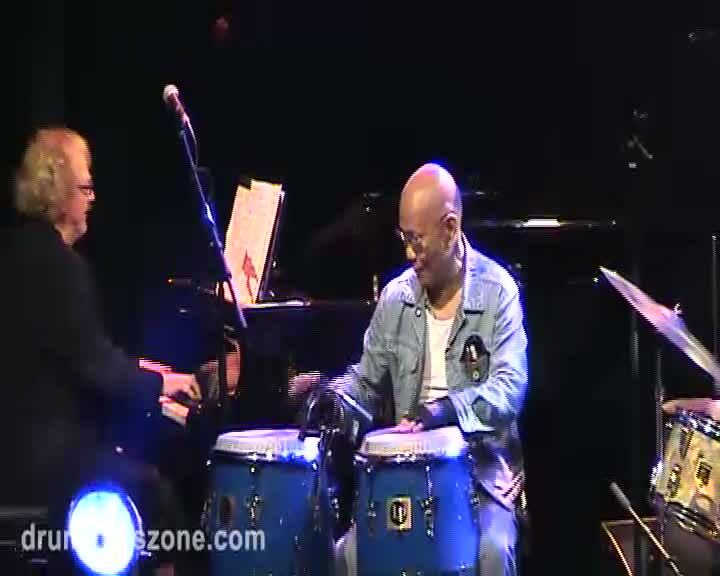 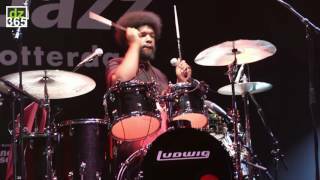 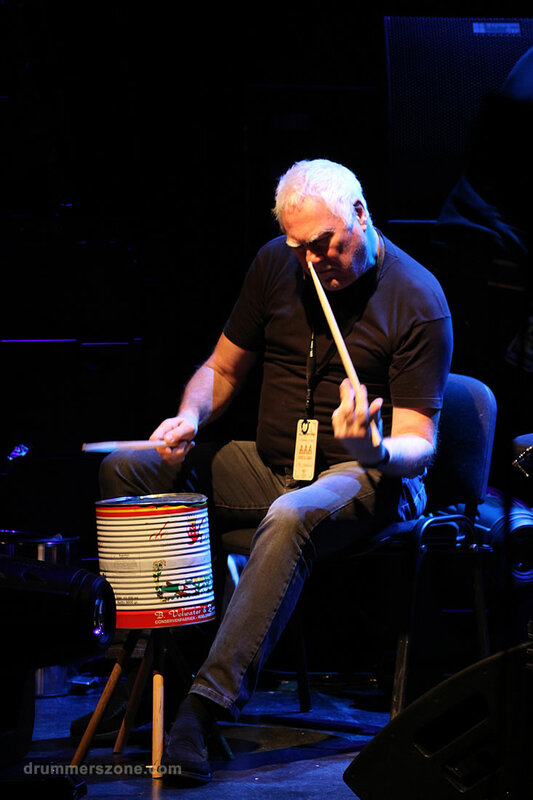 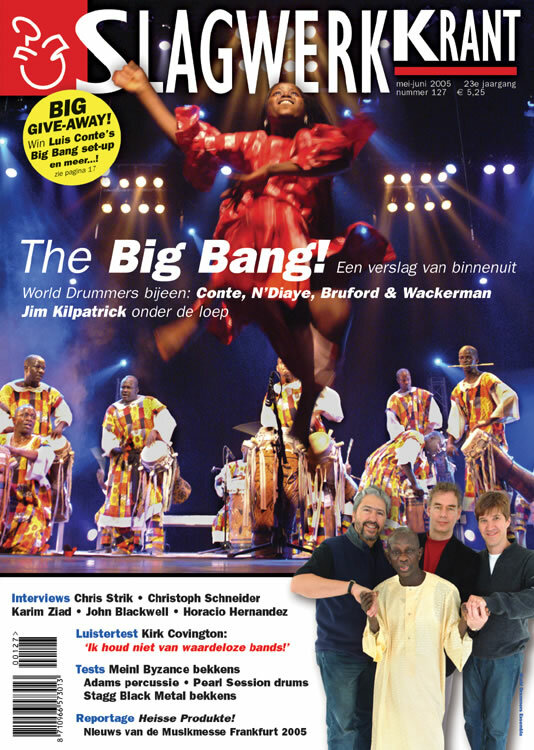 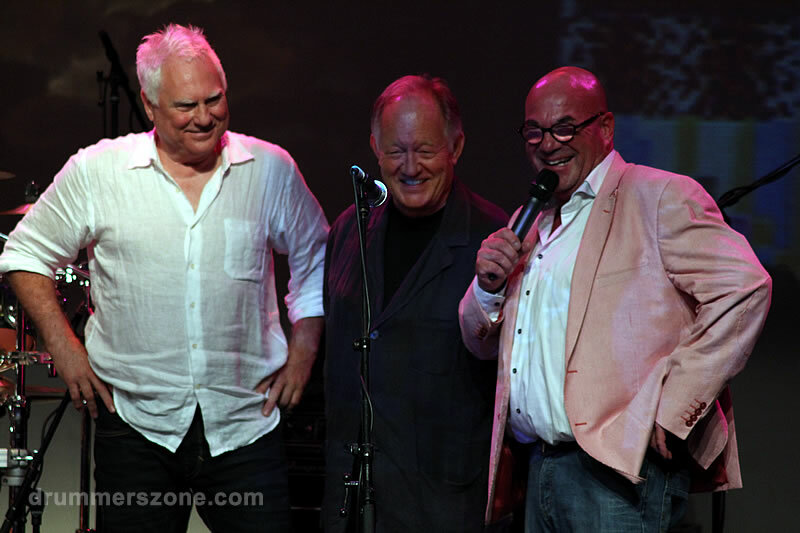 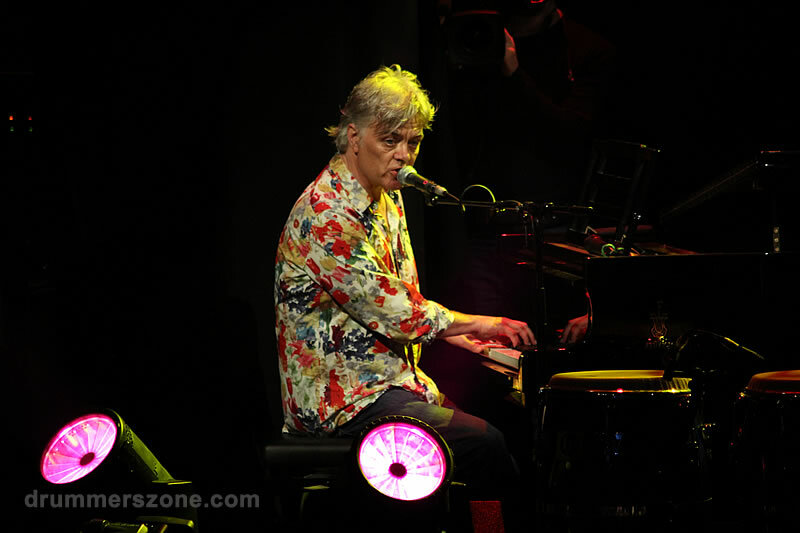 Cornelis Johannes Zuiderwijk (commonly known as Cesar Zuiderwijk, born 18 July 1948) is a Dutch drummer. 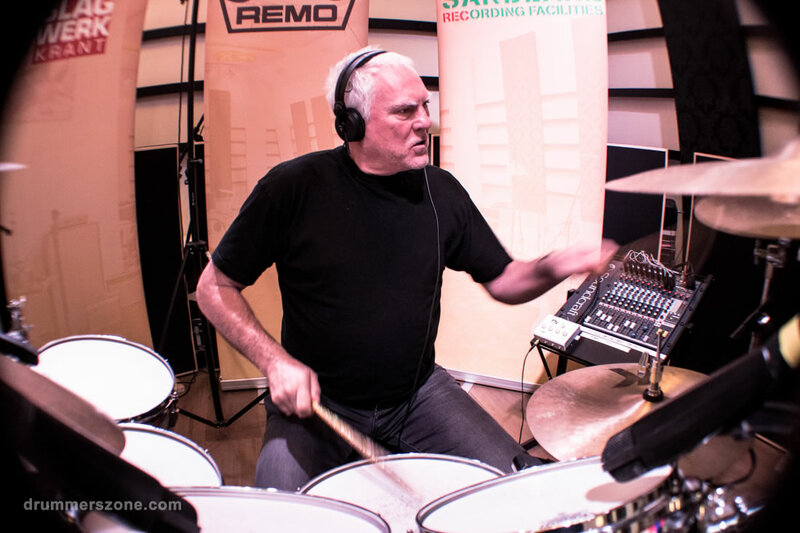 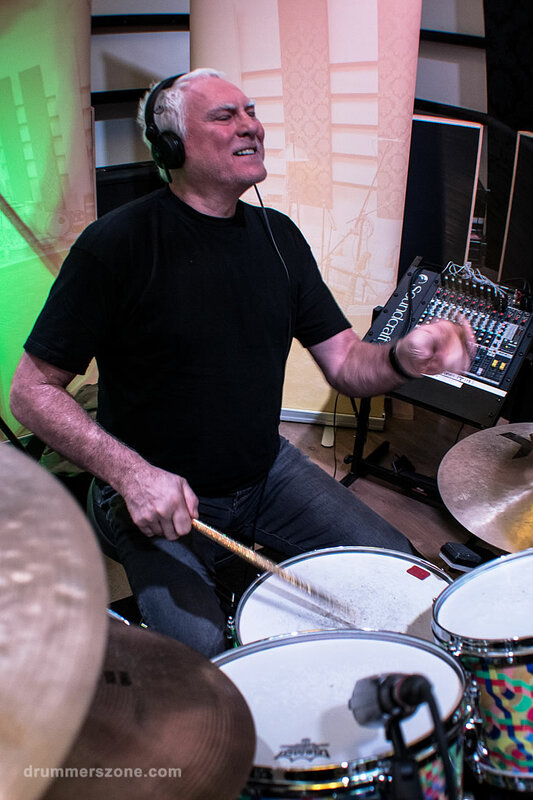 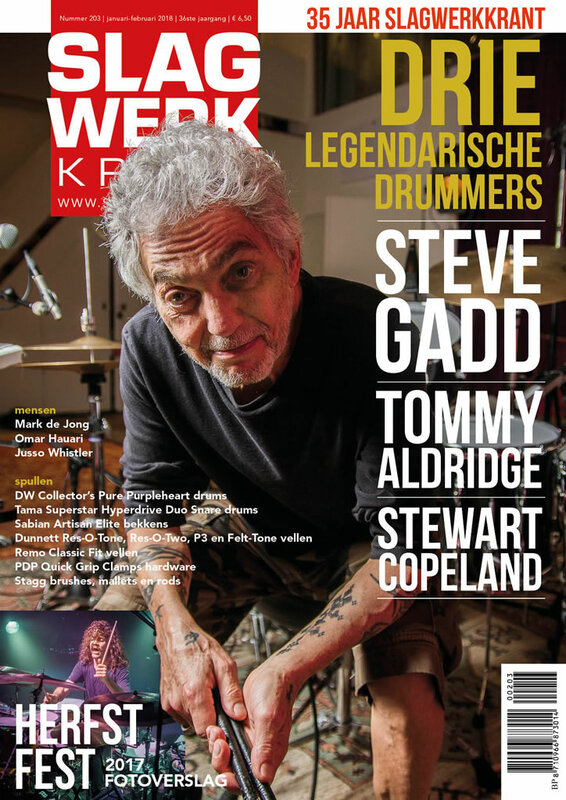 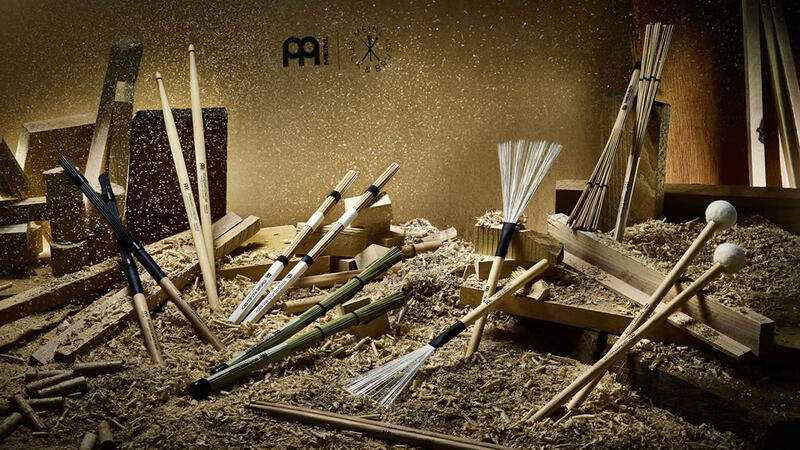 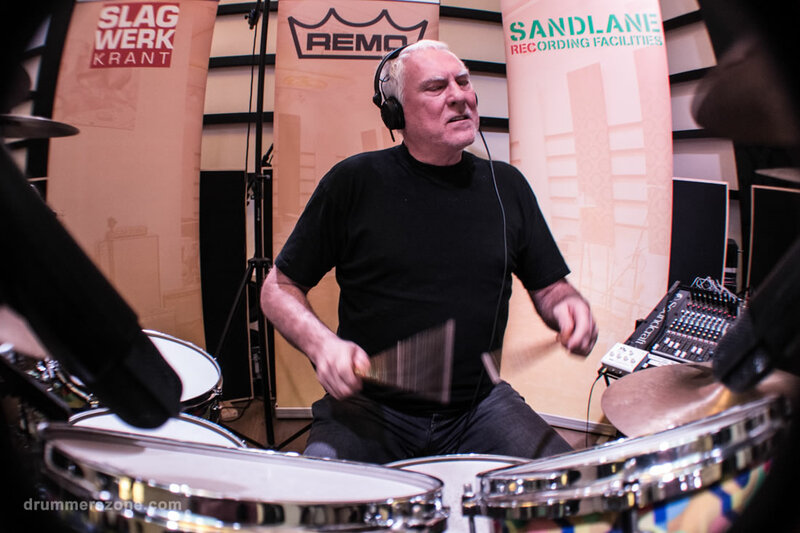 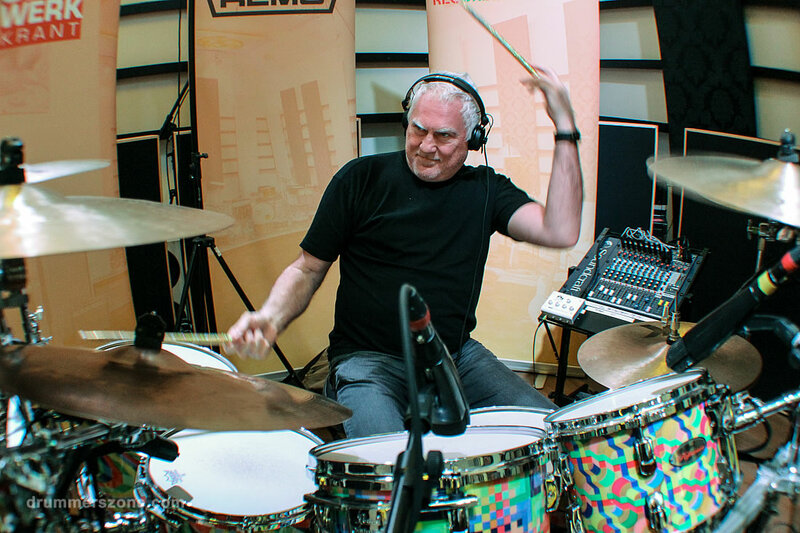 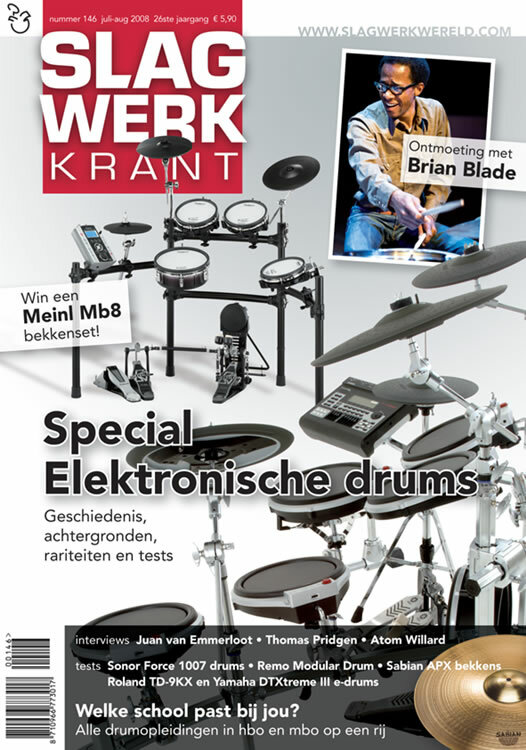 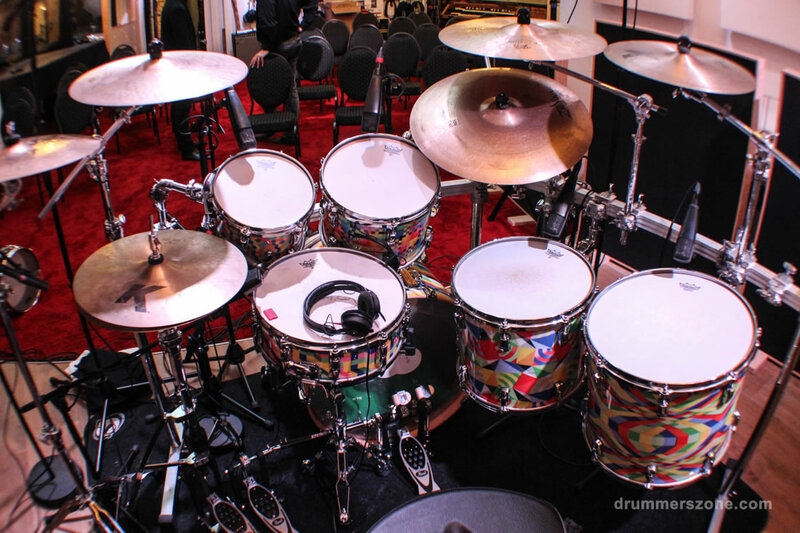 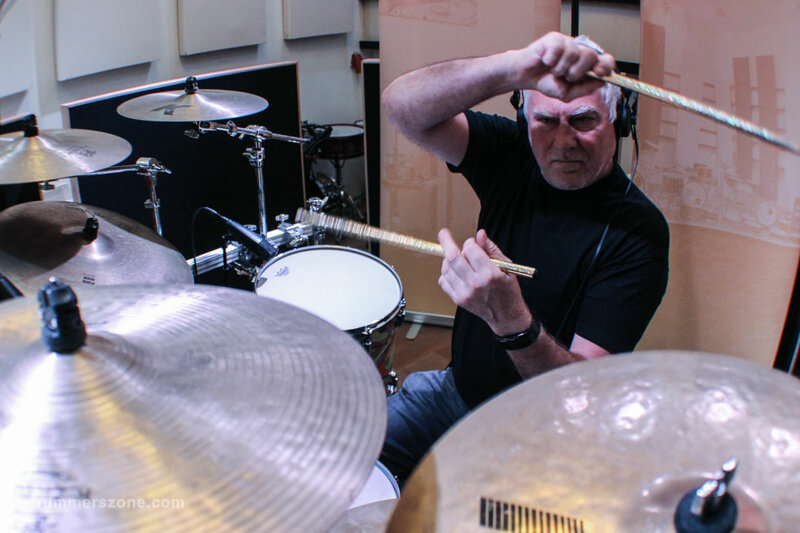 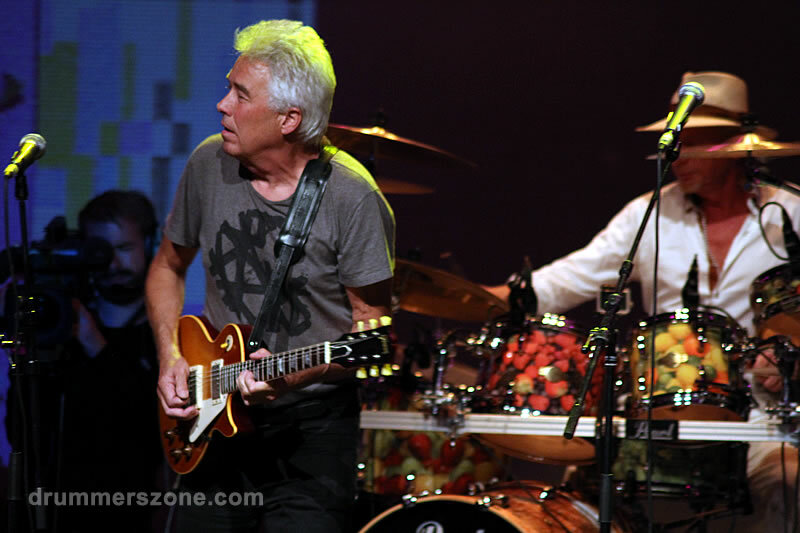 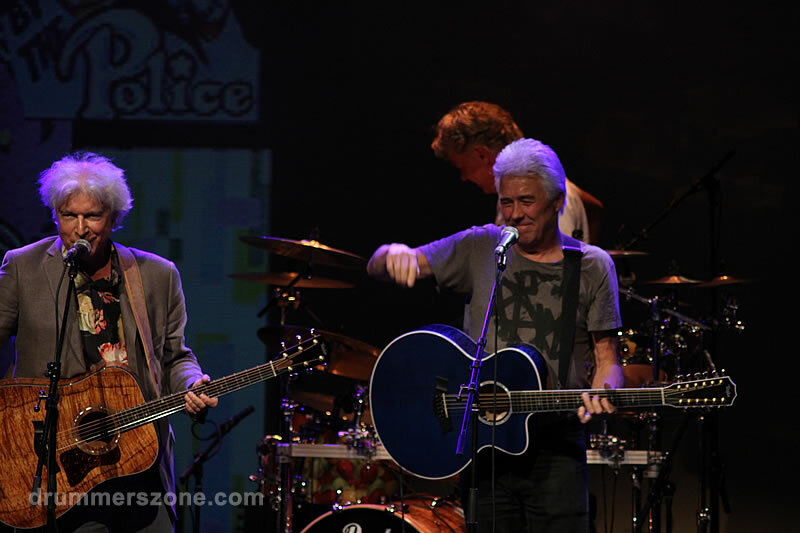 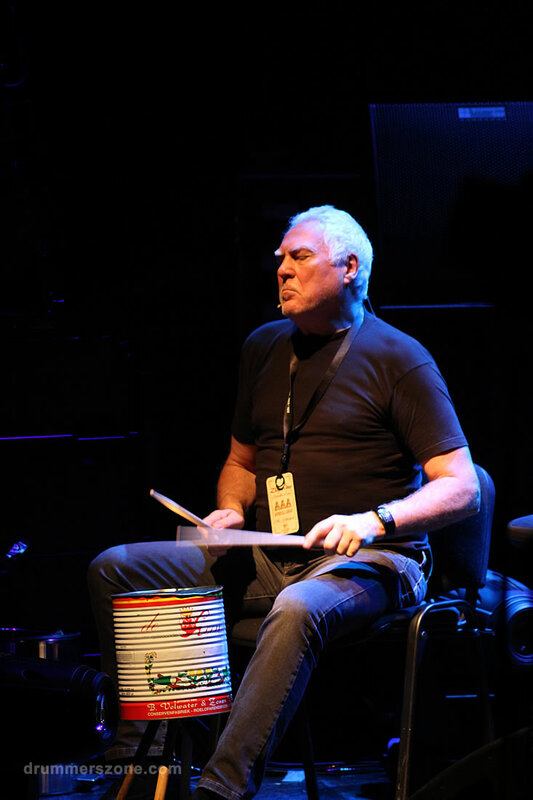 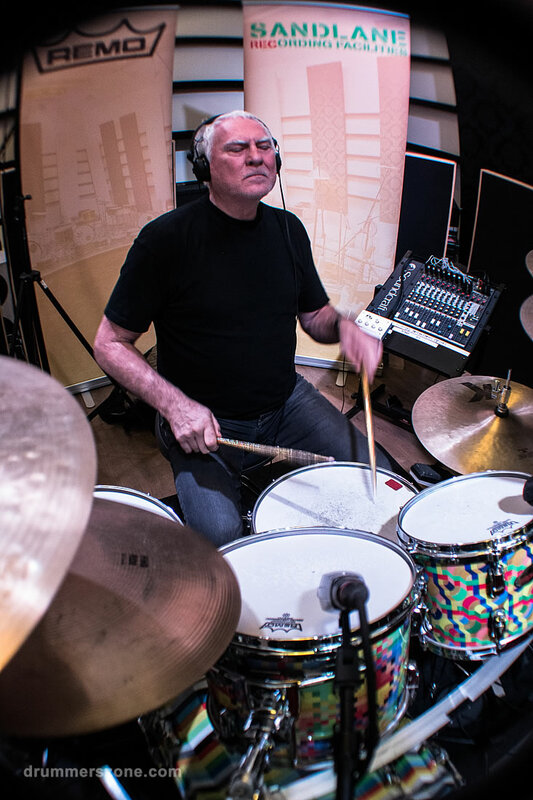 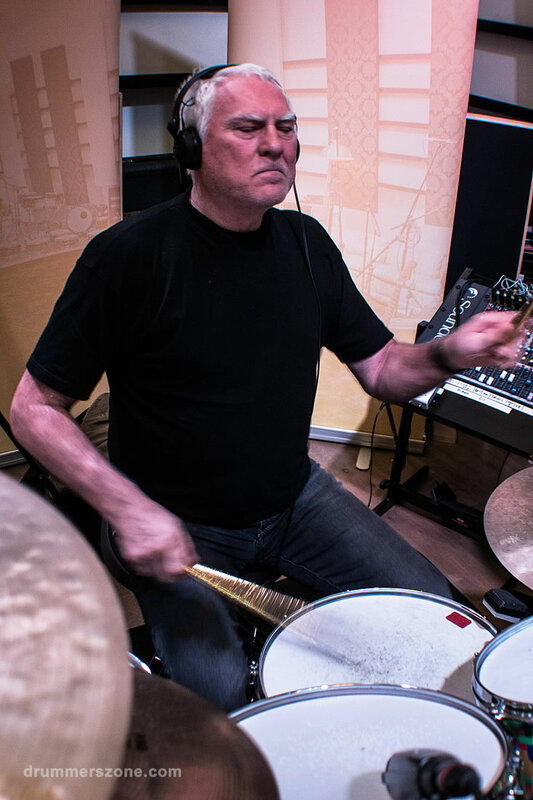 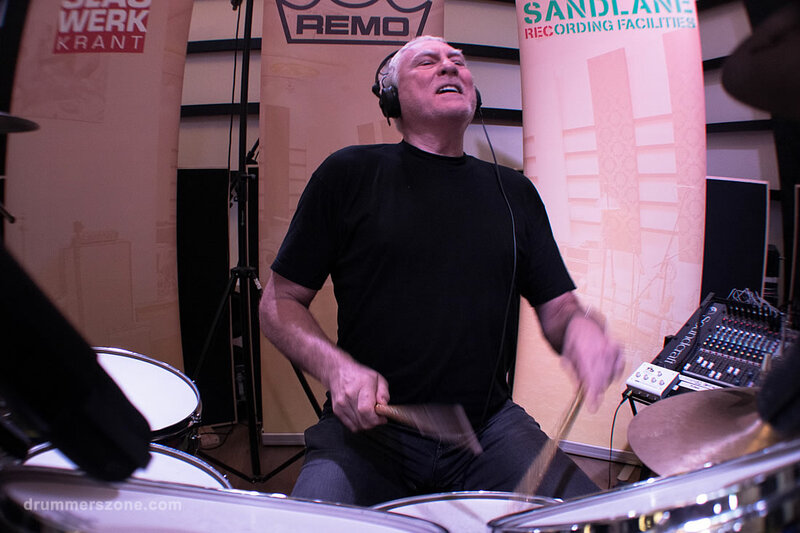 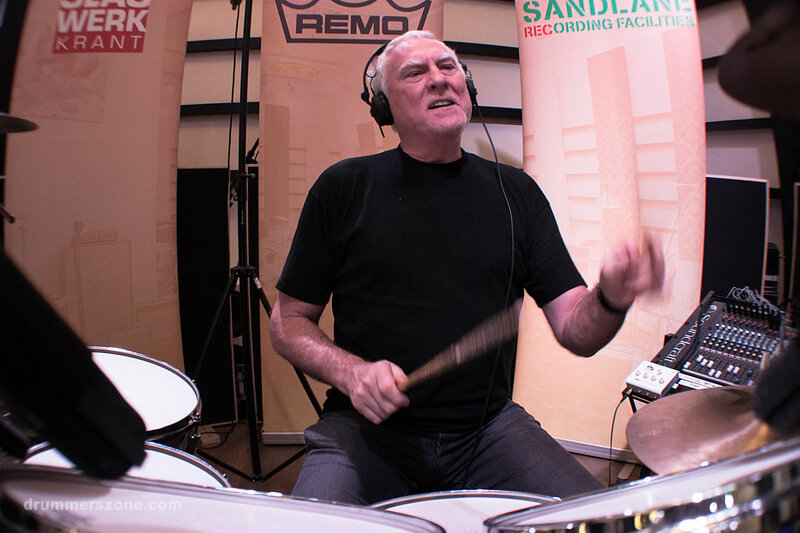 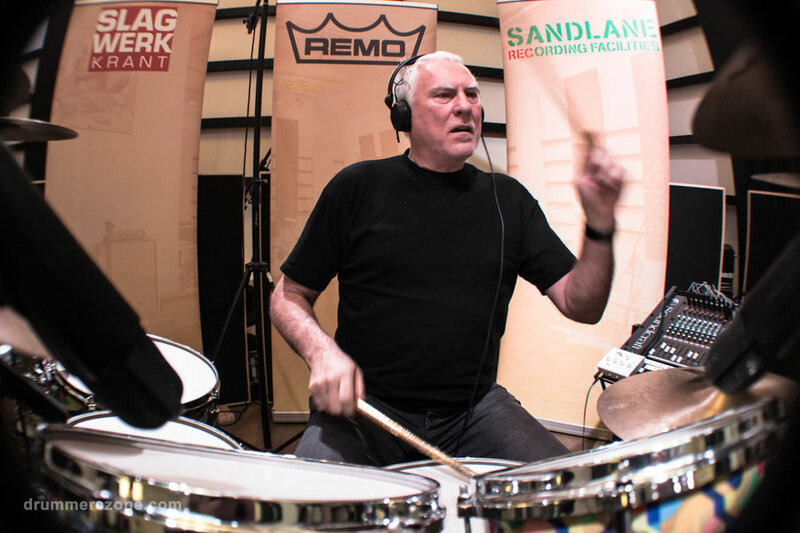 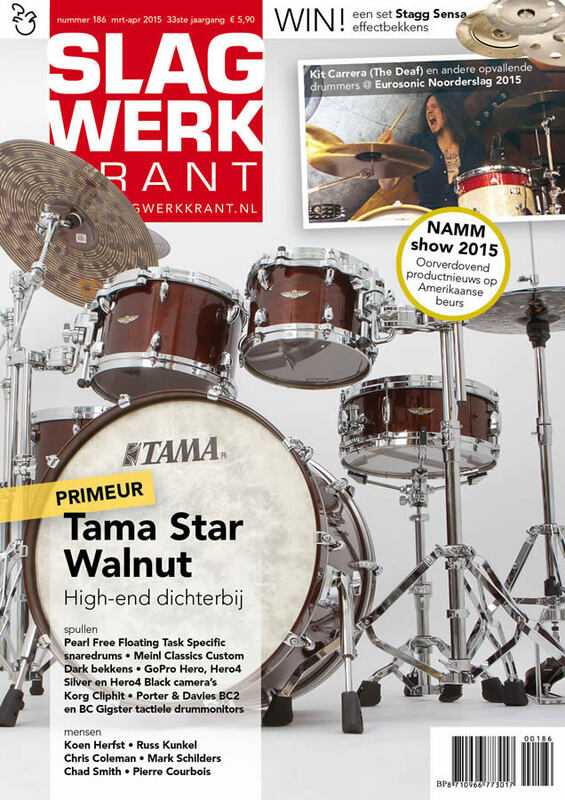 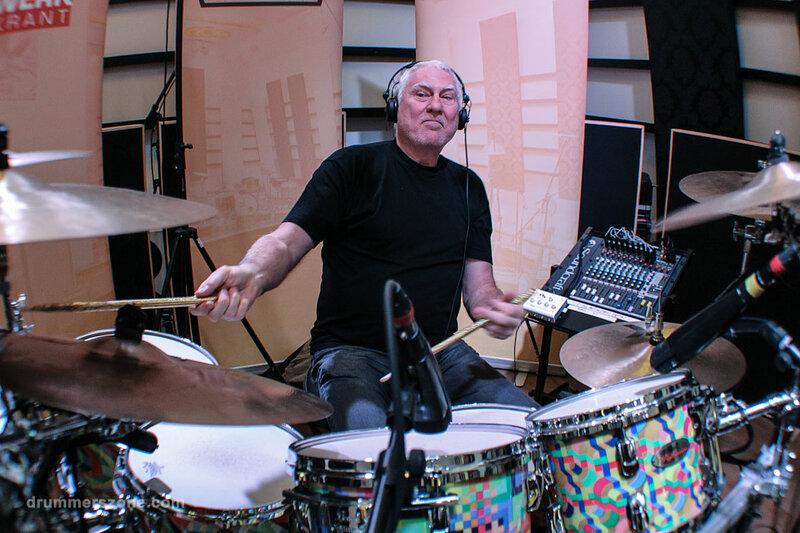 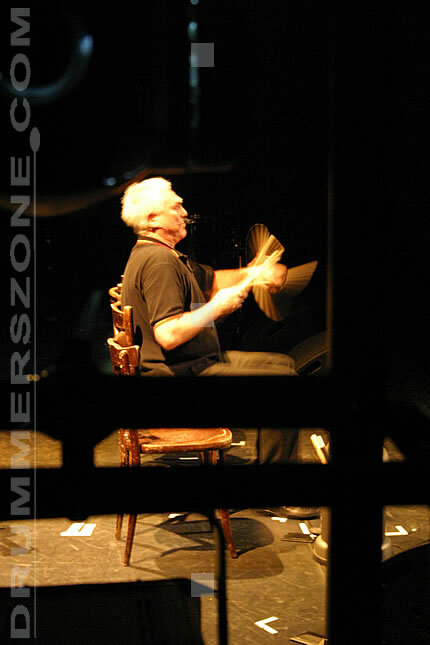 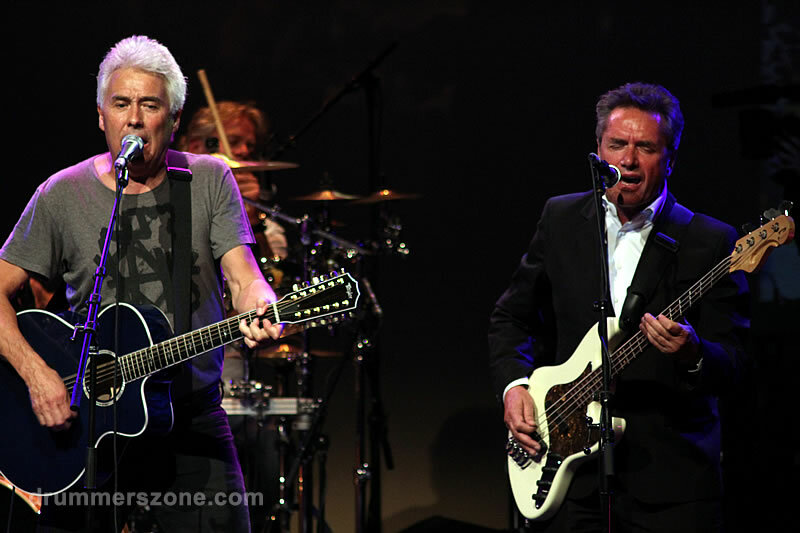 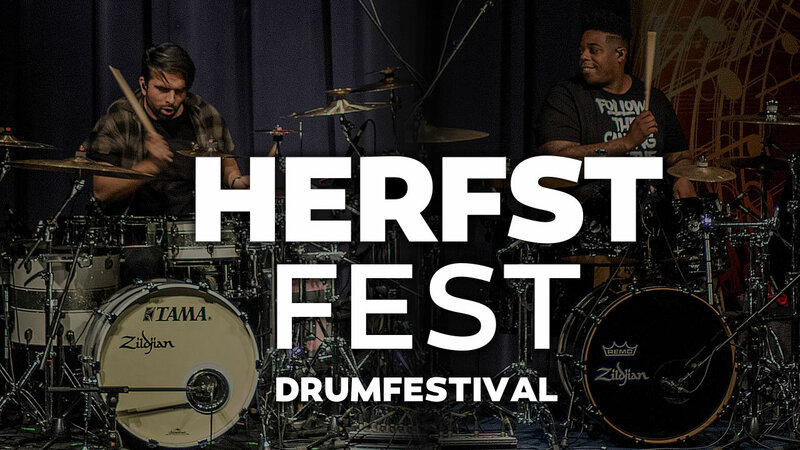 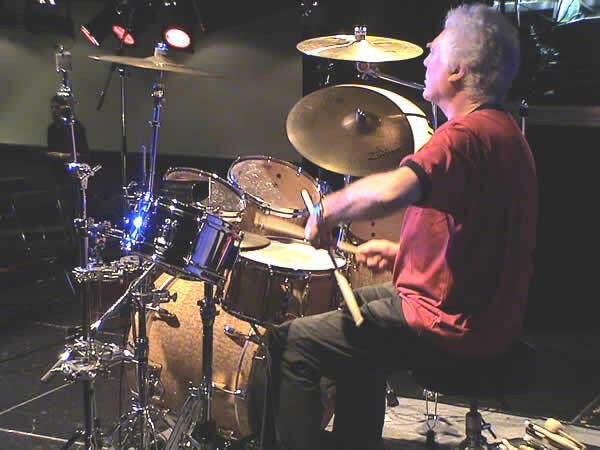 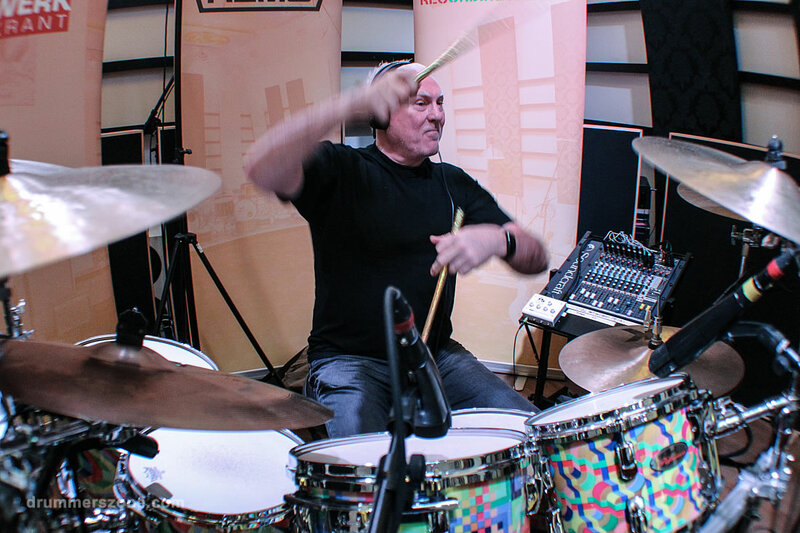 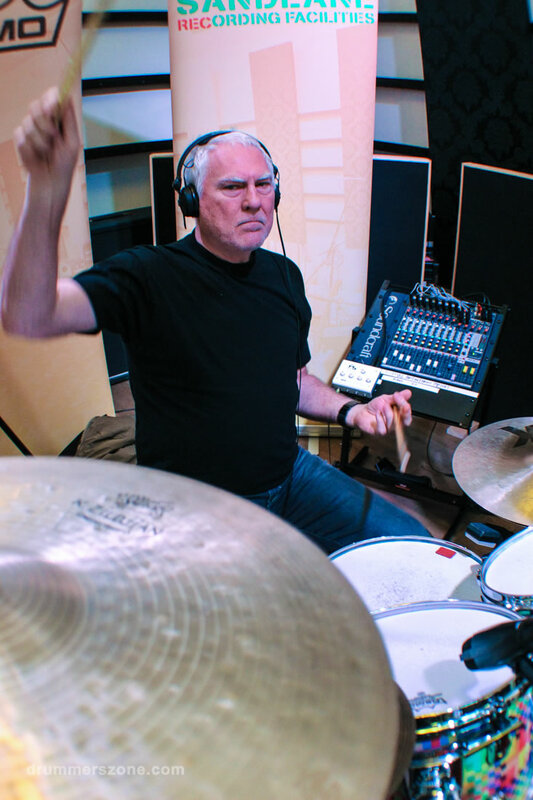 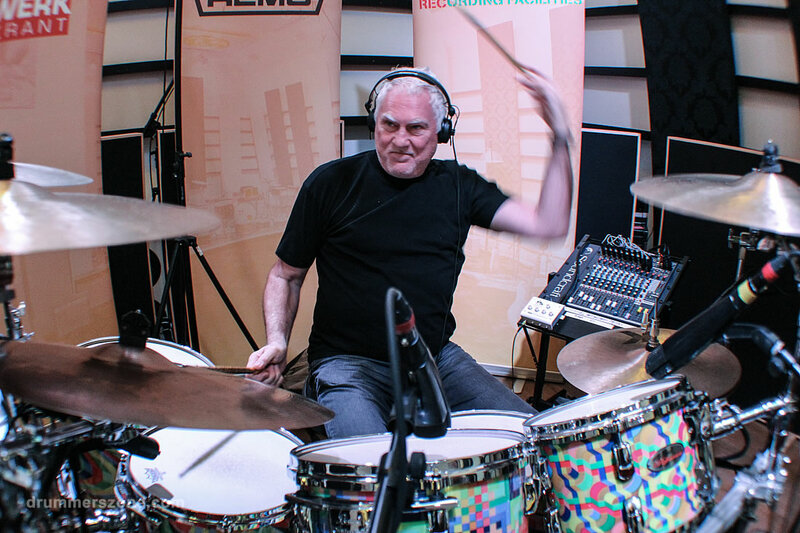 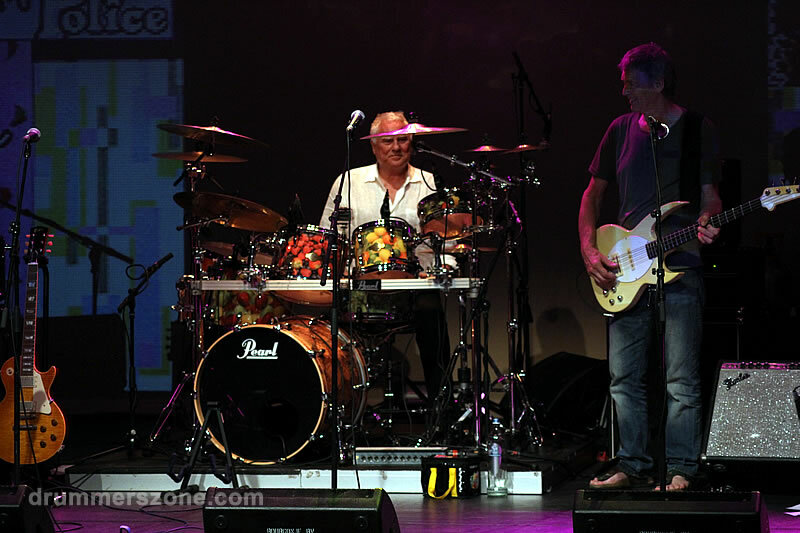 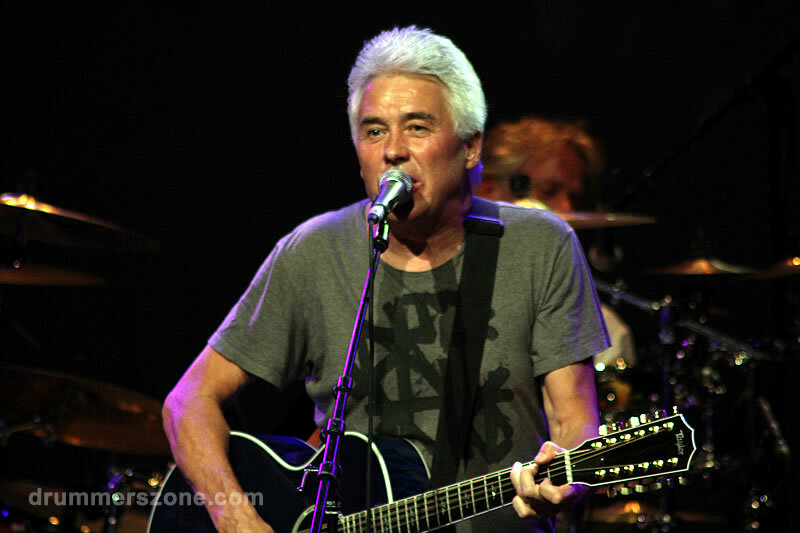 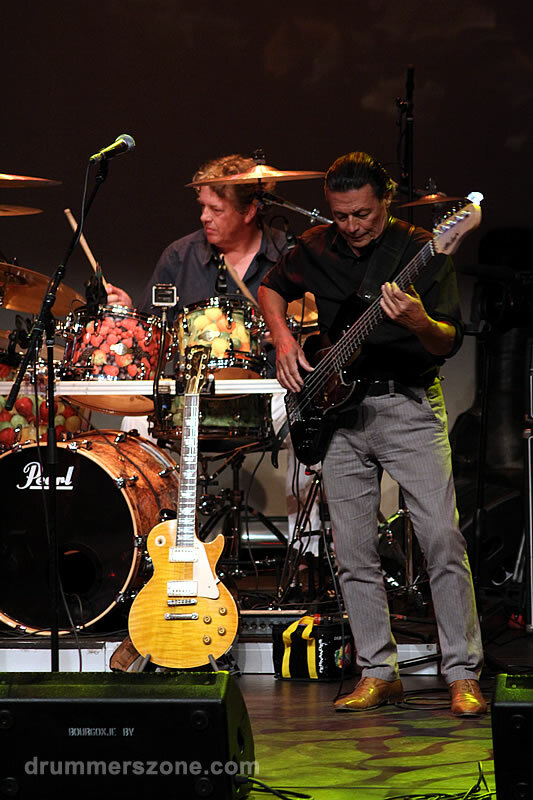 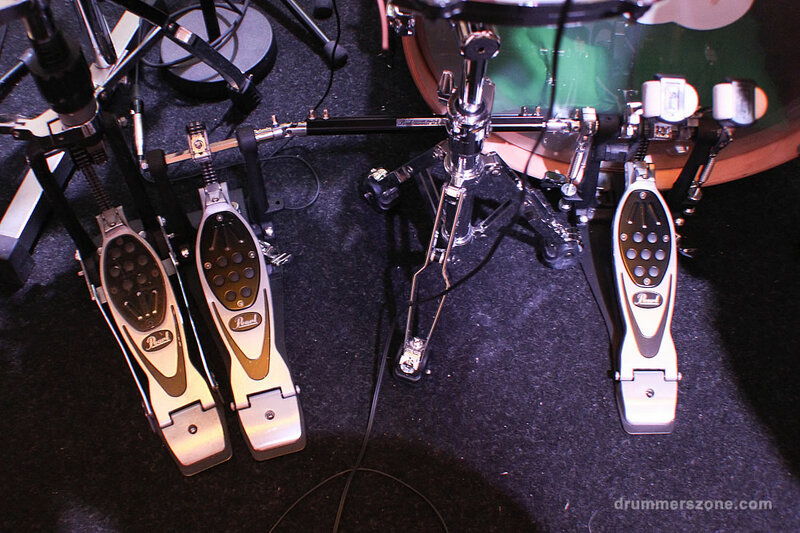 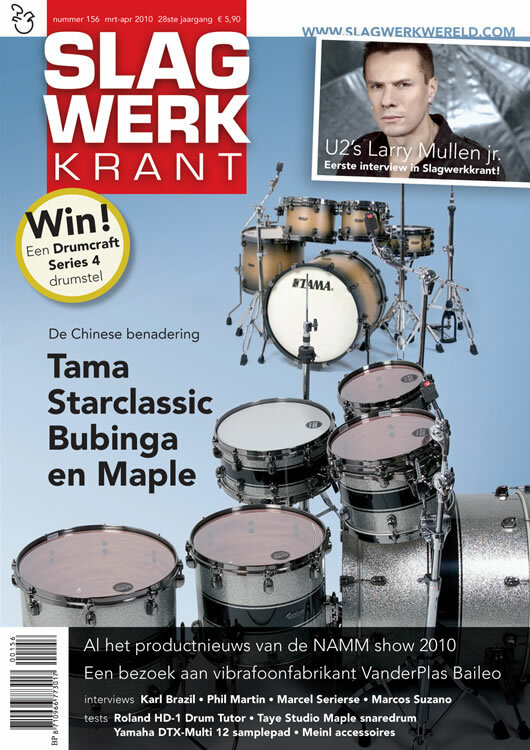 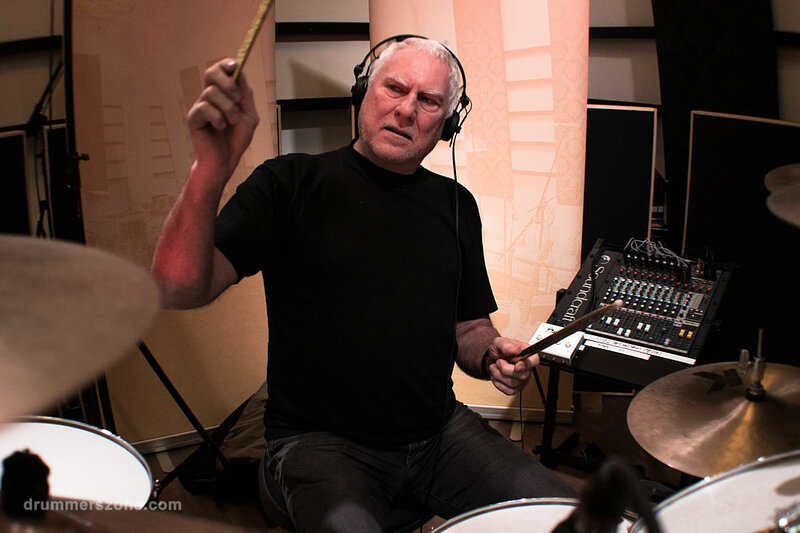 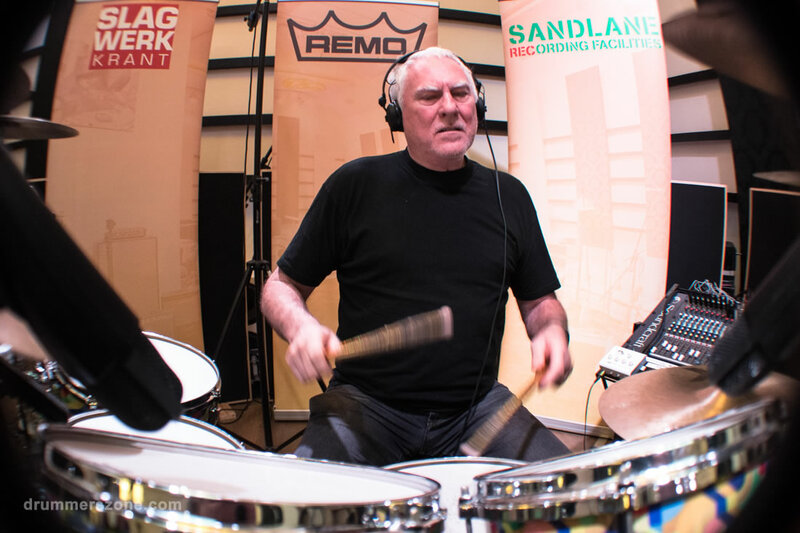 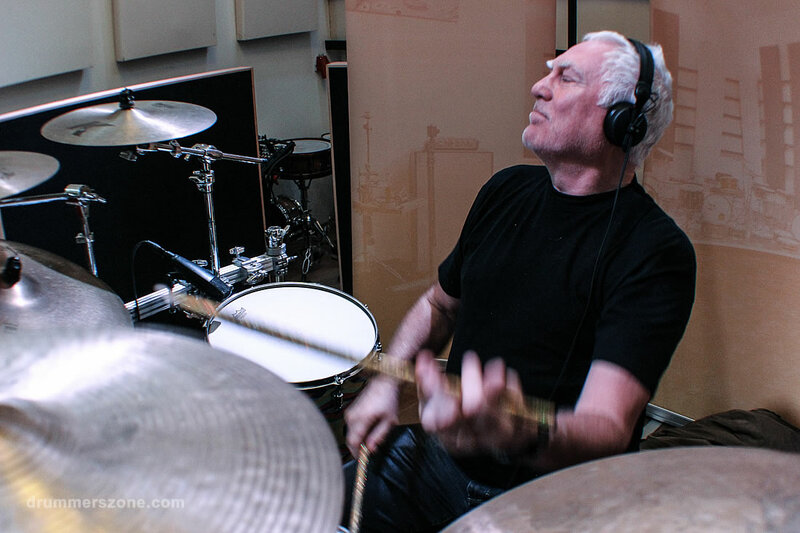 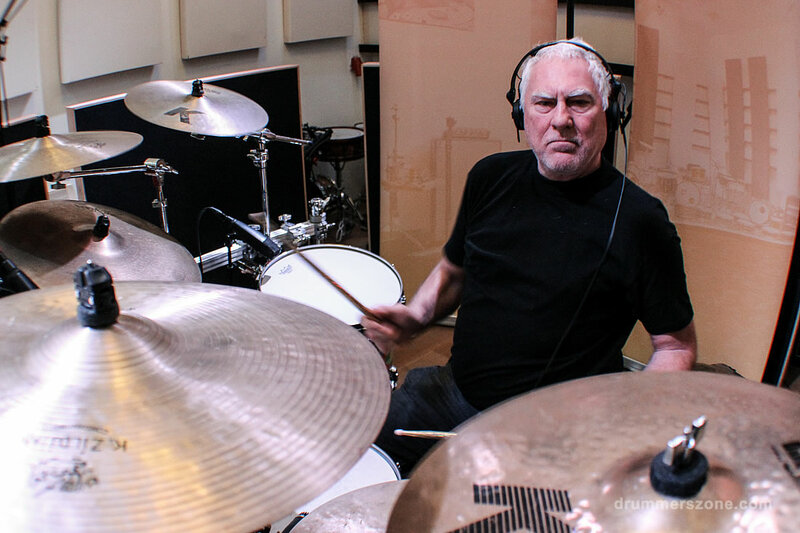 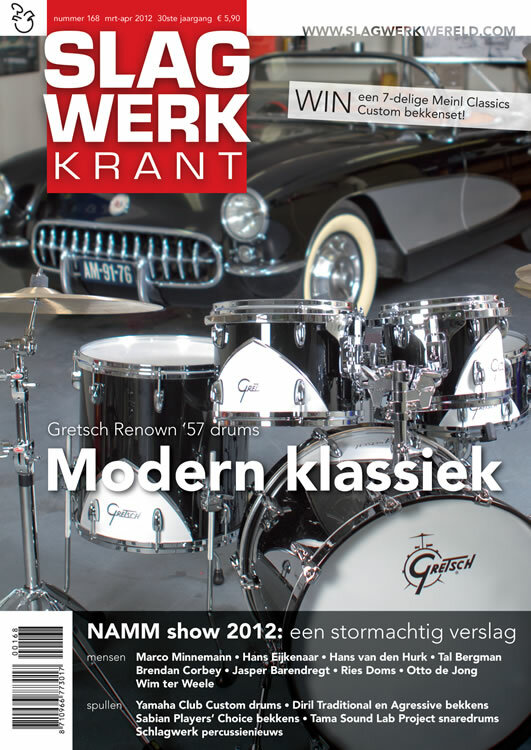 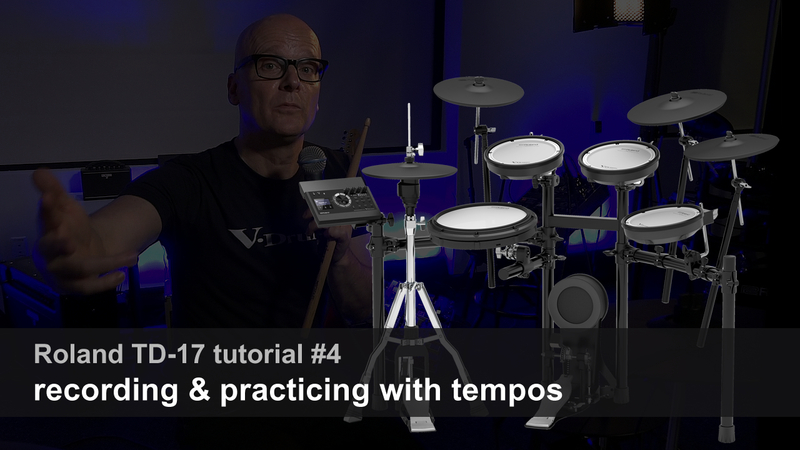 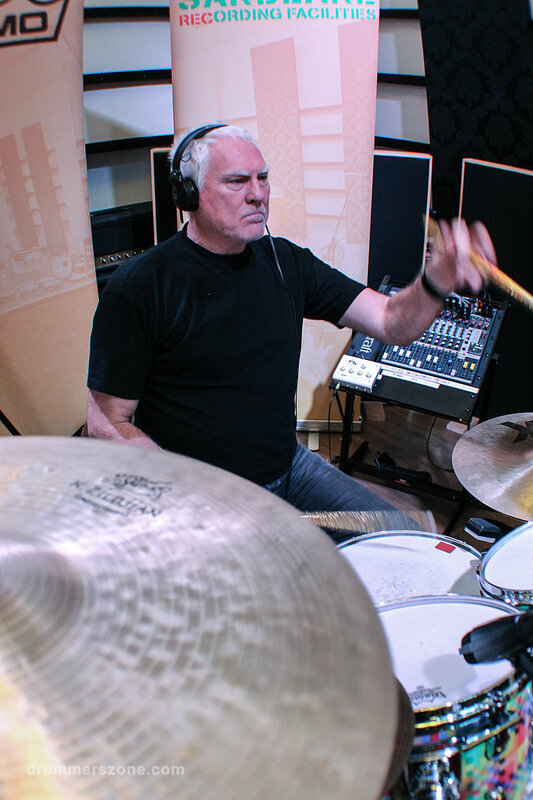 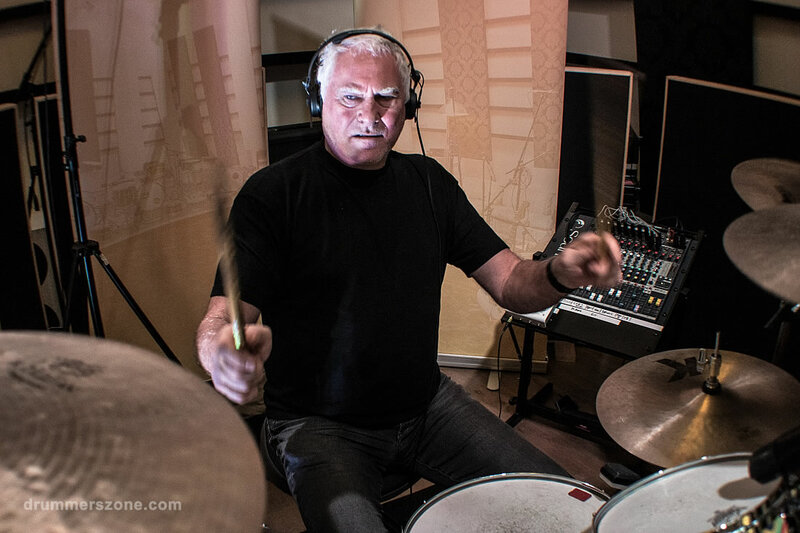 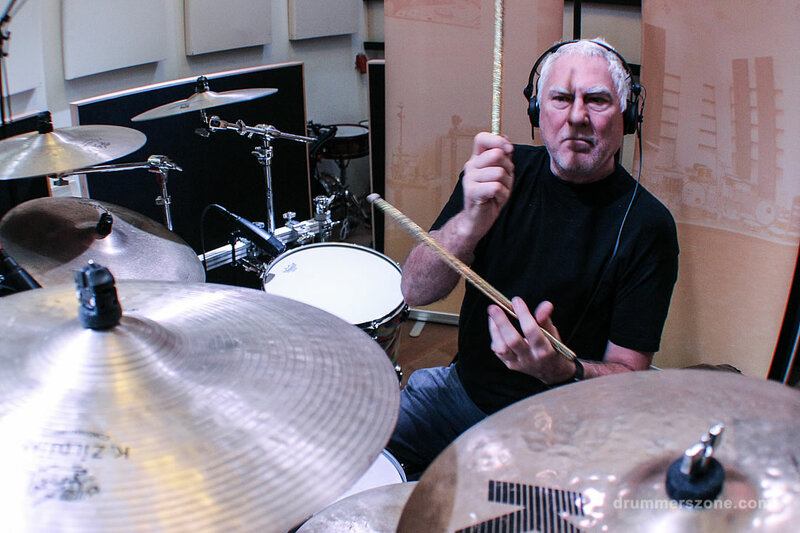 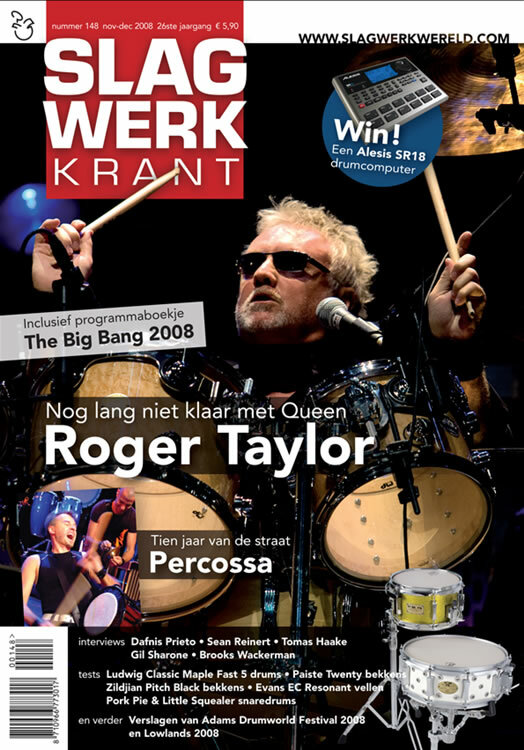 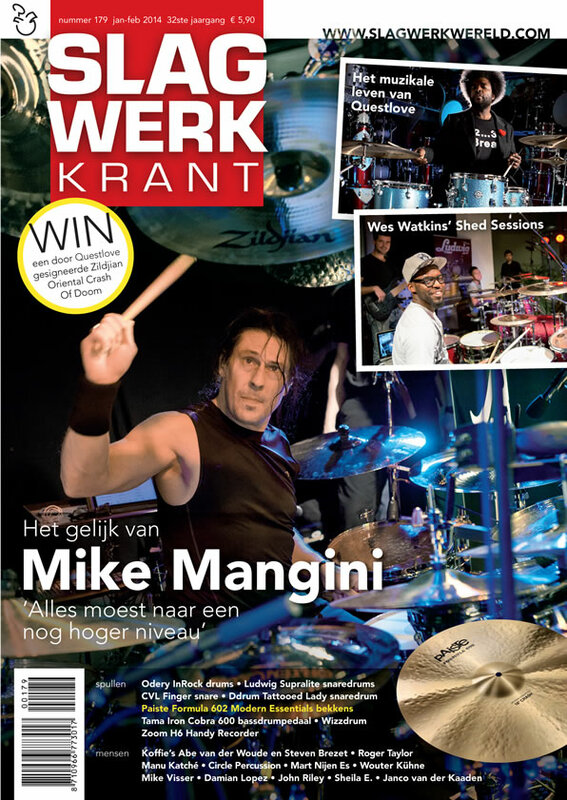 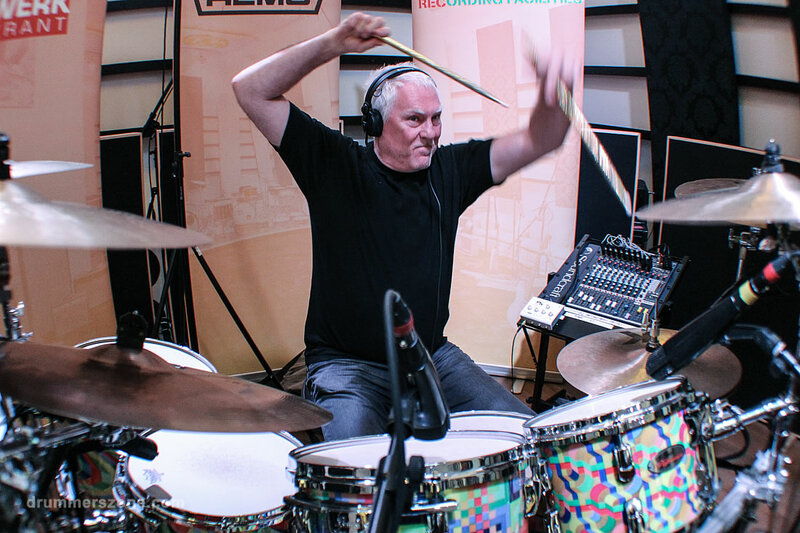 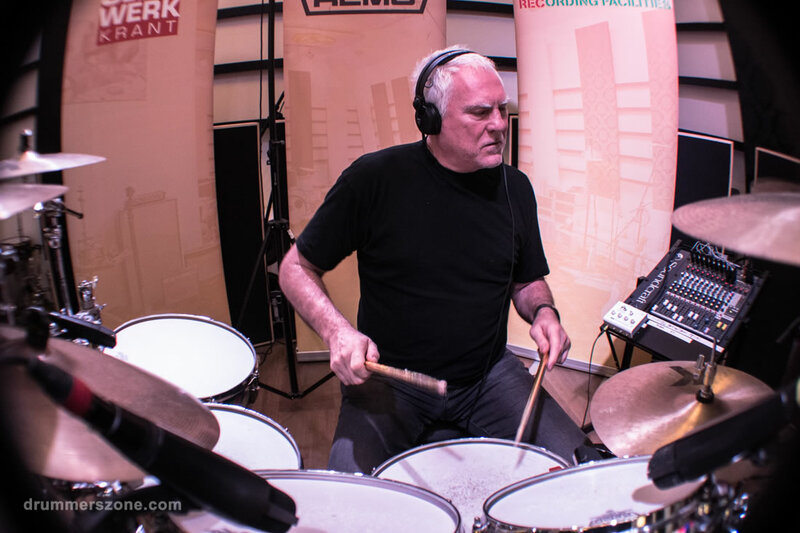 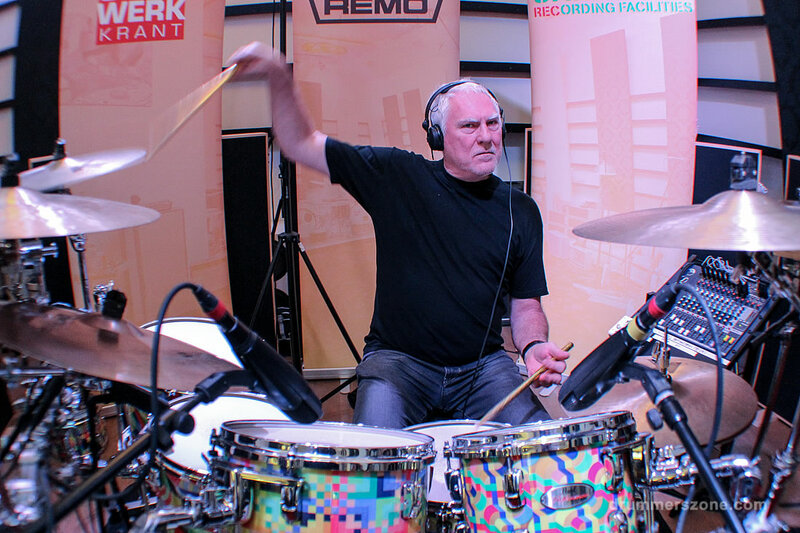 He is best known as the drummer of the legendary Dutch rockband Golden Earring (since 1970). 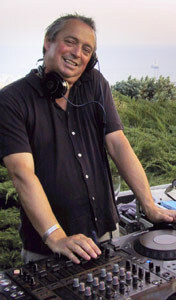 Cesar Zuiderwijk was born in The Hague in 1948. 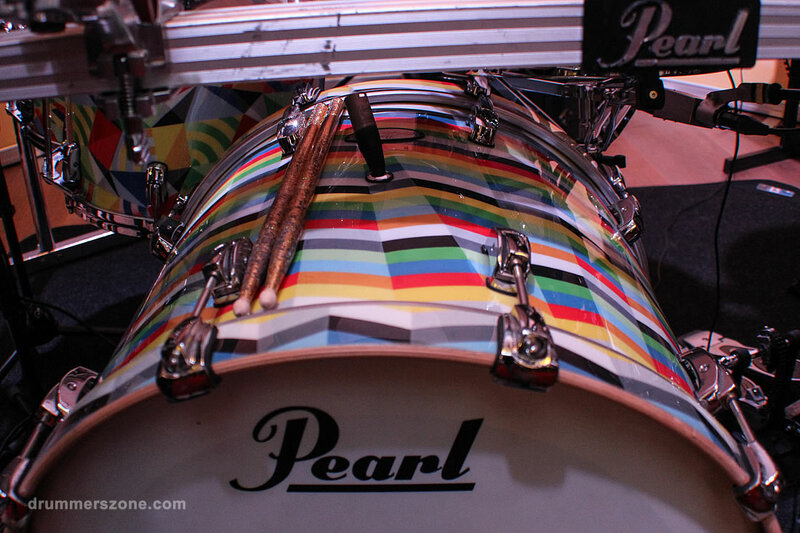 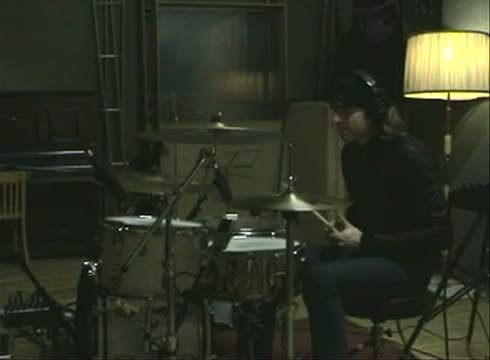 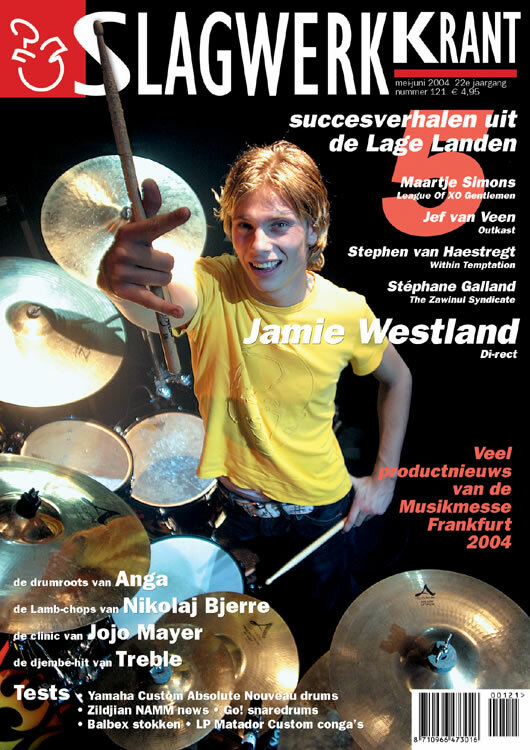 When he was twelve he started playing the guitar, but switched to drums two years later. 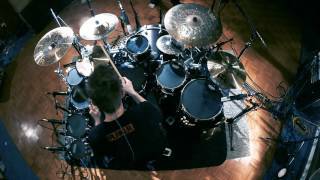 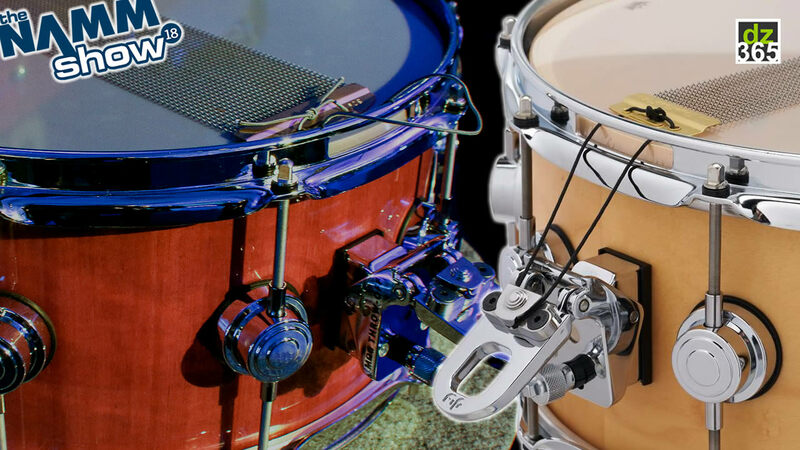 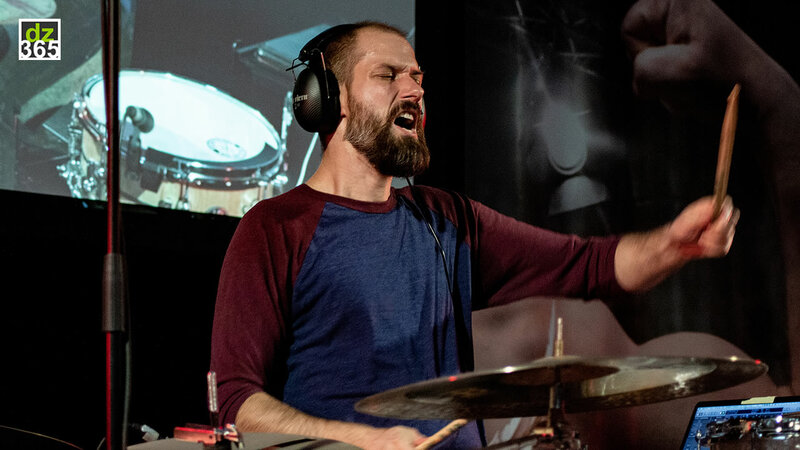 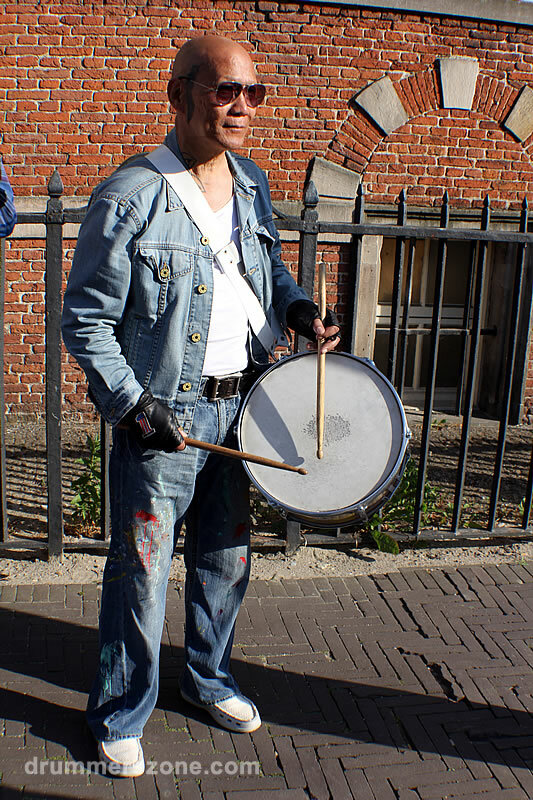 He found playing the drums helped him deal with the aggression he felt after his father's death. 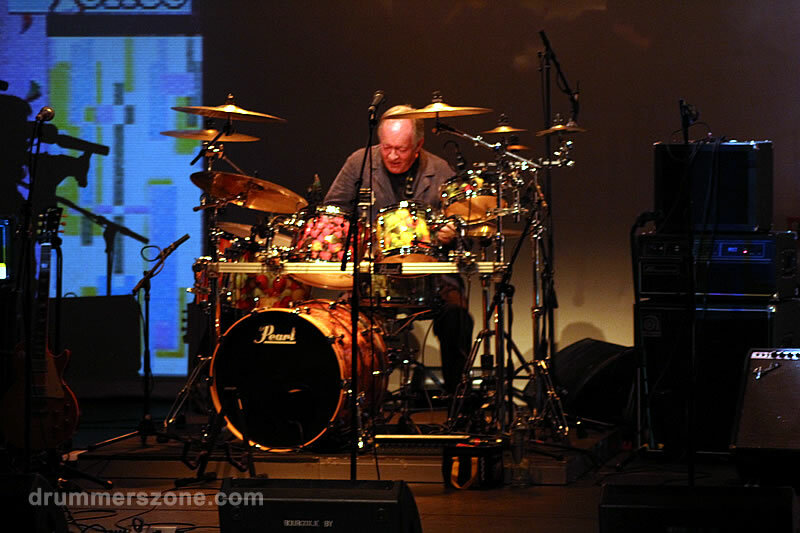 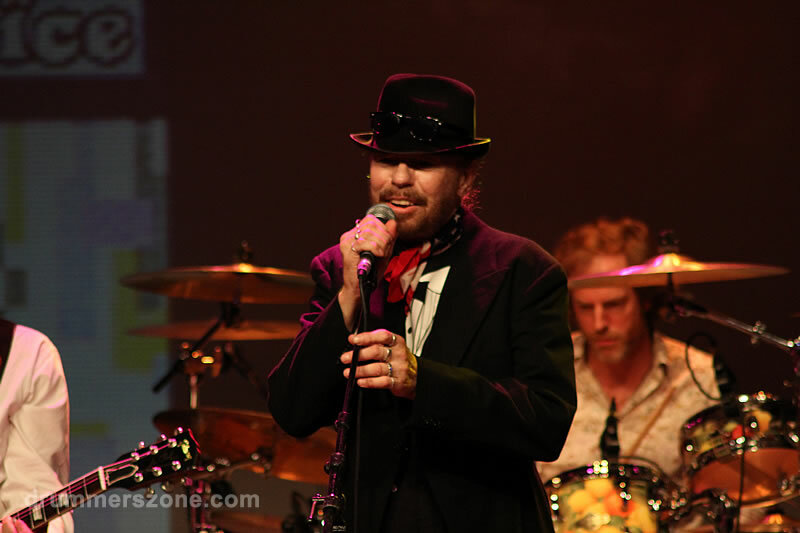 He has been a drummer in a number of bands: his highschool-band, the band Ren� & His Alligators, Hu & The Hilltops and in Livin' Blues. 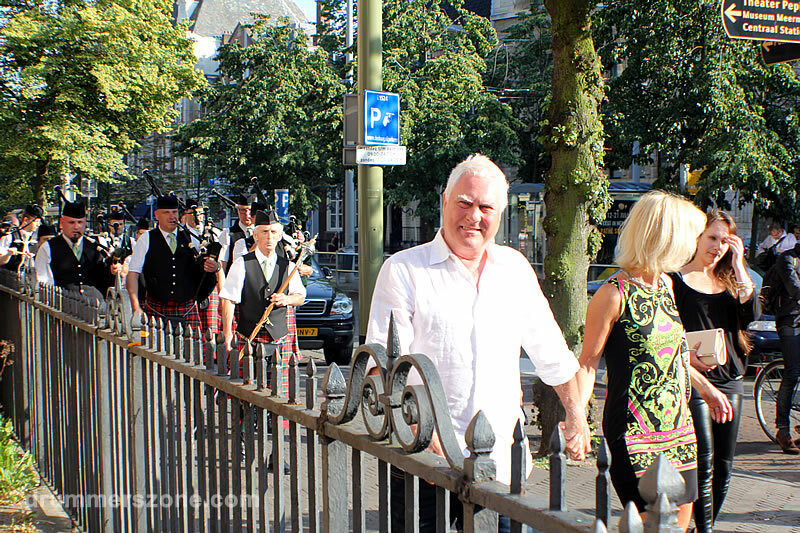 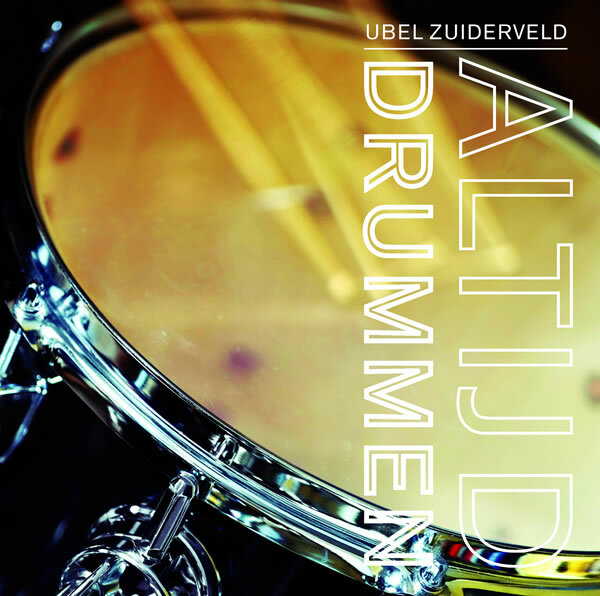 When he was asked to replace Golden Earing drummer Sieb Warner in 1970, Zuiderwijk turned out to be a perfect addition, musically and socially. 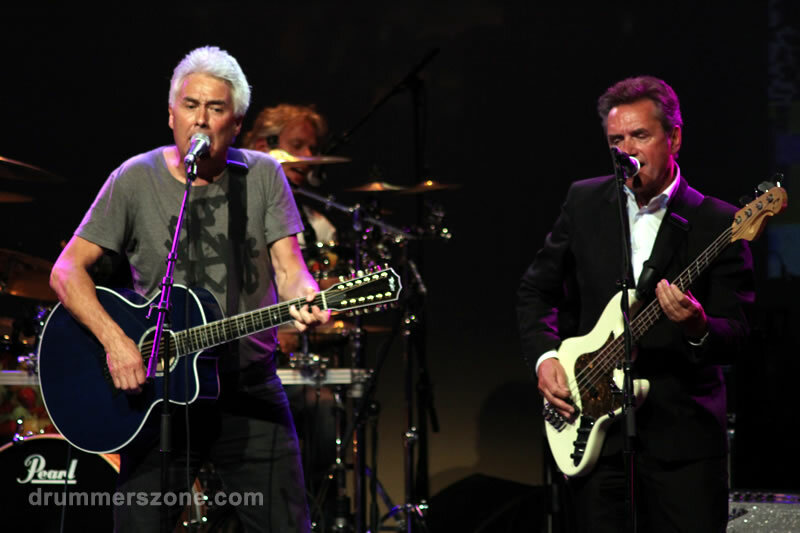 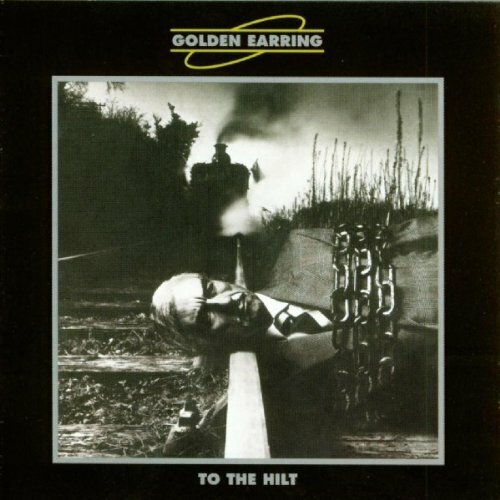 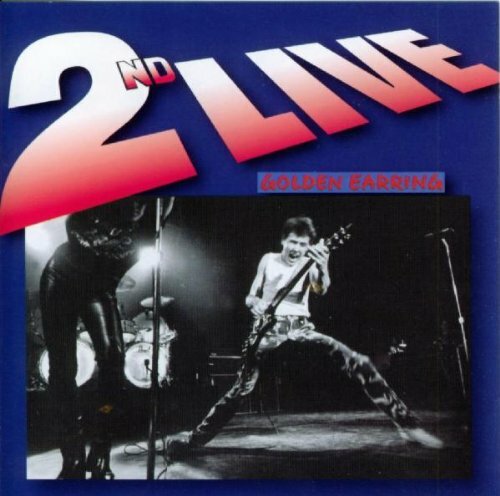 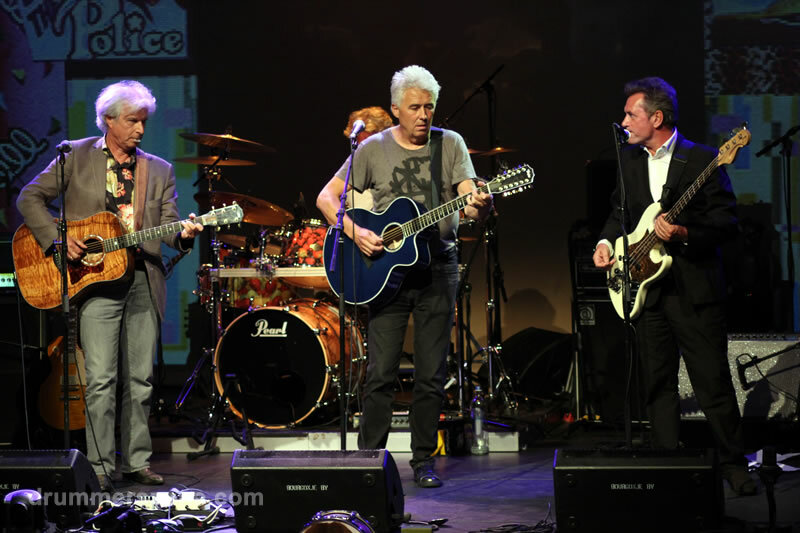 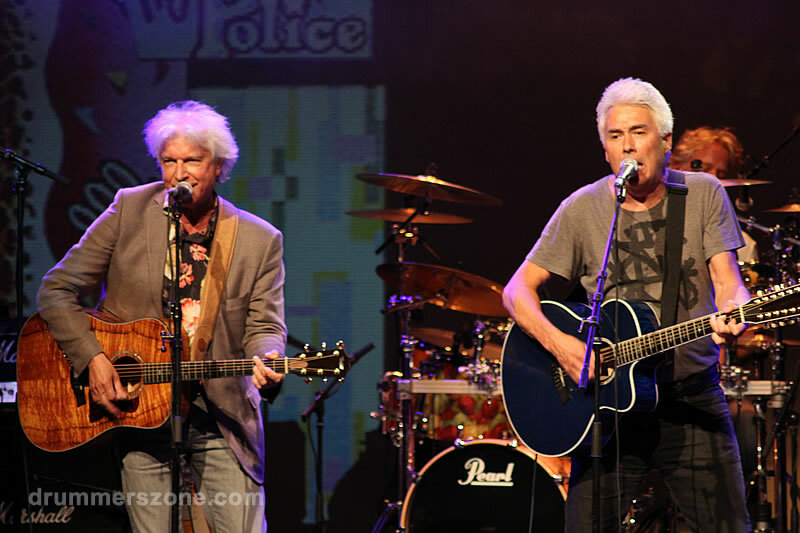 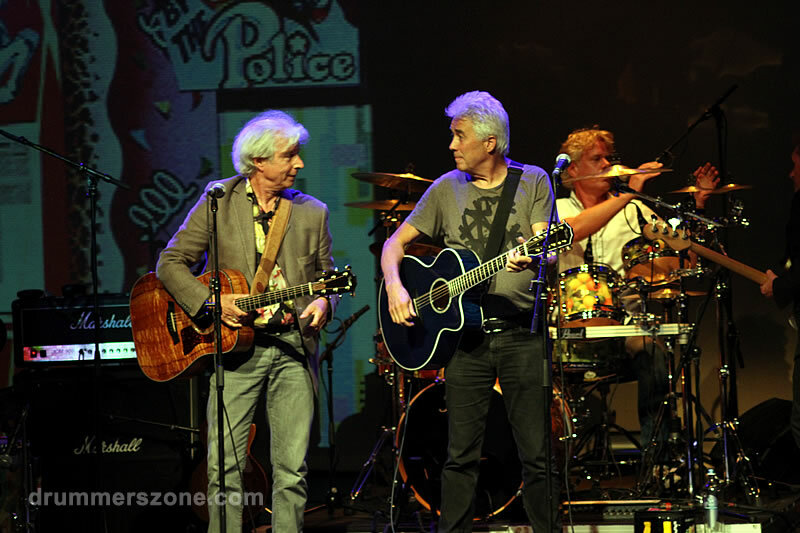 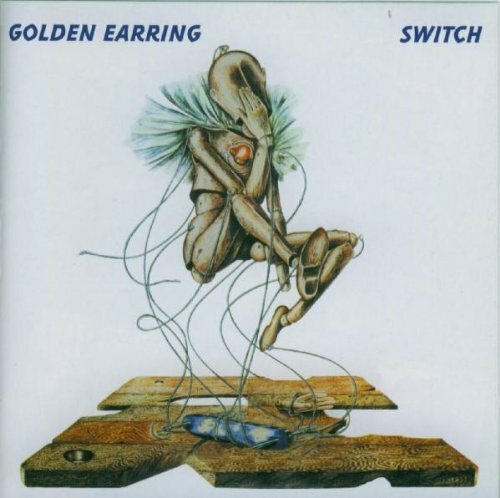 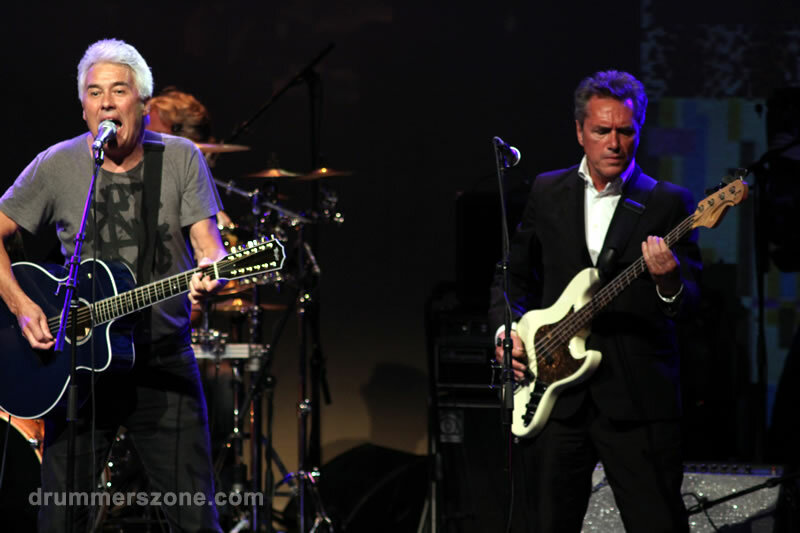 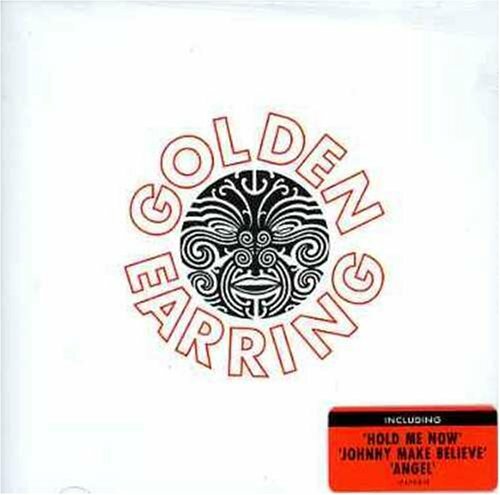 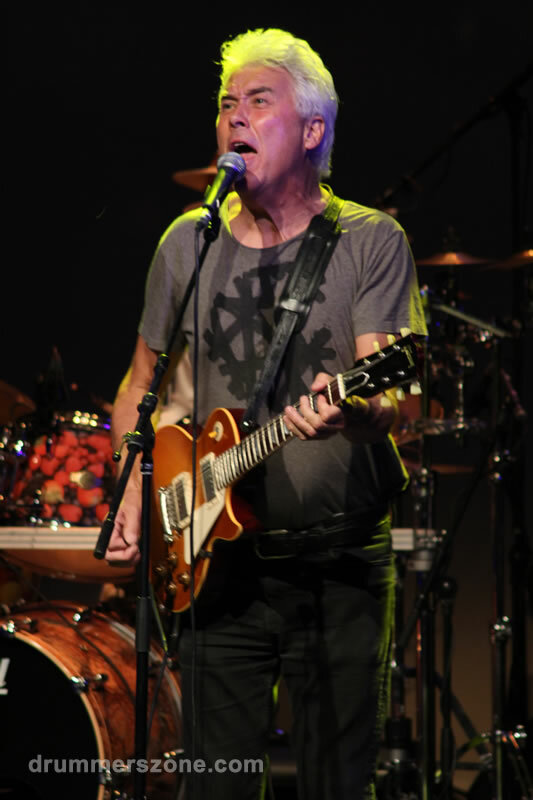 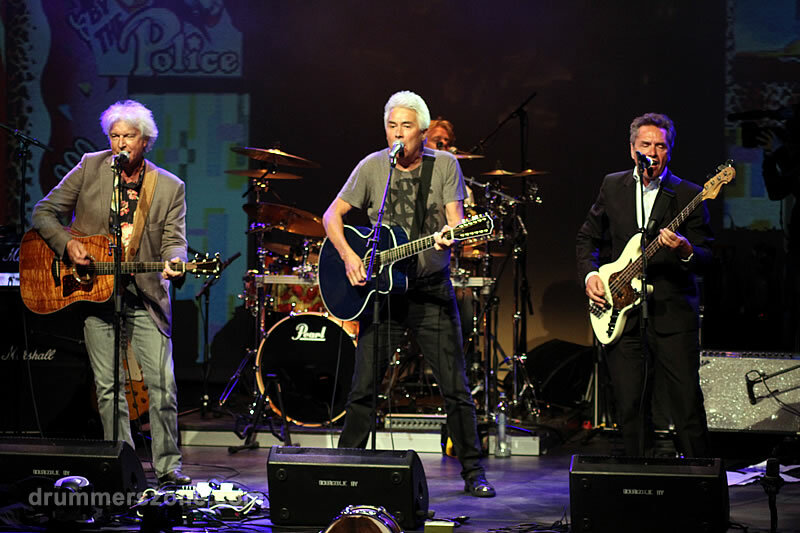 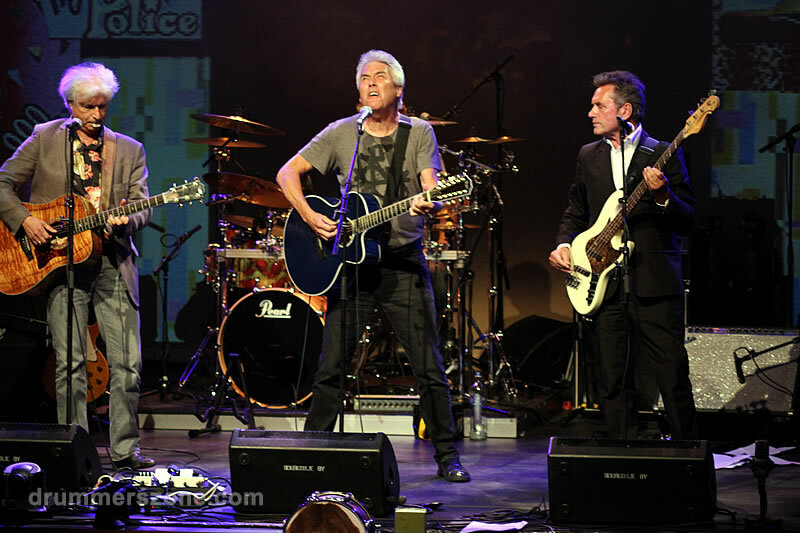 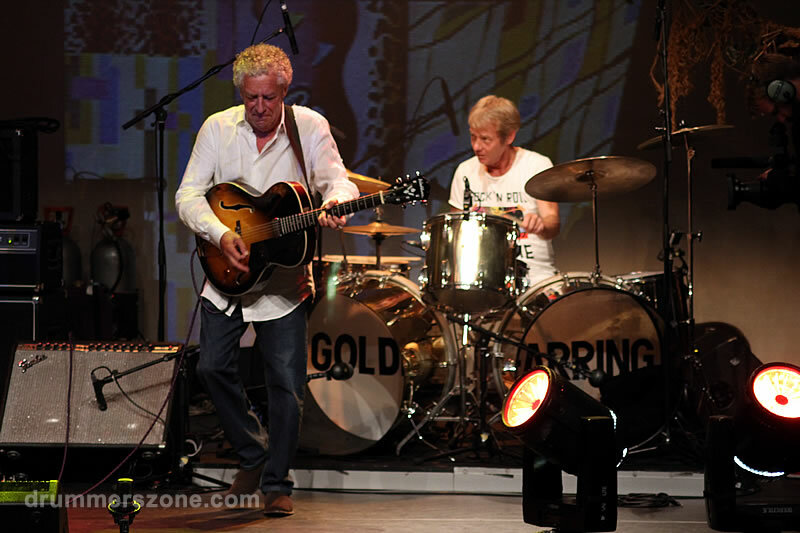 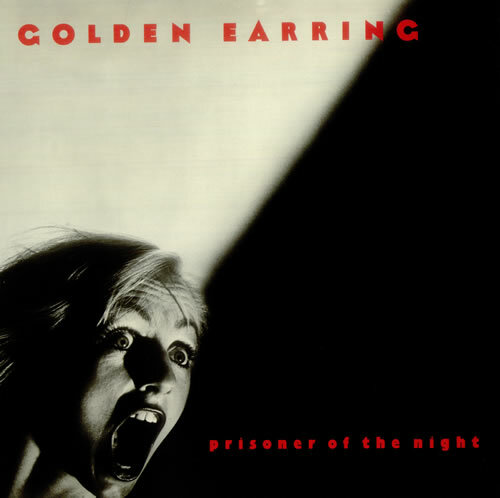 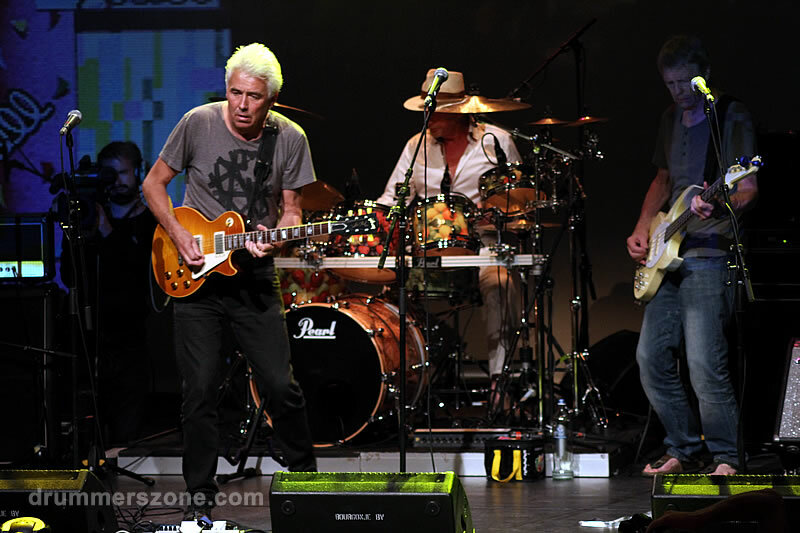 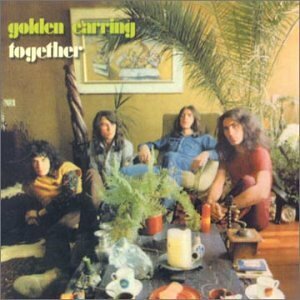 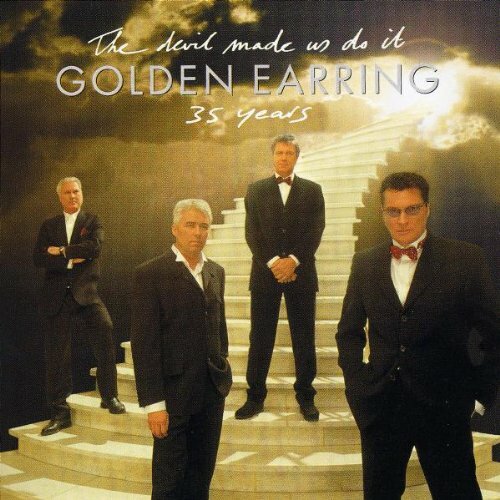 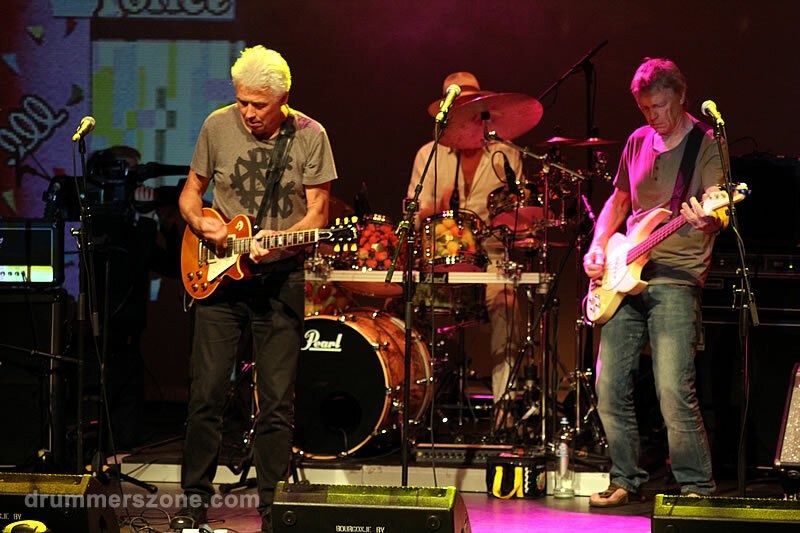 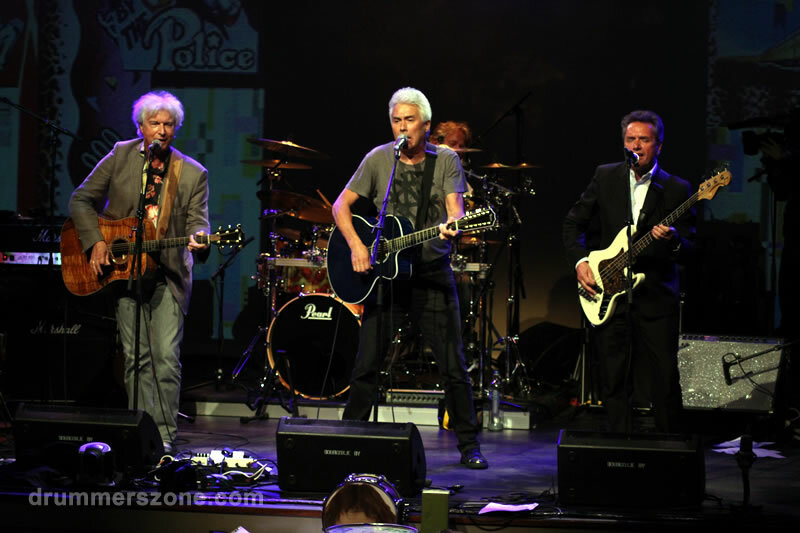 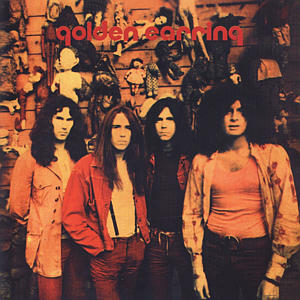 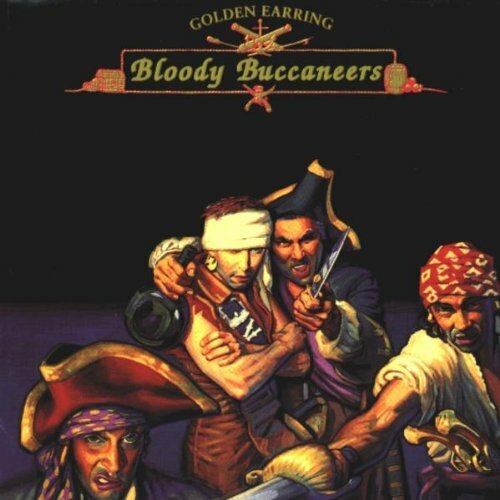 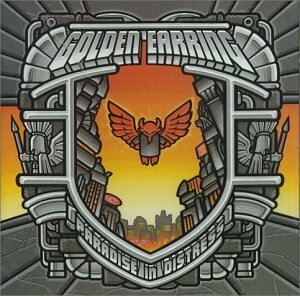 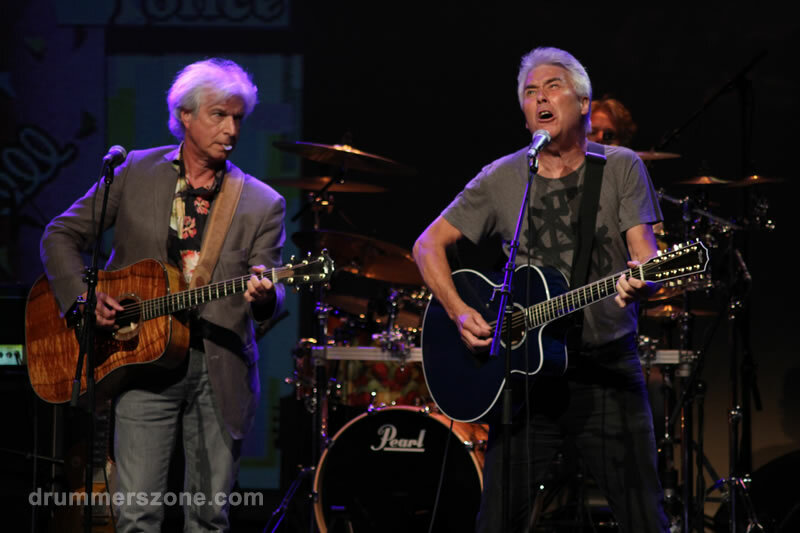 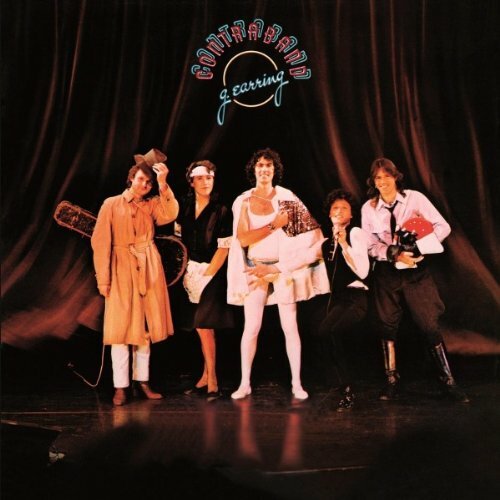 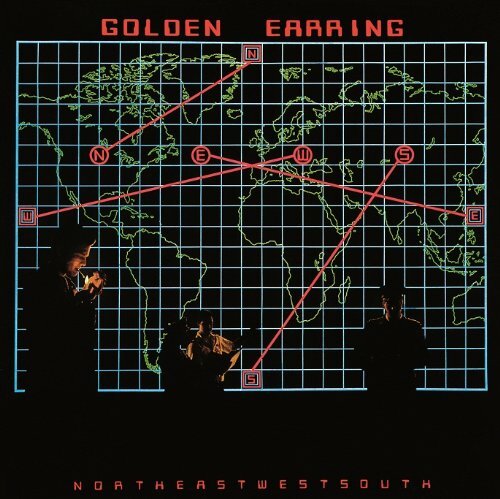 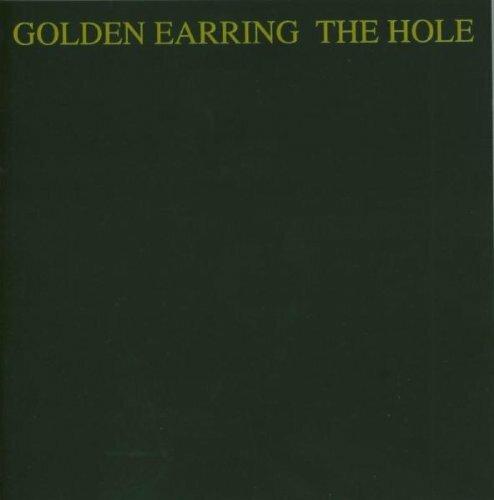 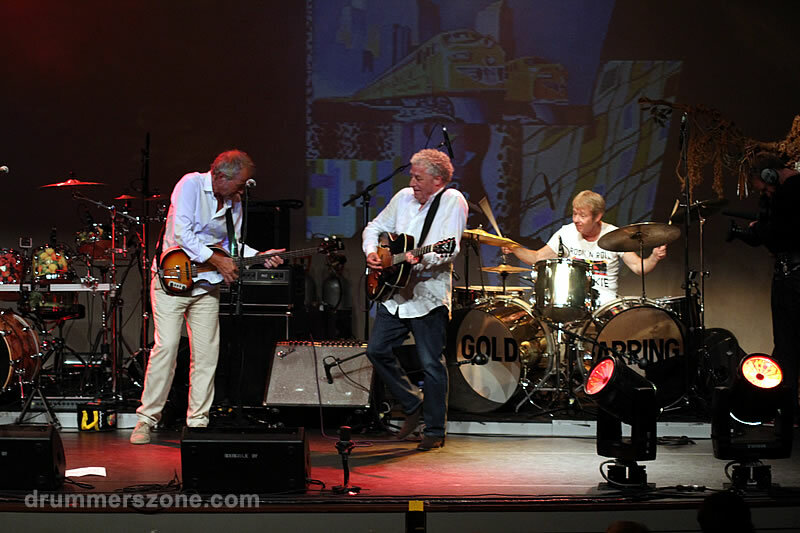 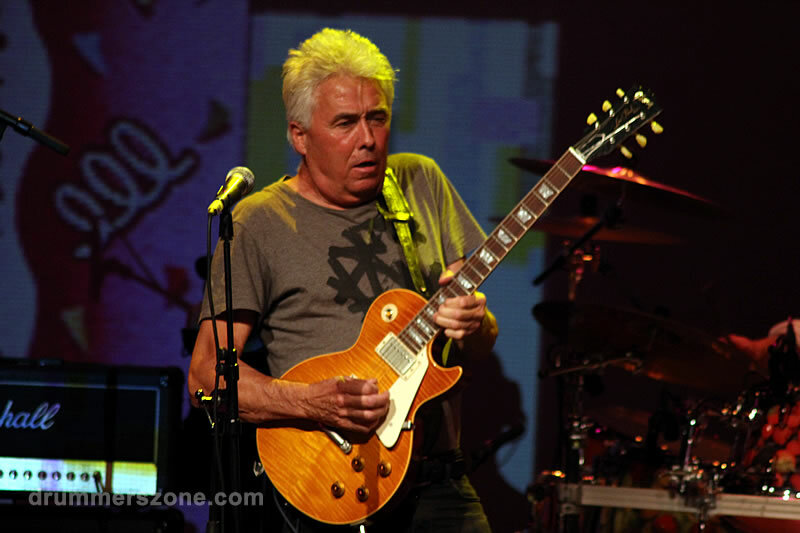 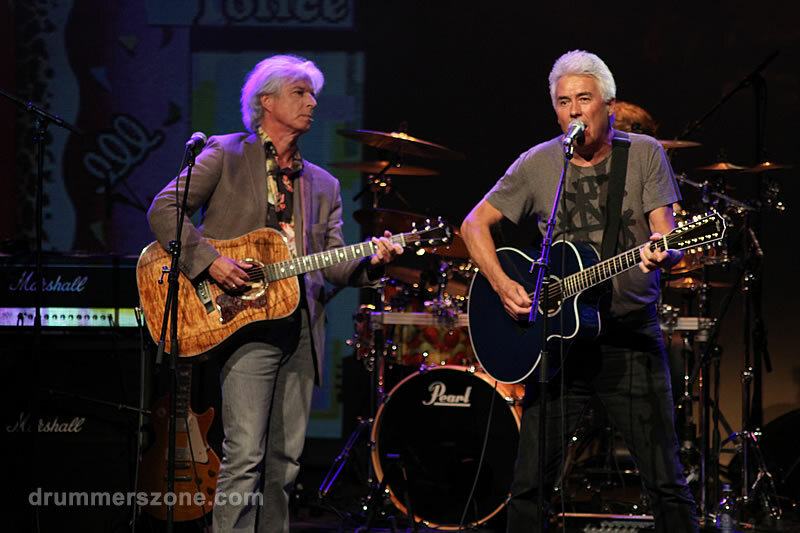 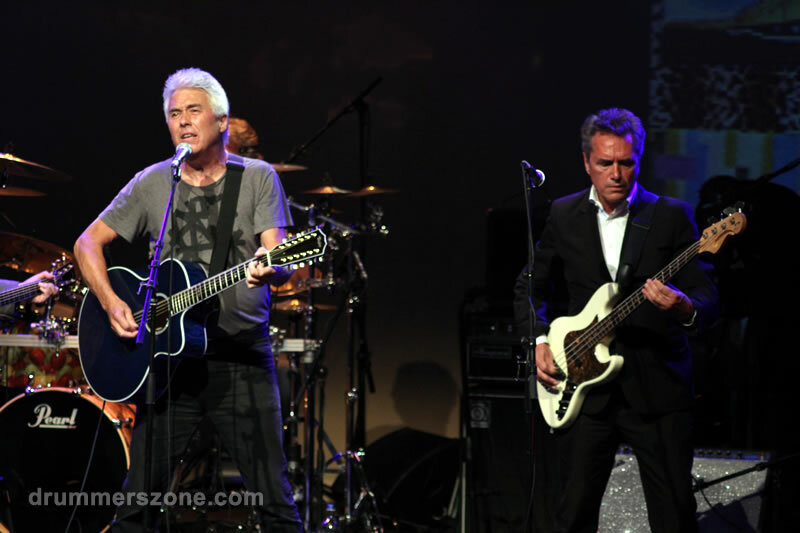 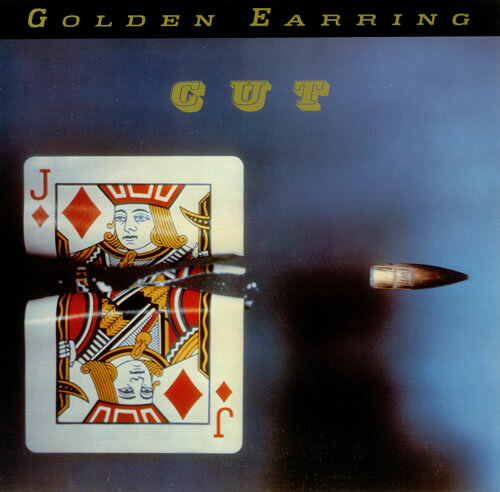 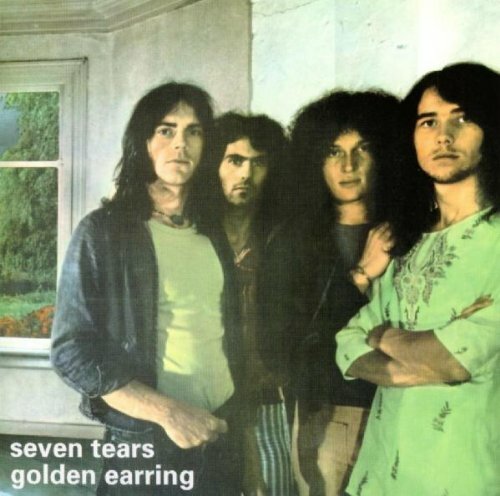 Apart from two `incidental` line-ups of five (with Robert Jan Stips and later Eelco Gelling), Golden Earring has consisted of the same four friends (Cesar Zuiderwijk, George Kooymans, Barry Hay and Rinus Gerritsen). 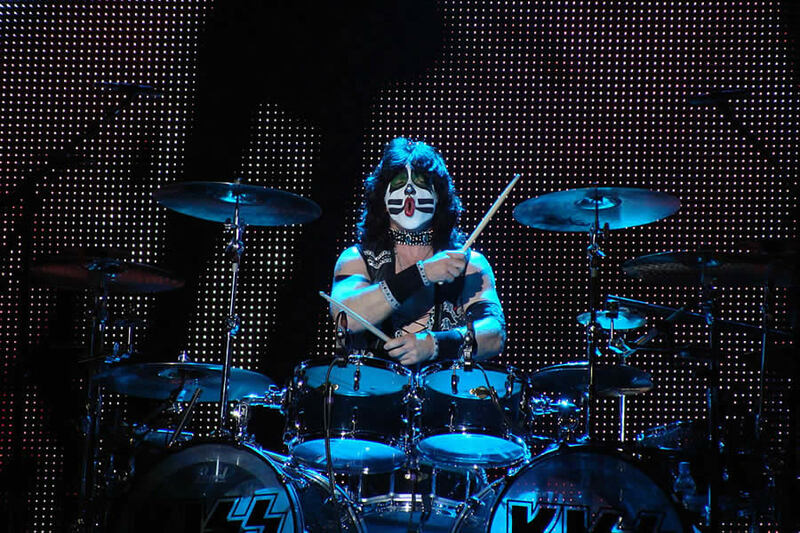 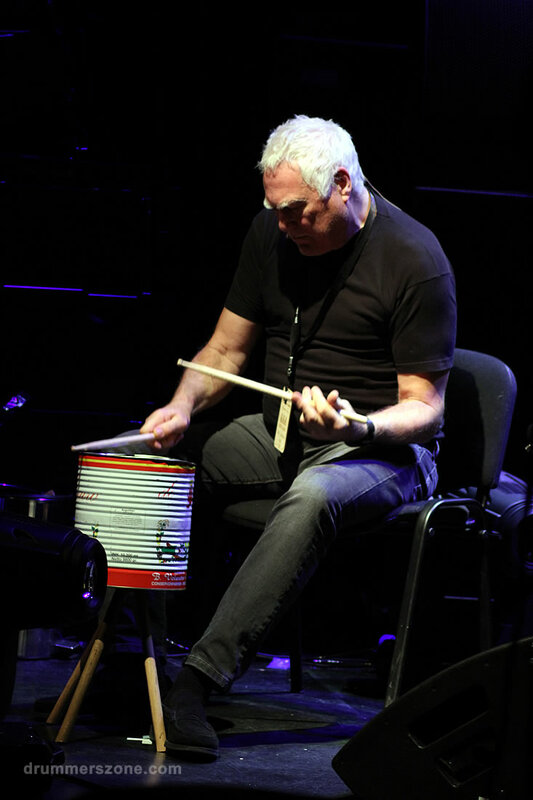 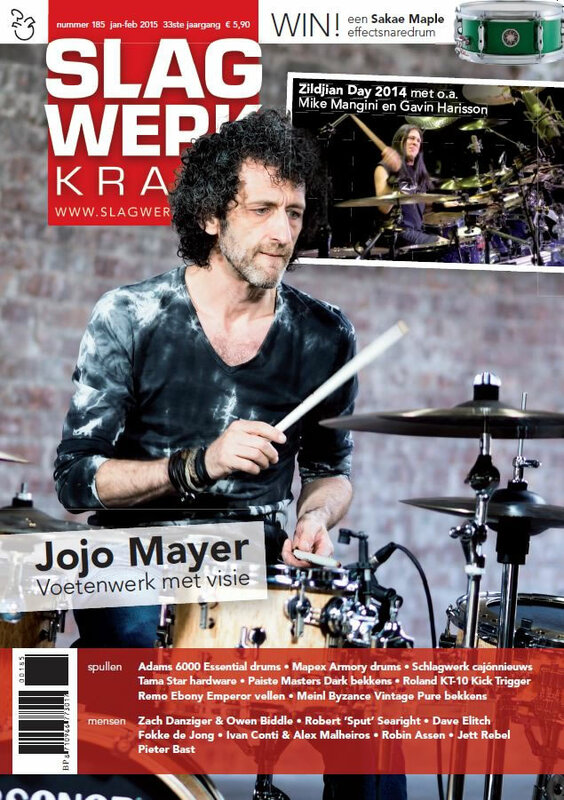 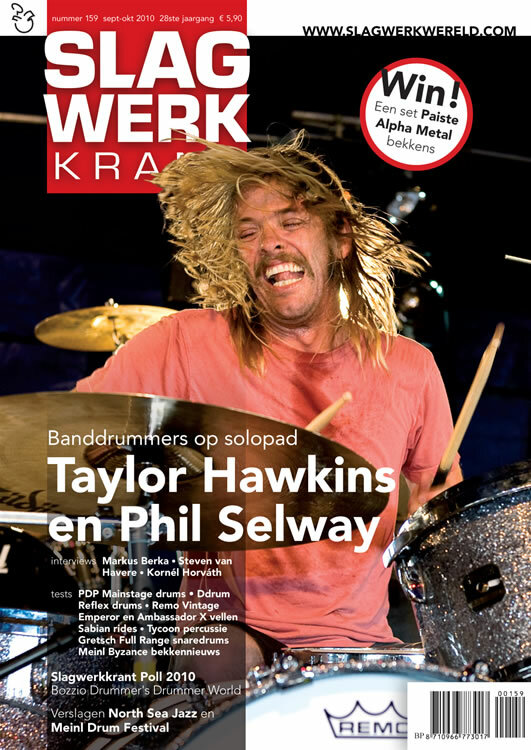 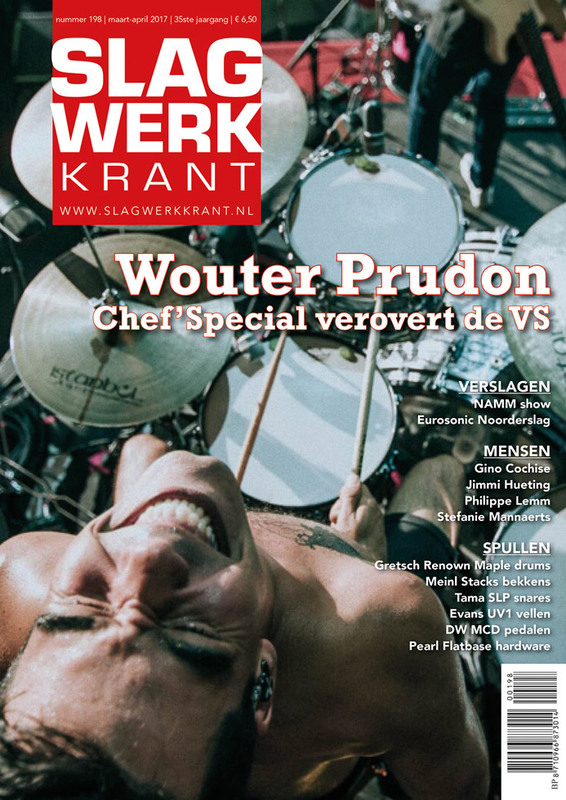 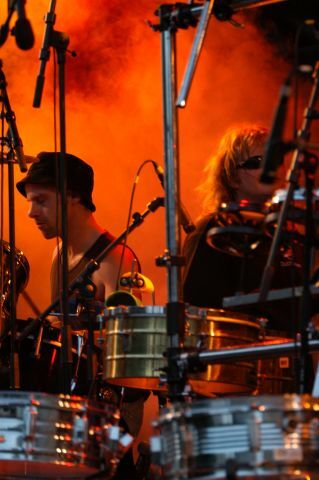 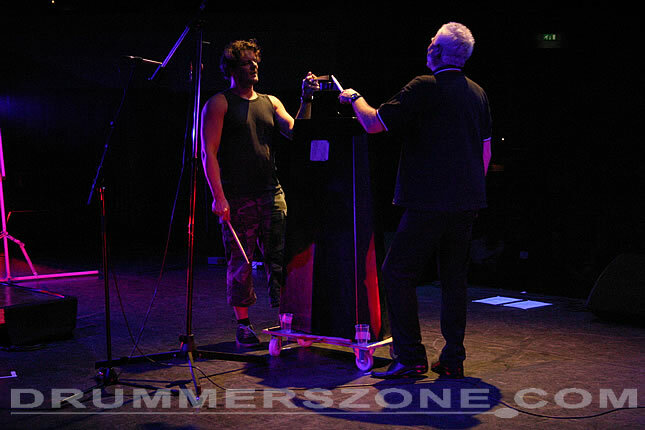 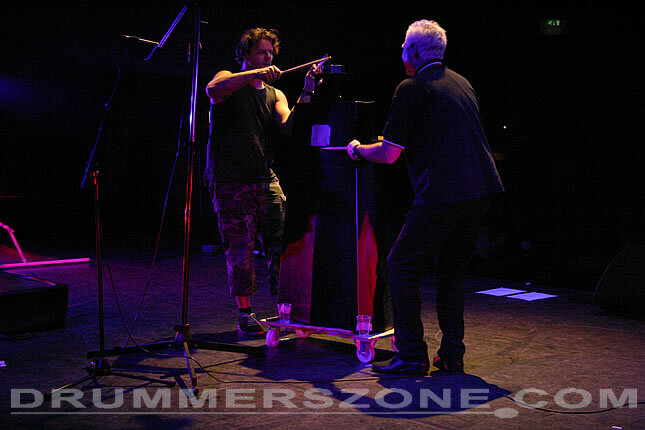 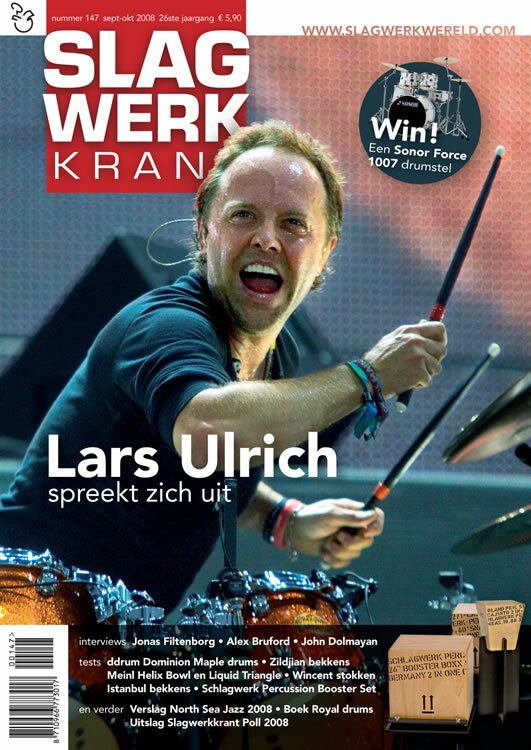 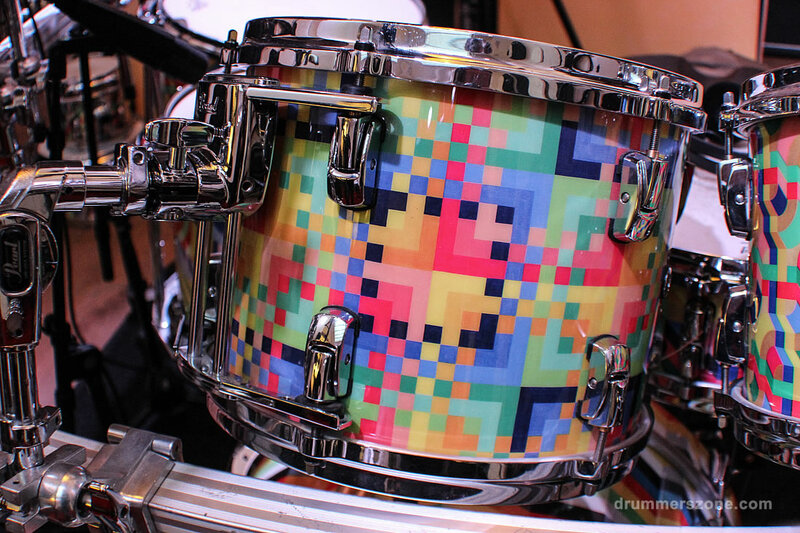 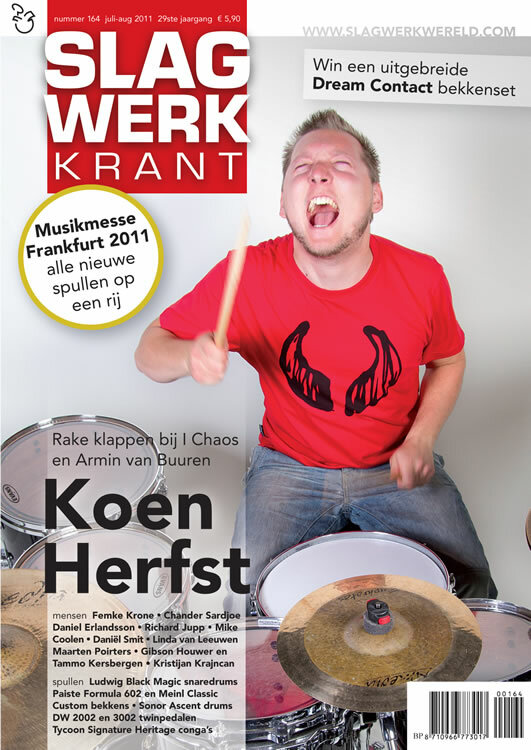 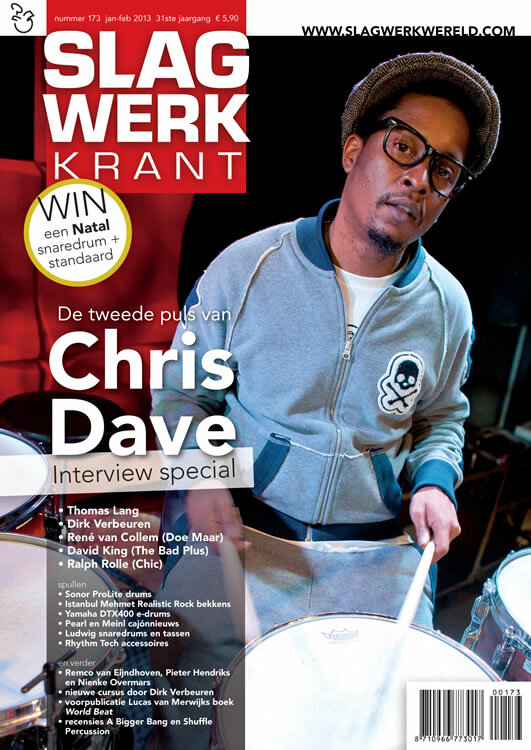 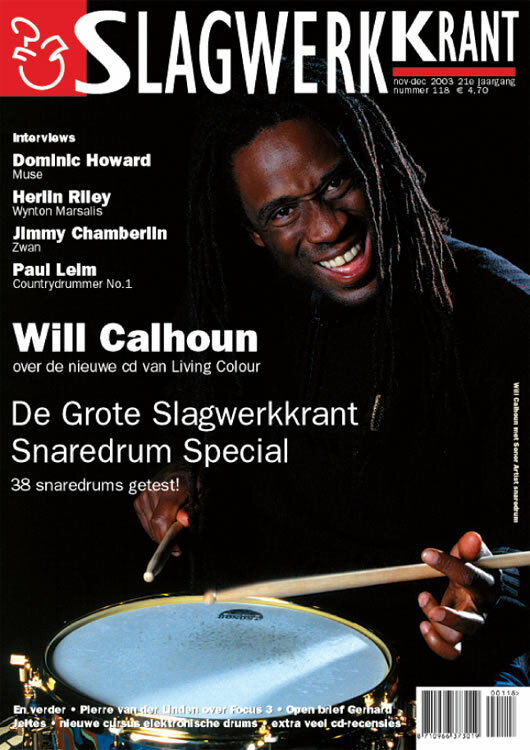 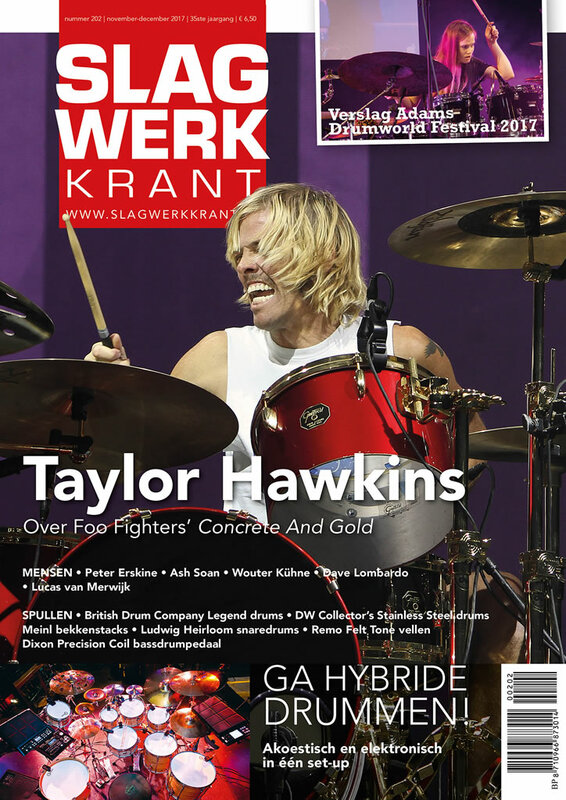 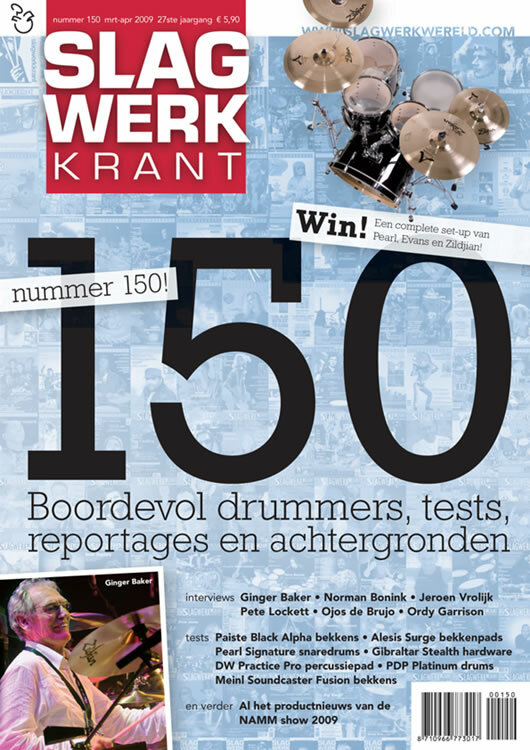 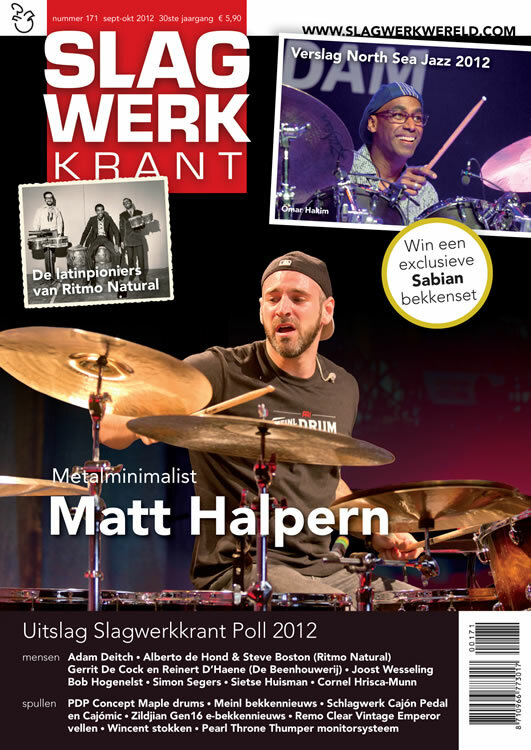 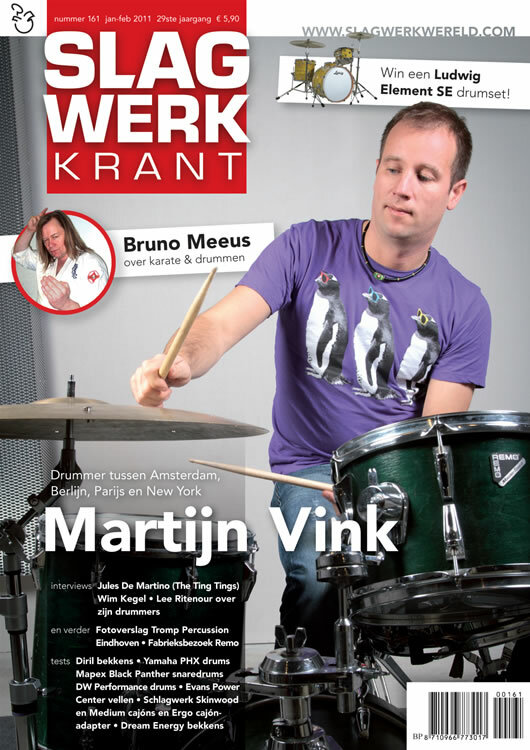 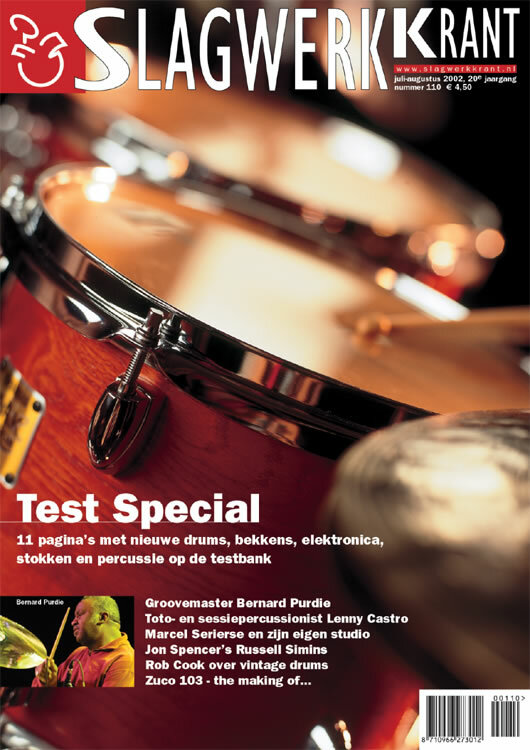 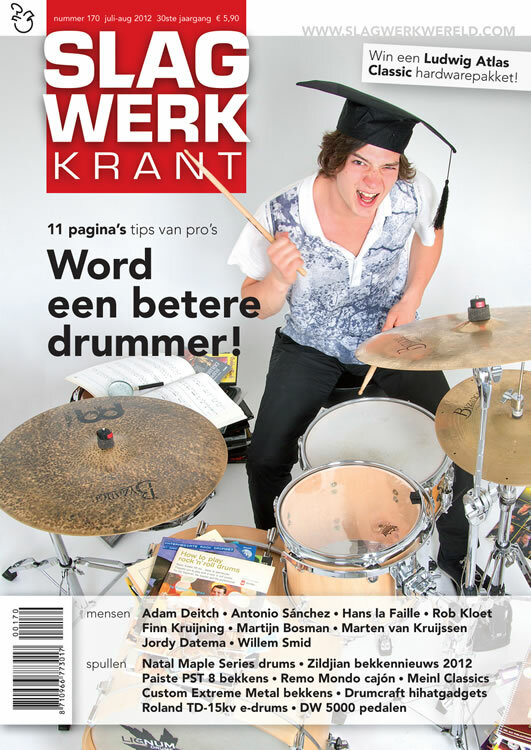 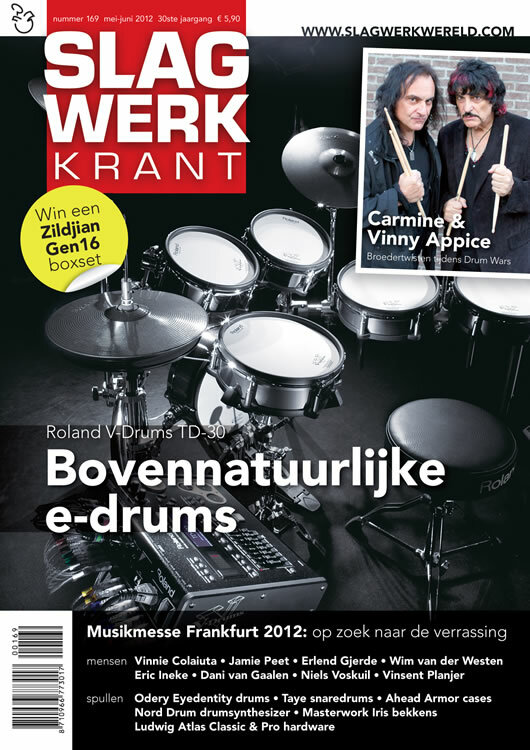 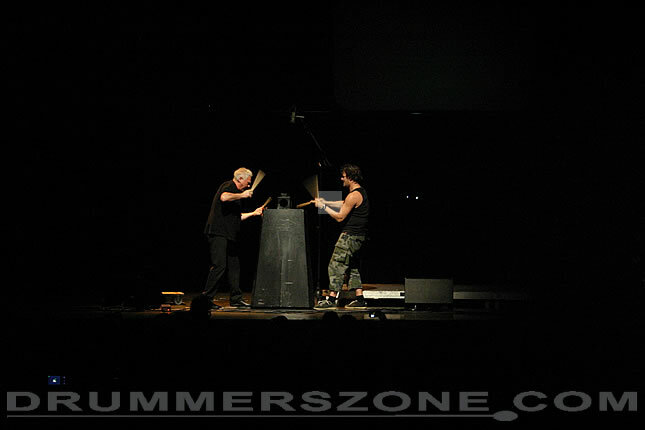 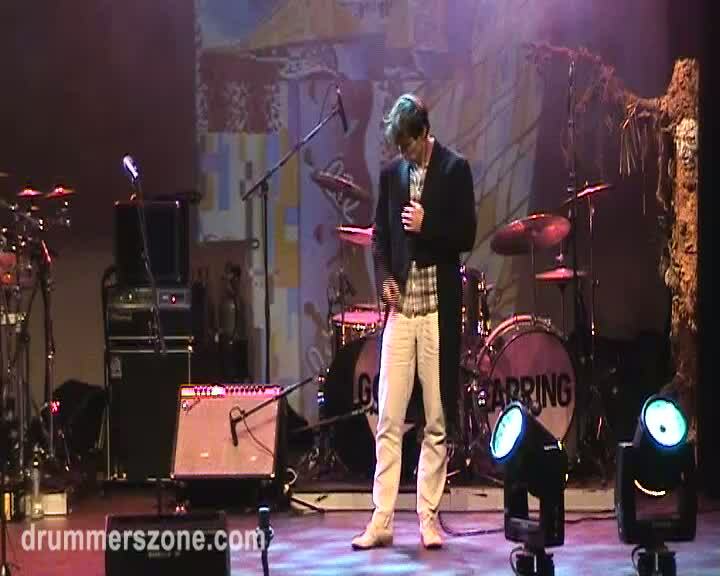 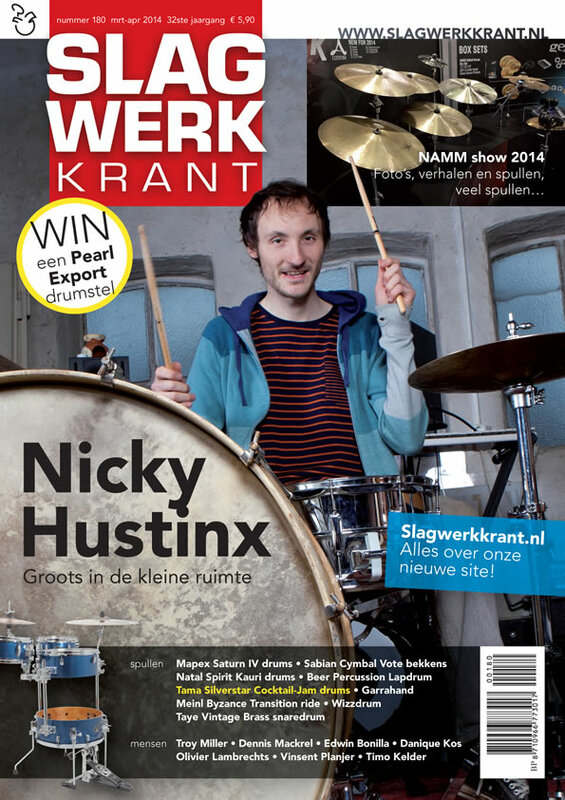 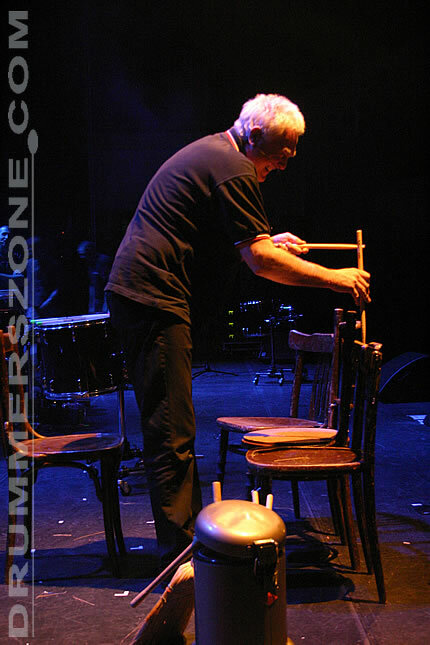 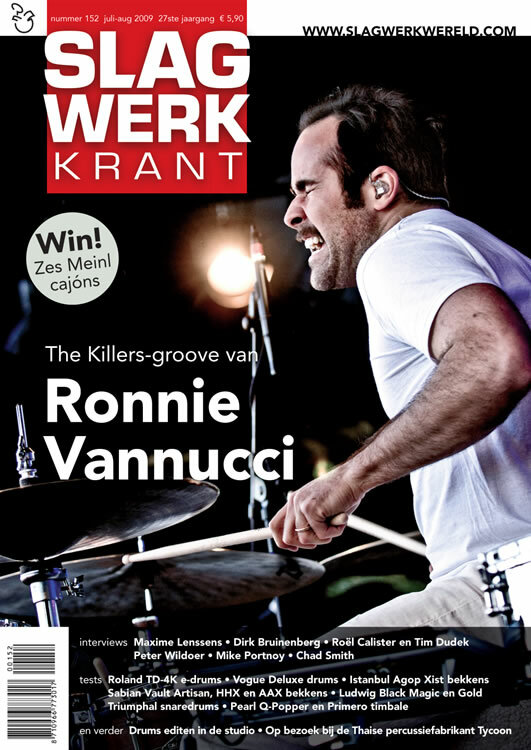 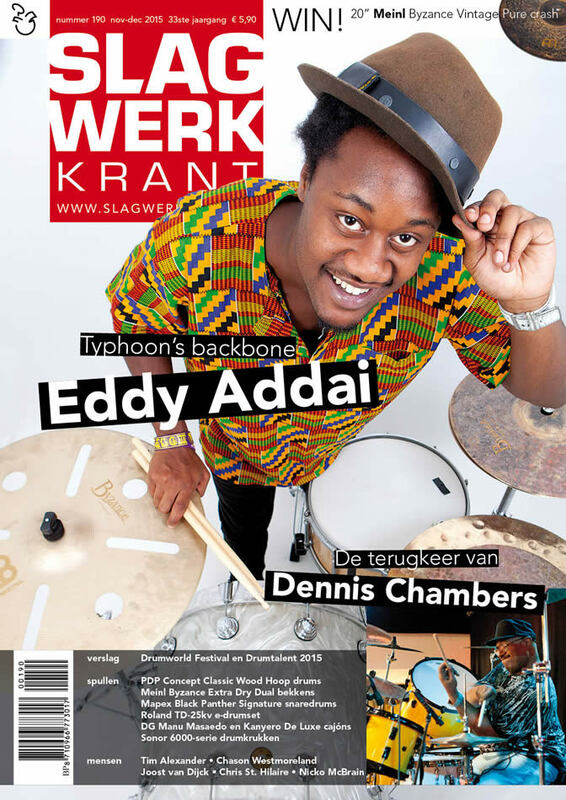 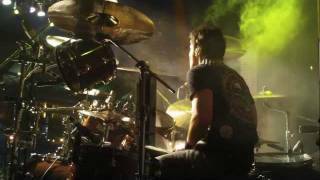 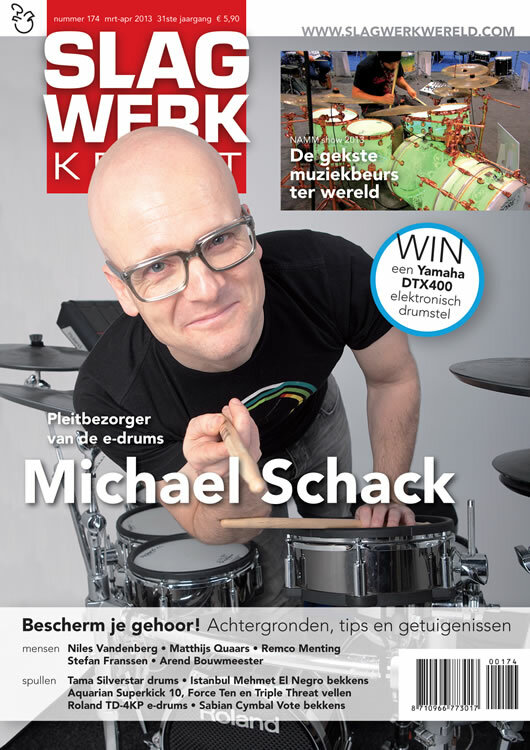 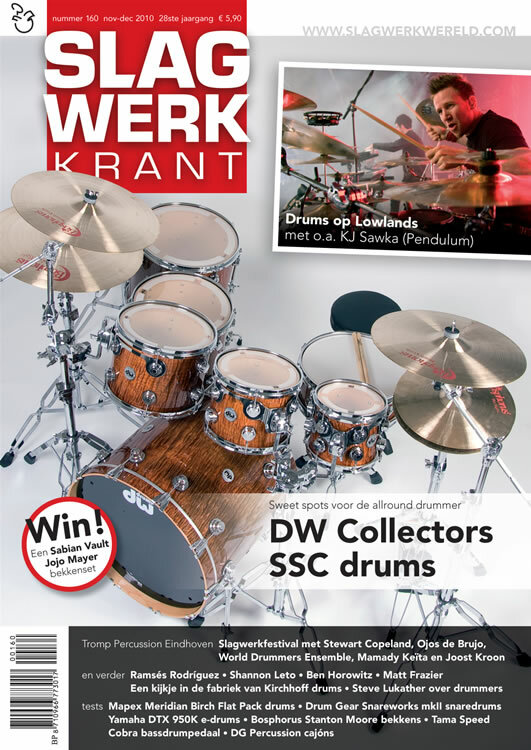 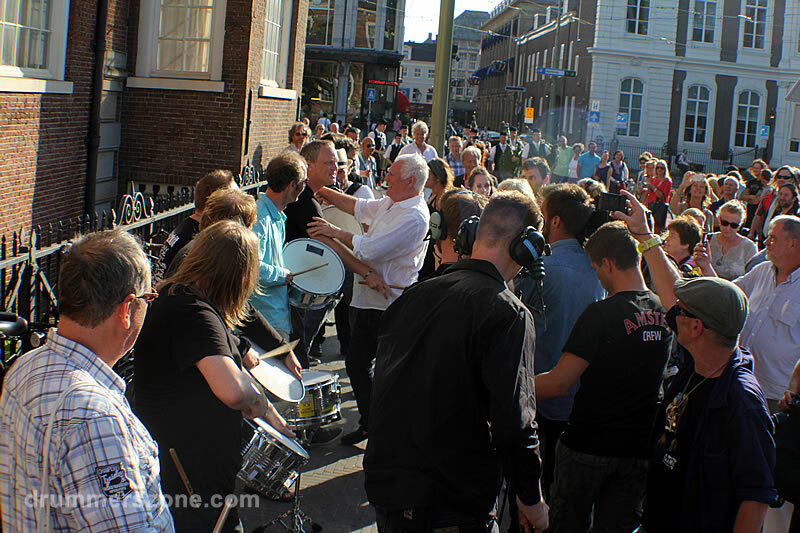 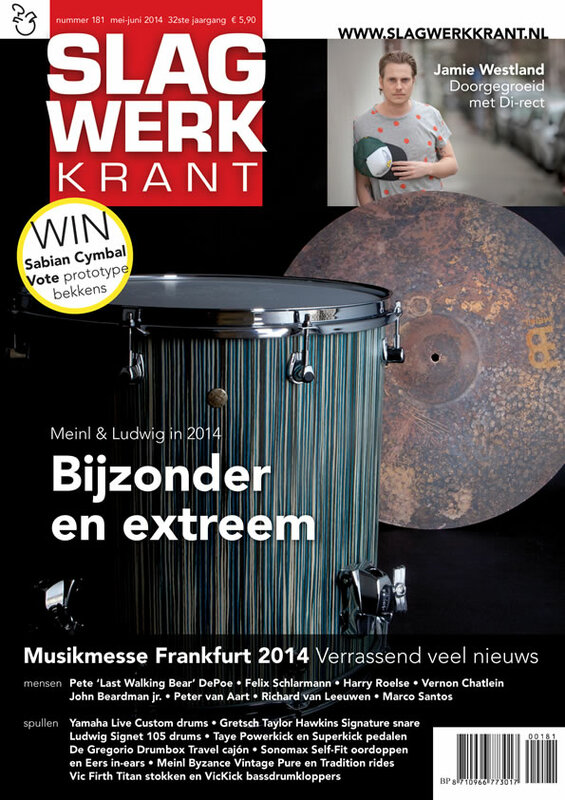 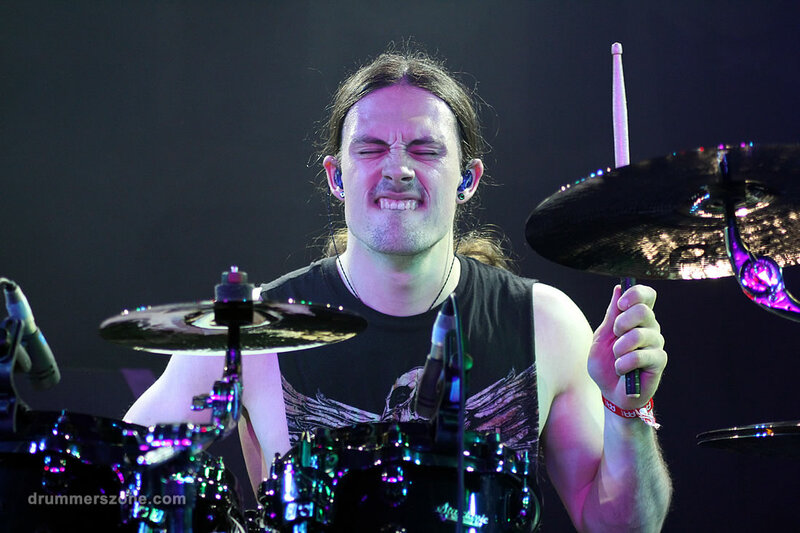 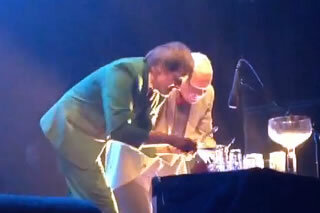 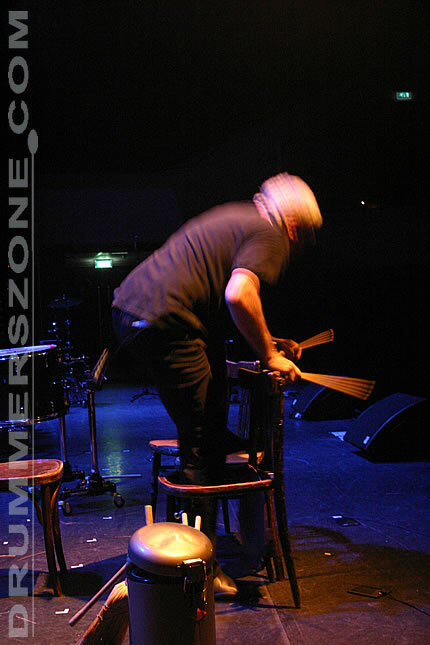 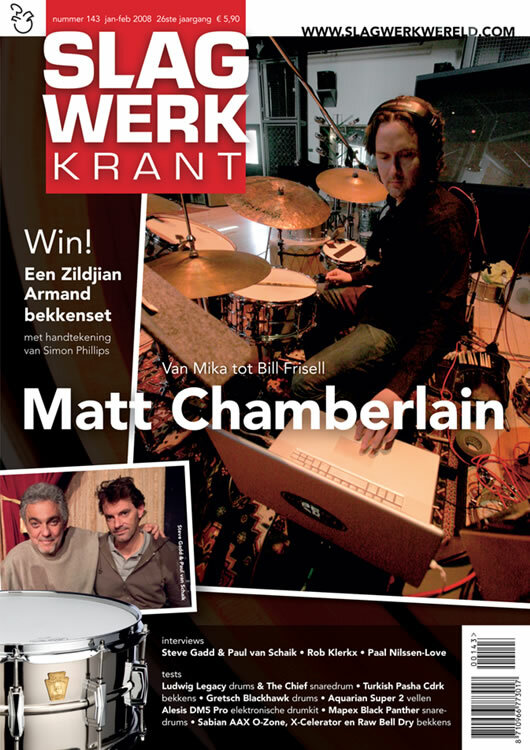 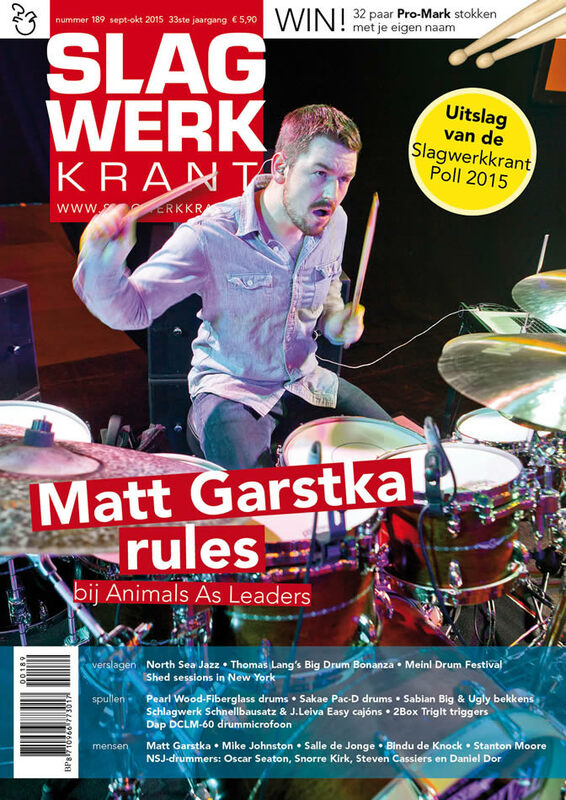 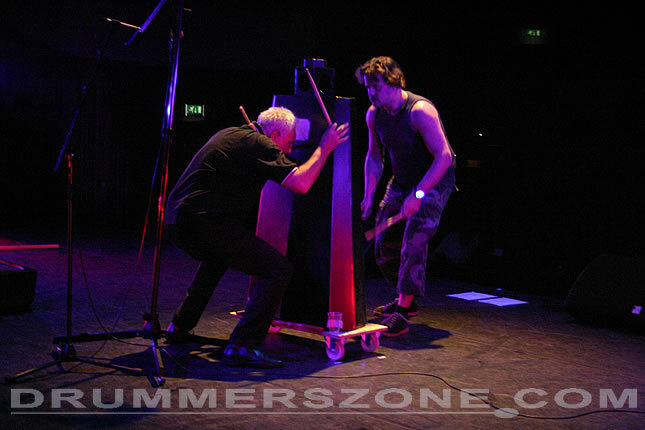 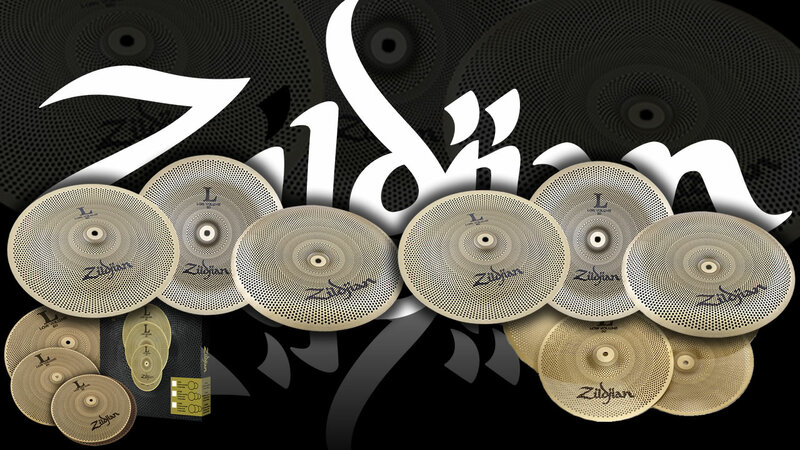 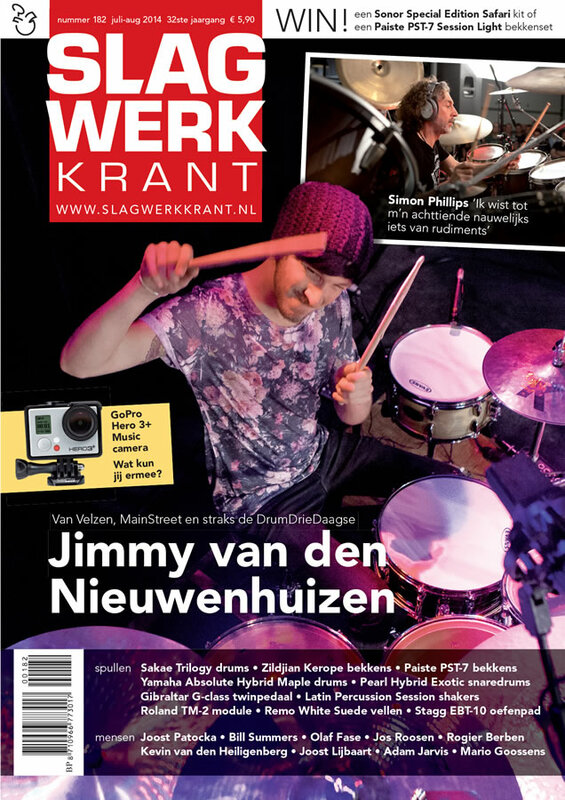 Zuiderwijk is known to add a drumsolo to each performance, which he concludes by launching himself `over` his drumkit. 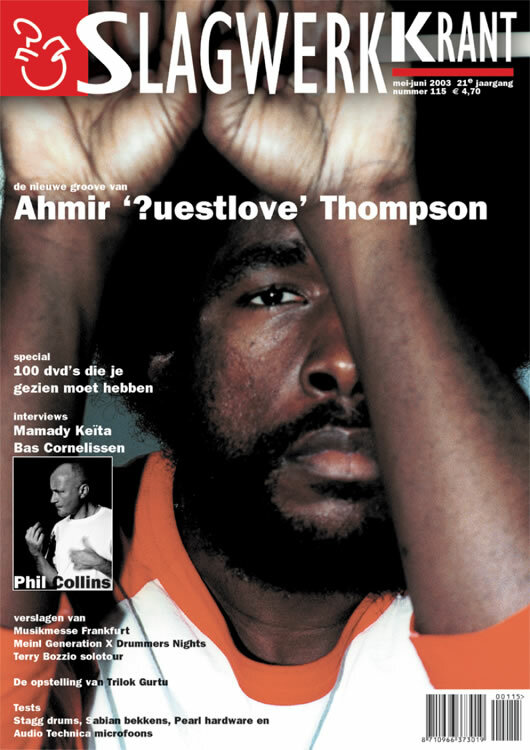 When the police found a gun in his attic after a burglary in 1985, he spent a month in prison. 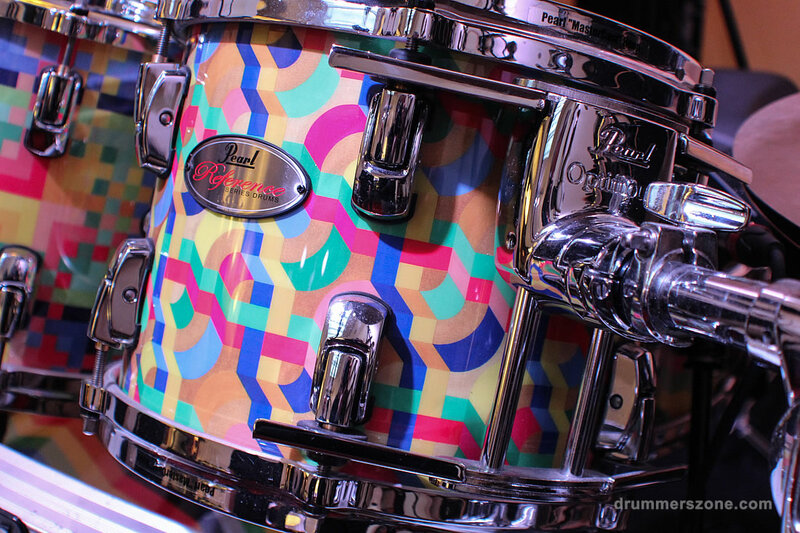 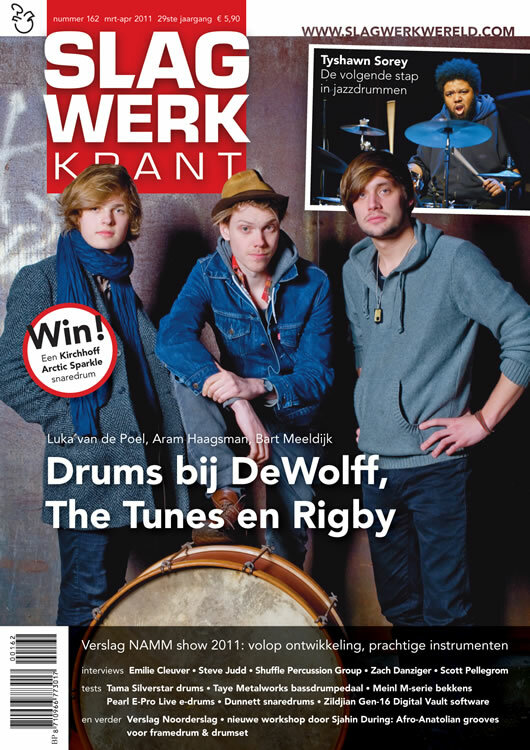 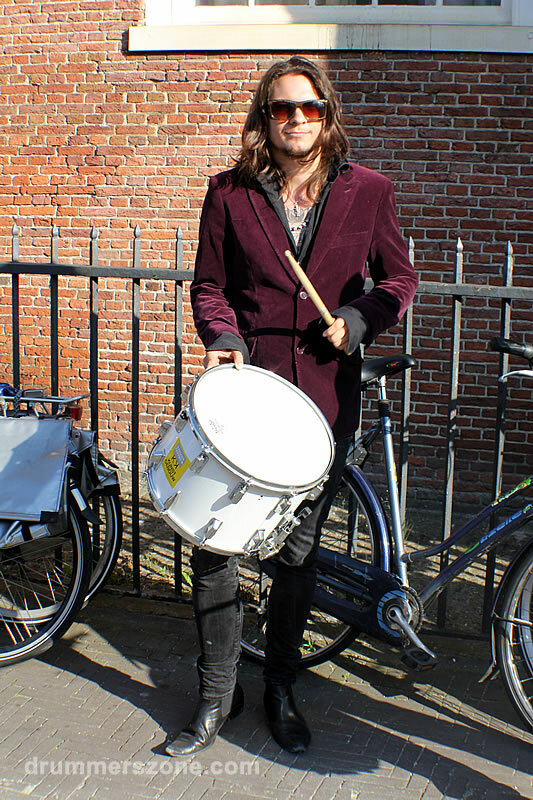 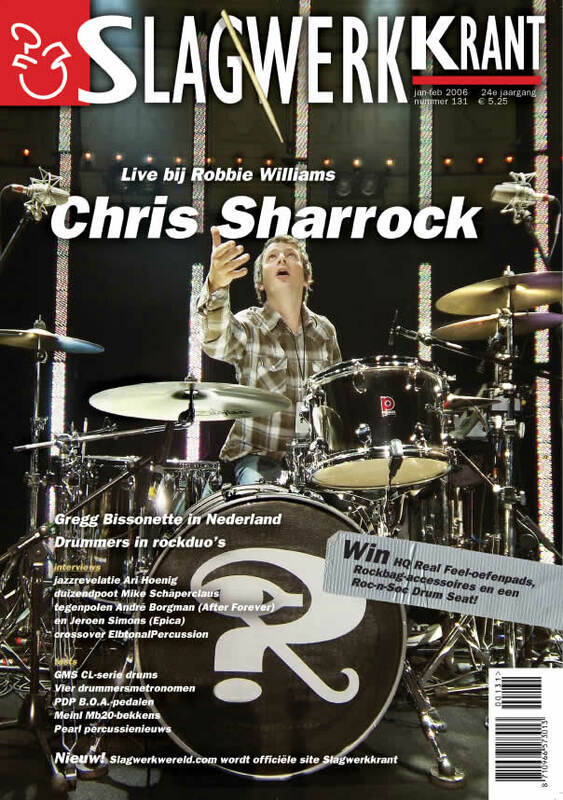 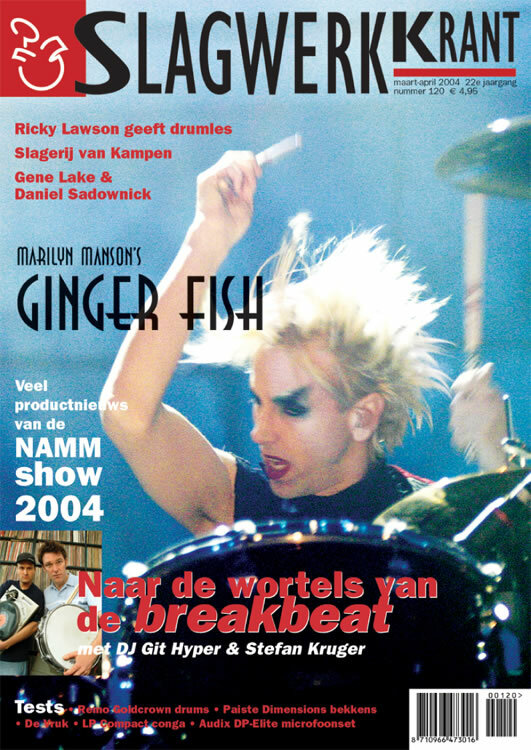 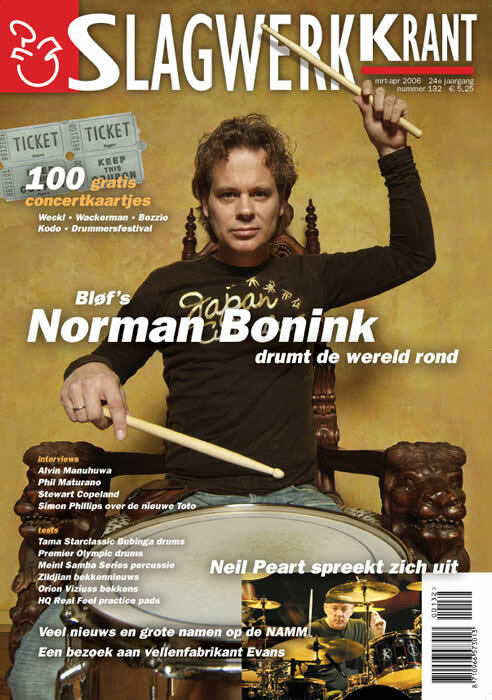 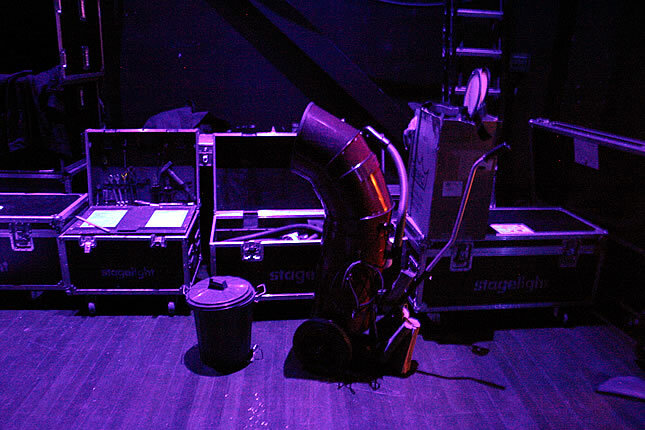 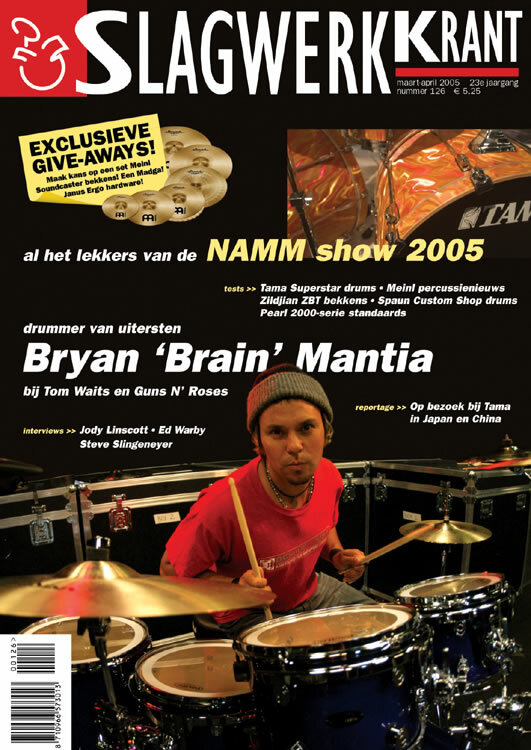 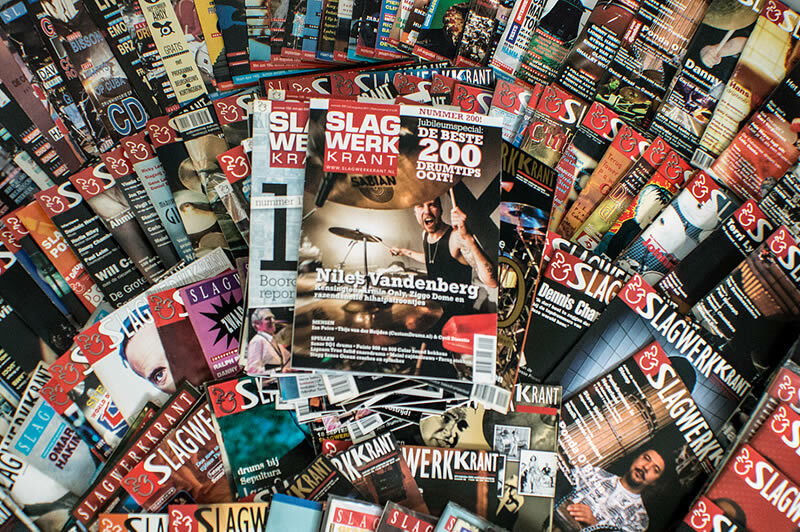 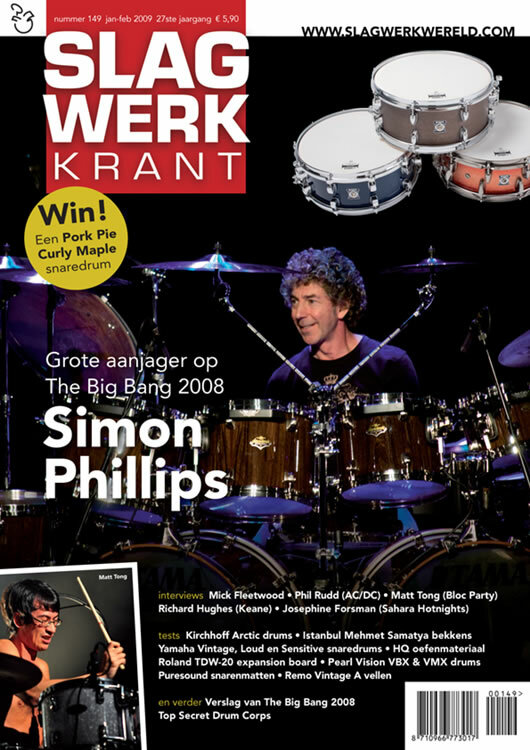 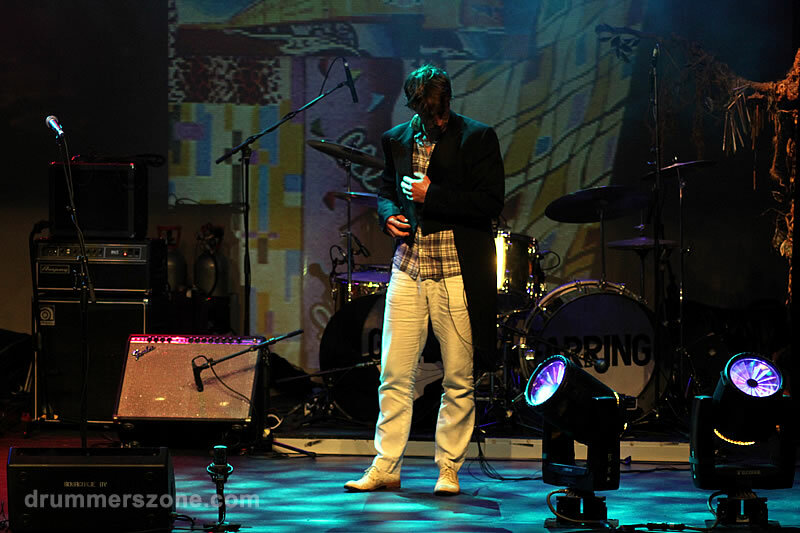 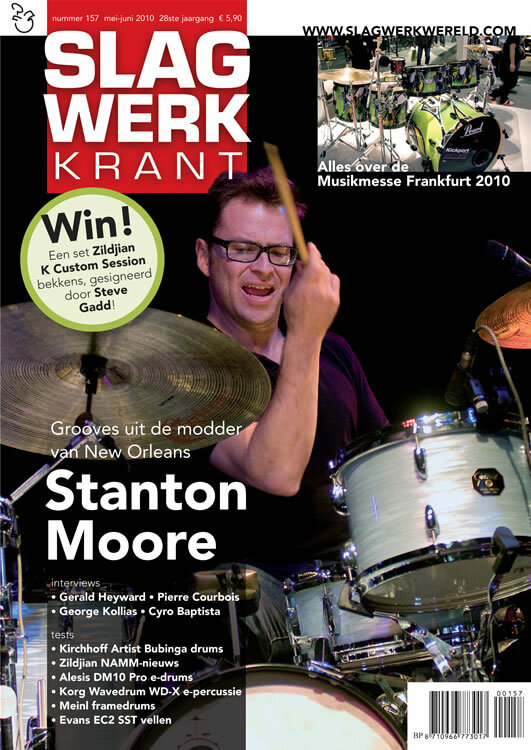 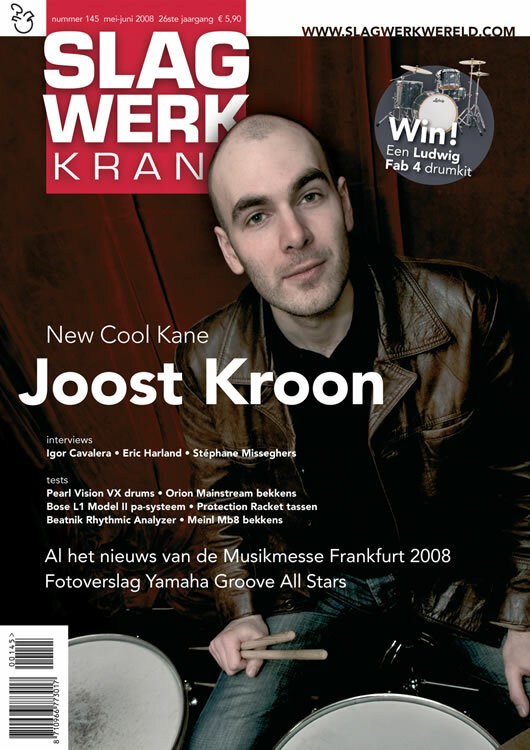 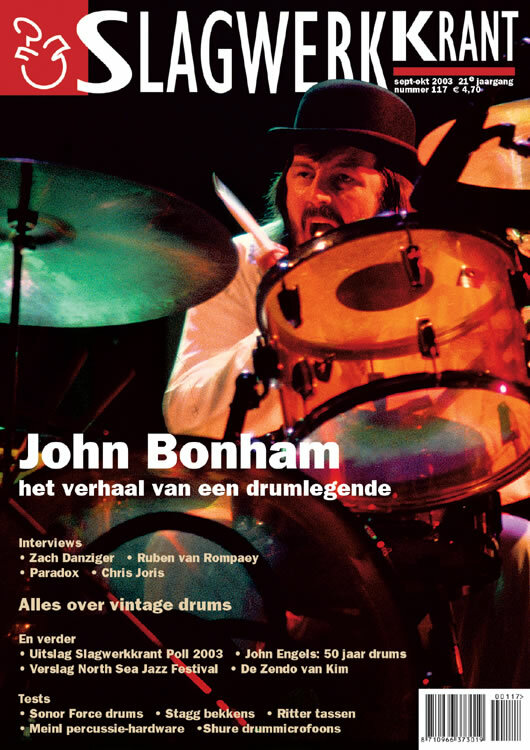 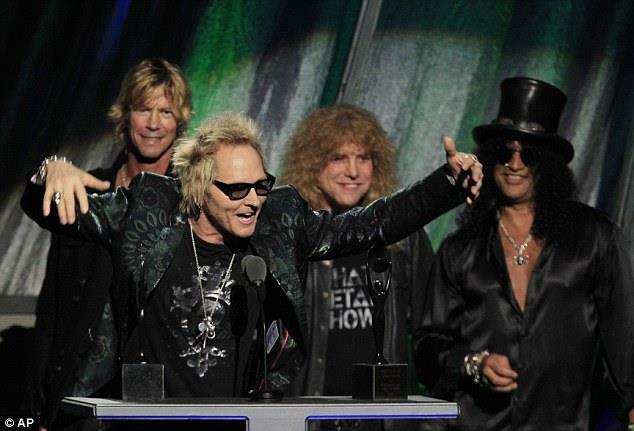 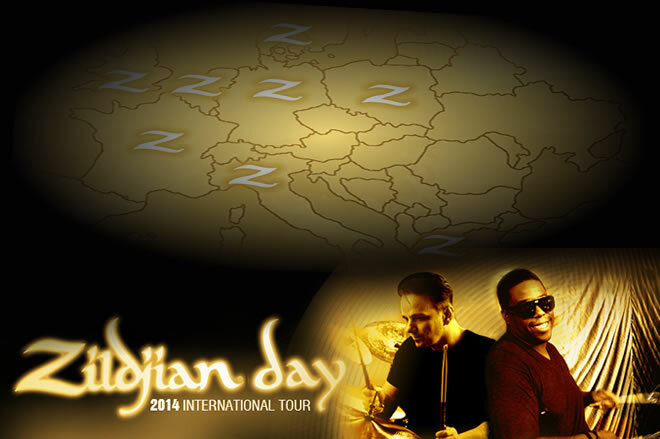 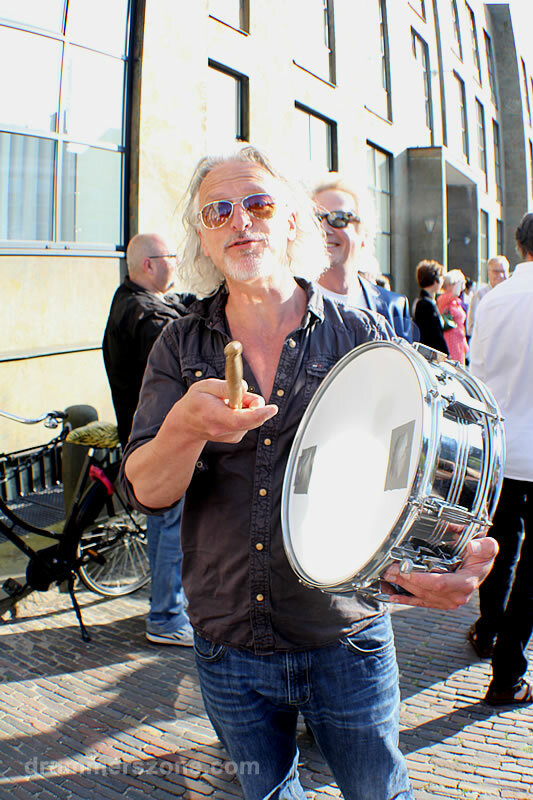 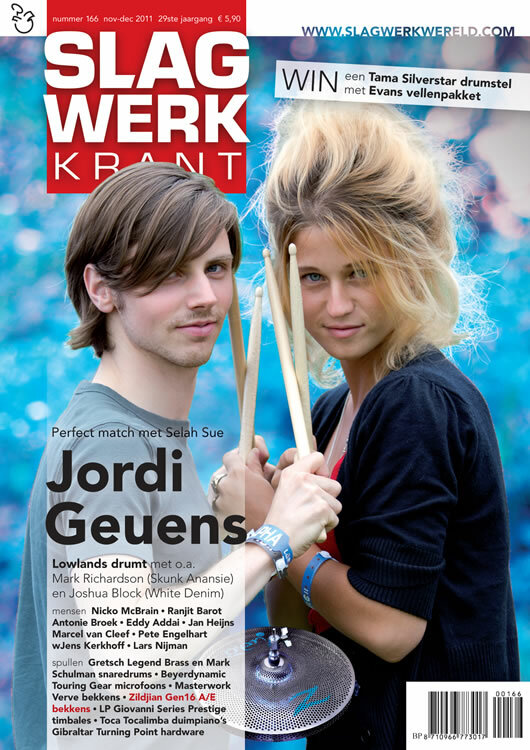 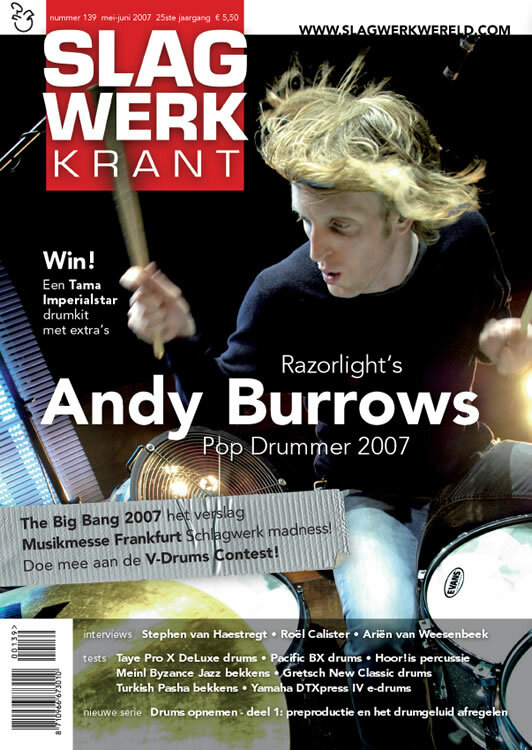 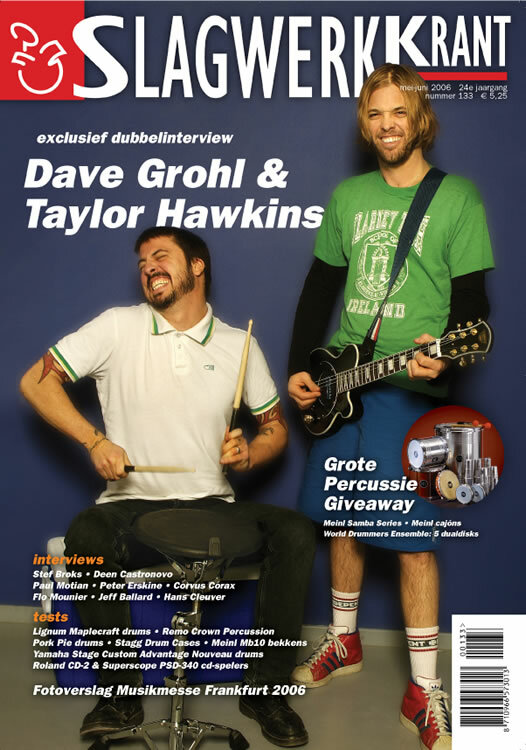 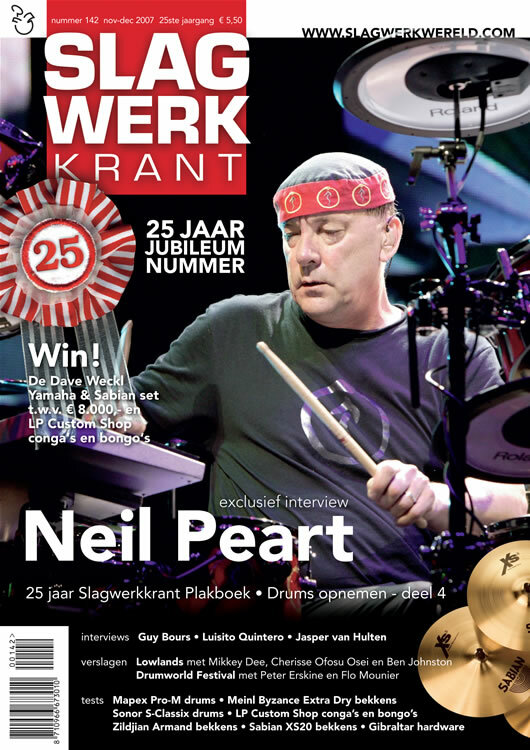 It is said that Zuiderwijk might have smuggled the gun in his drum kit after an American tour. 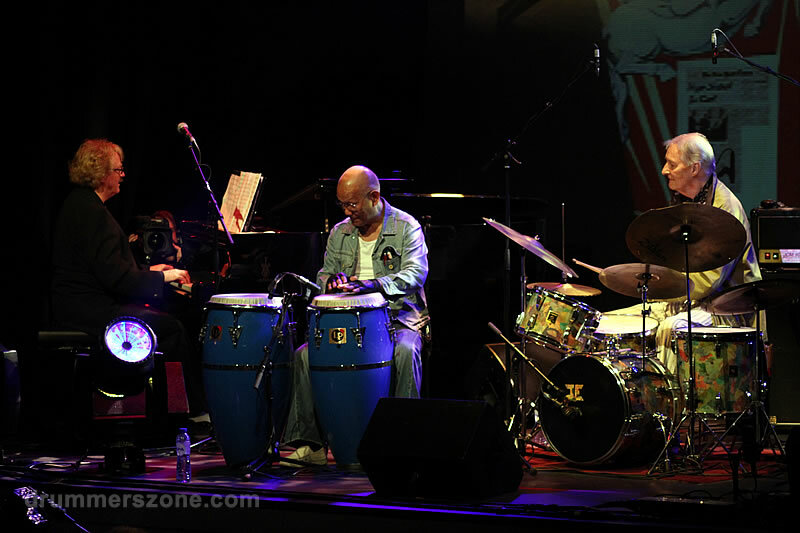 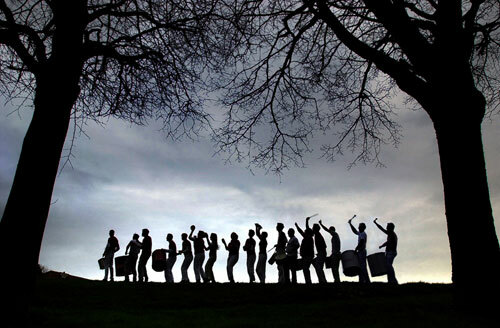 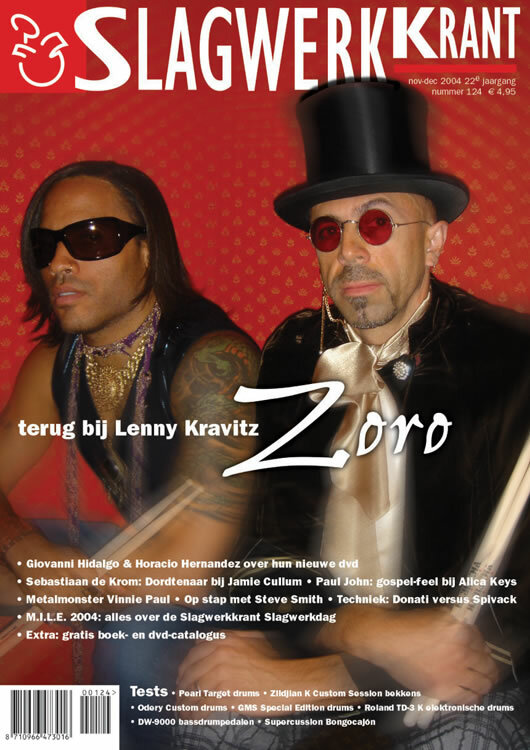 Later that year Zuiderwijk participated in a one-time project called Labyrinth with jazz musician Jasper van 't Hof and singer Julia Loko. 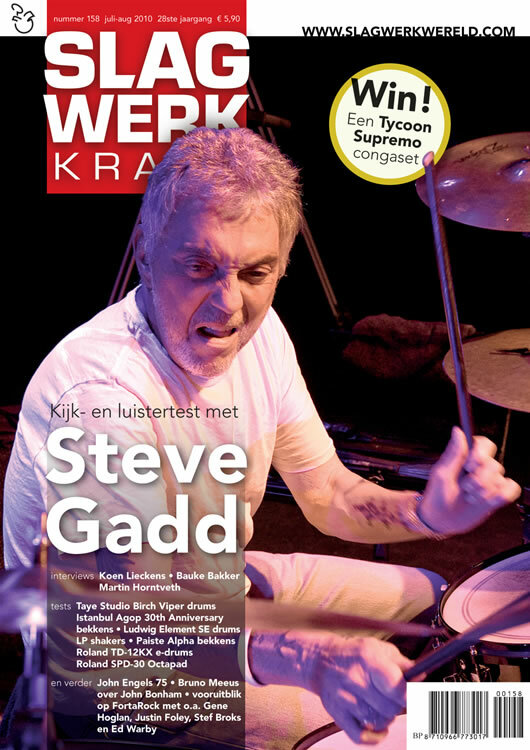 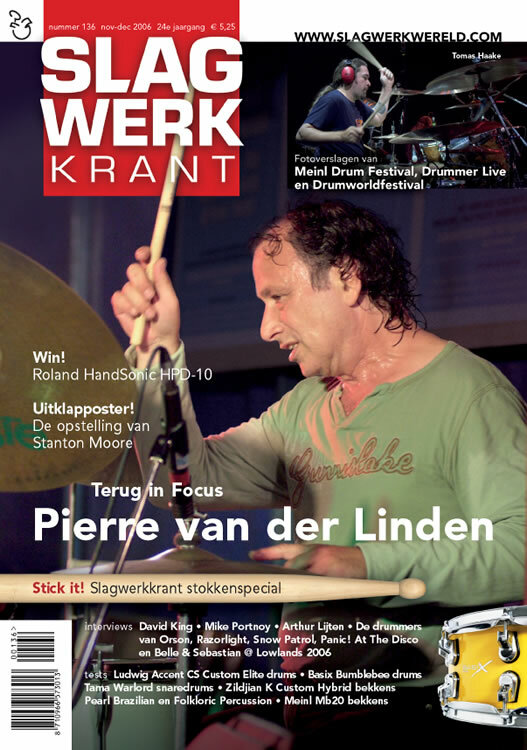 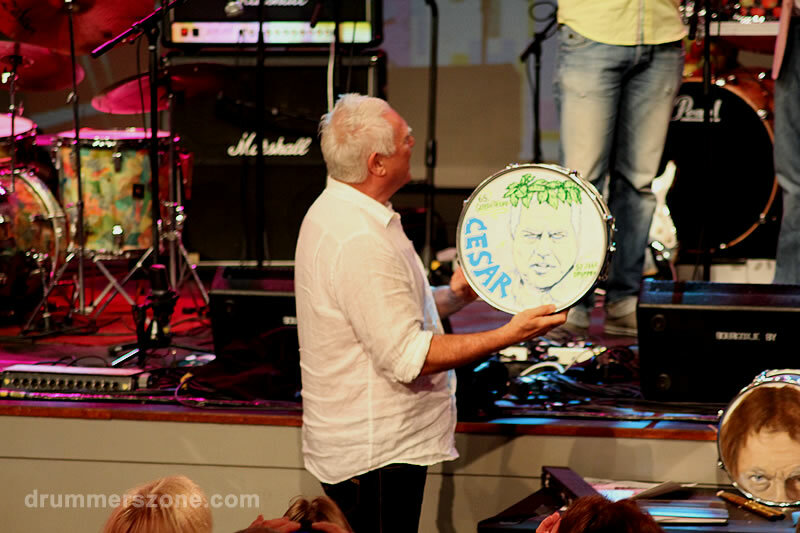 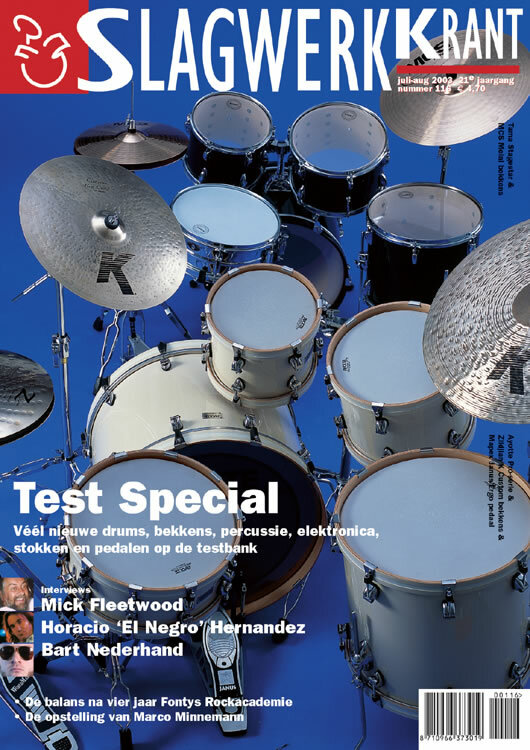 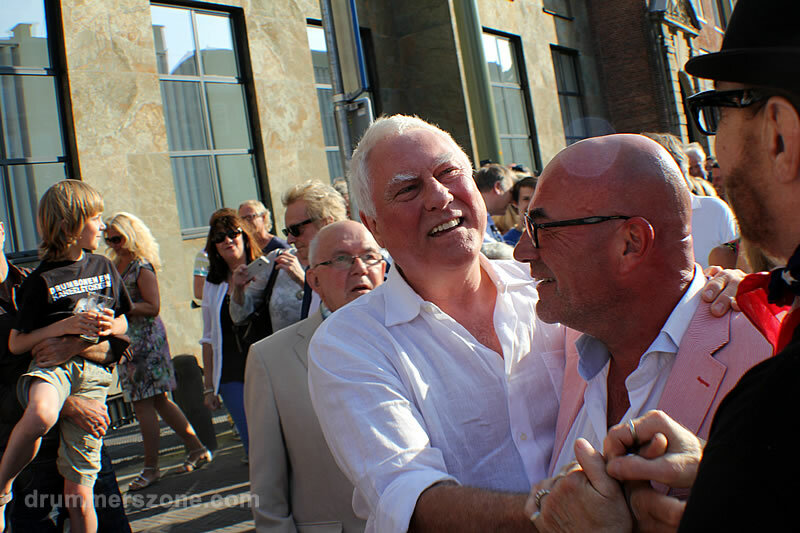 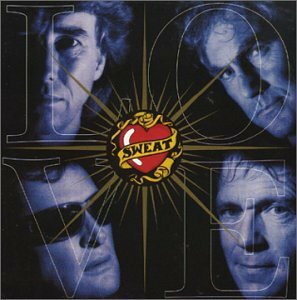 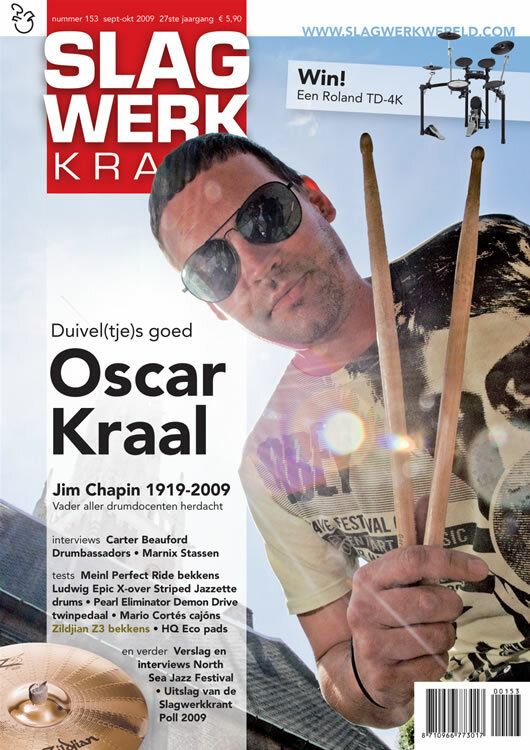 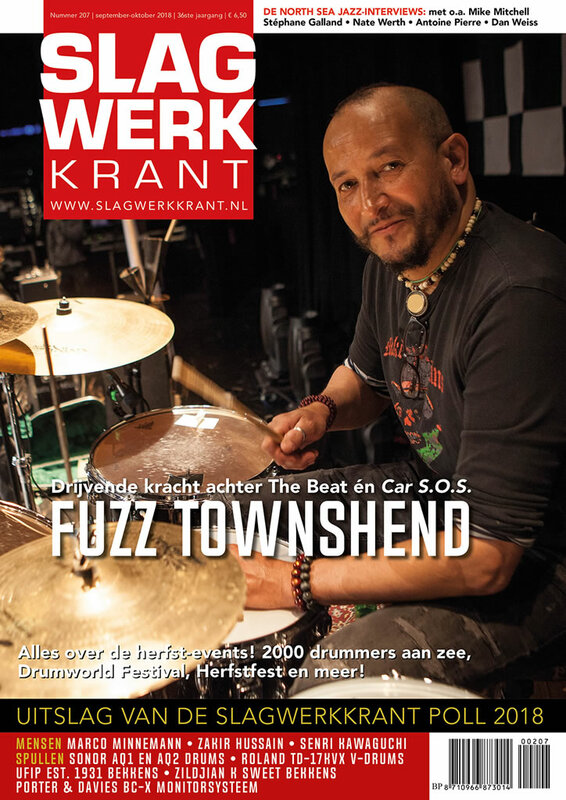 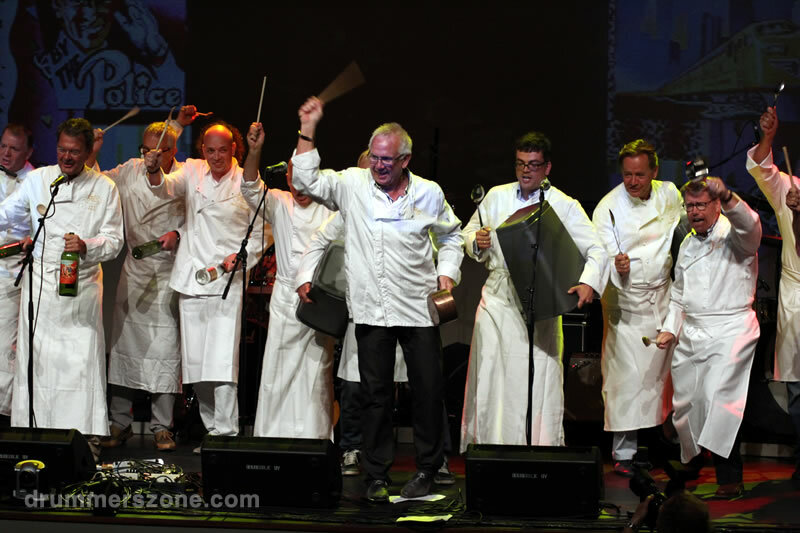 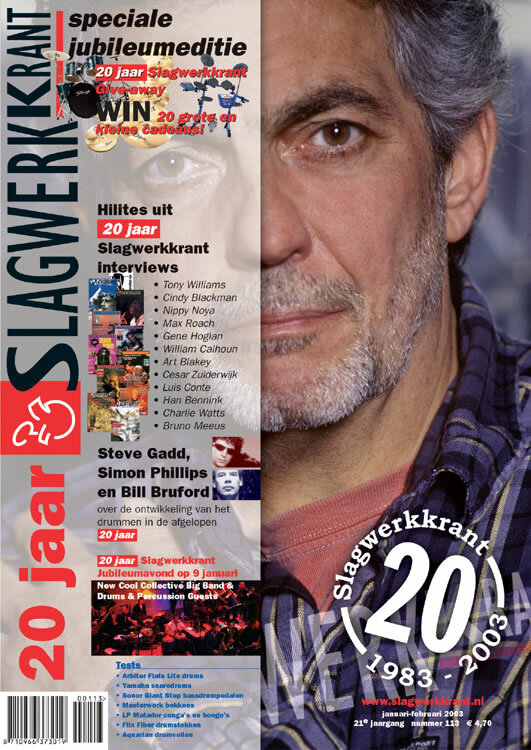 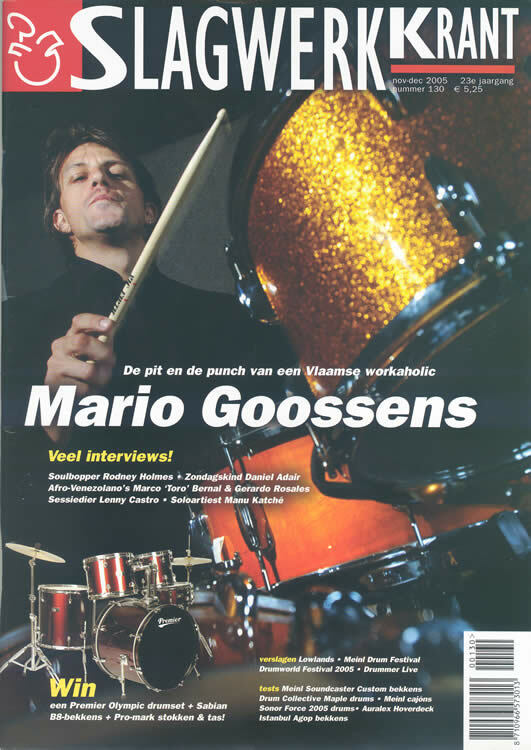 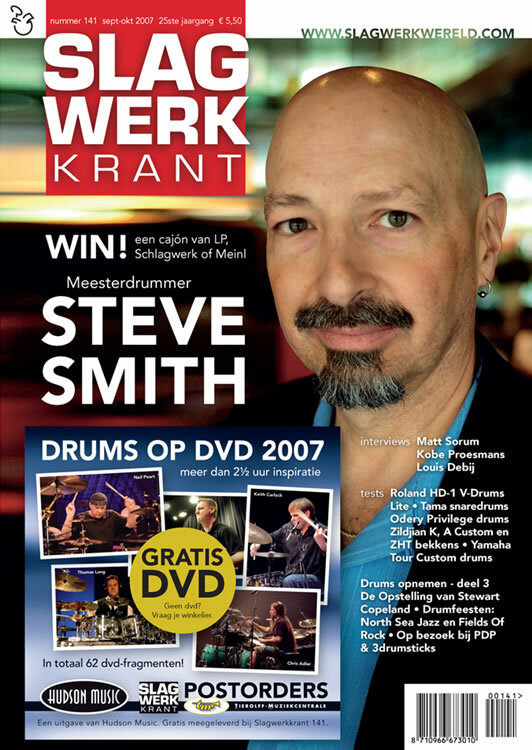 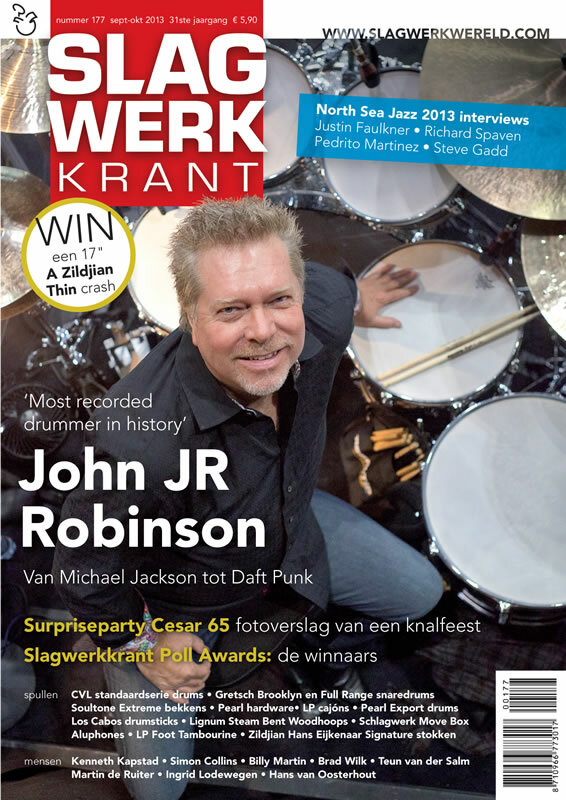 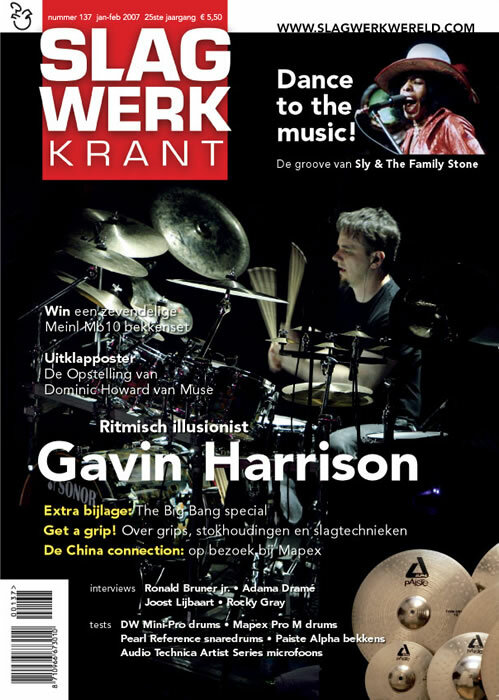 In September of 1992 Cesar Zuiderwijk saw one of his dreams come true when he joined thousands of other drummers to play Radar Love on the Maasvlakte in Rotterdam. 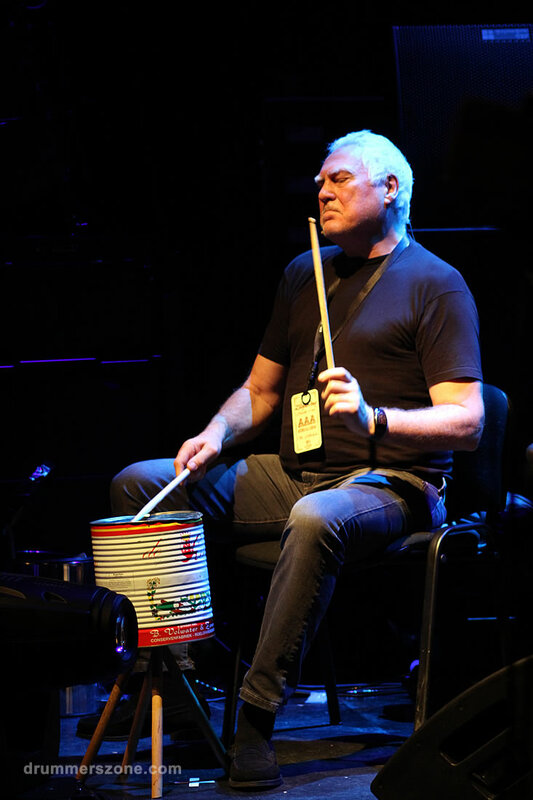 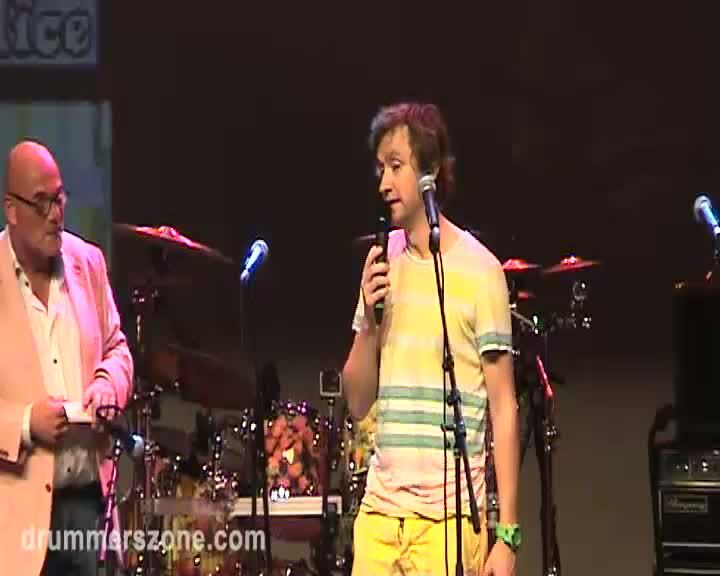 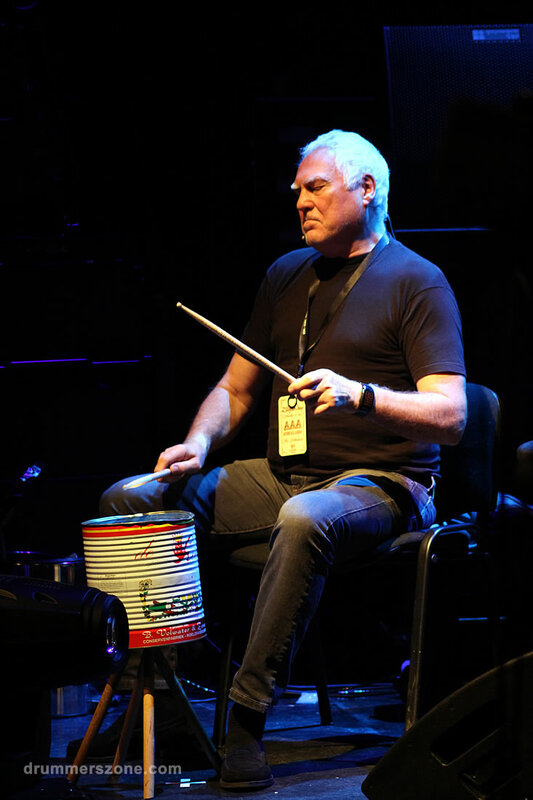 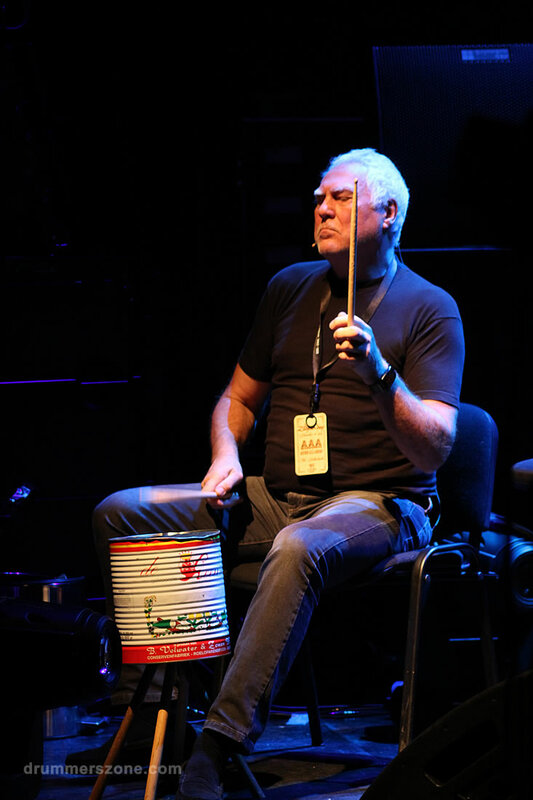 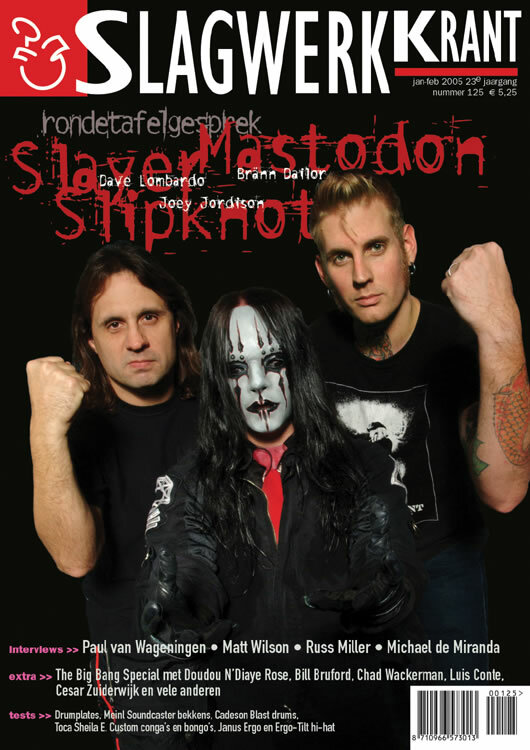 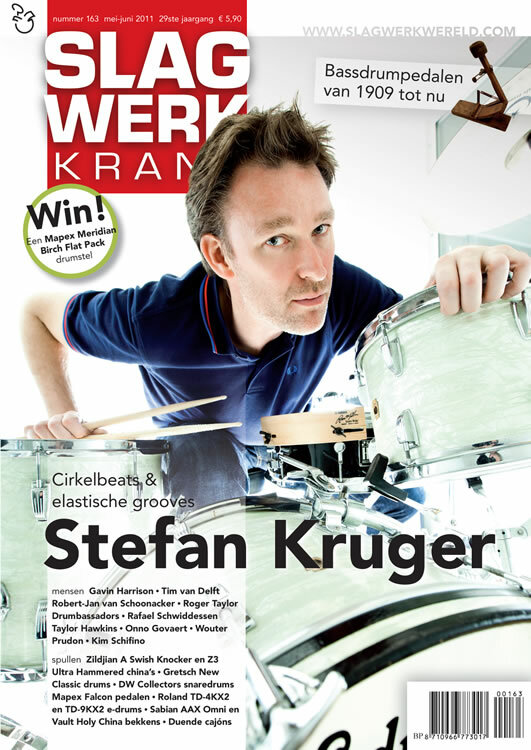 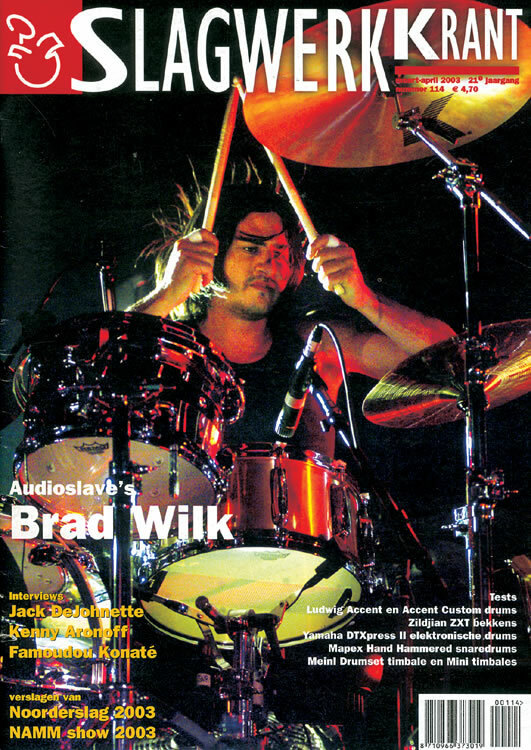 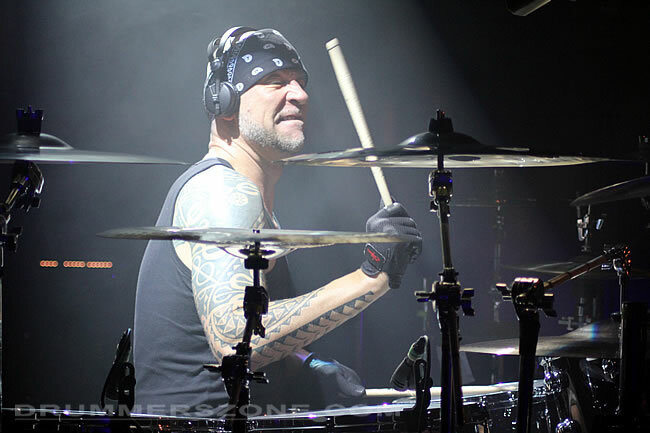 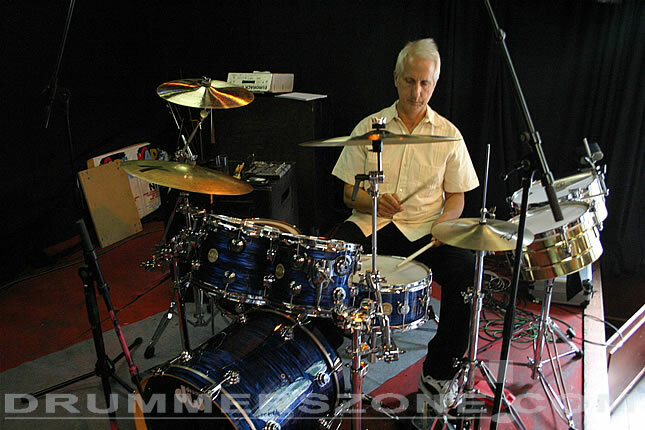 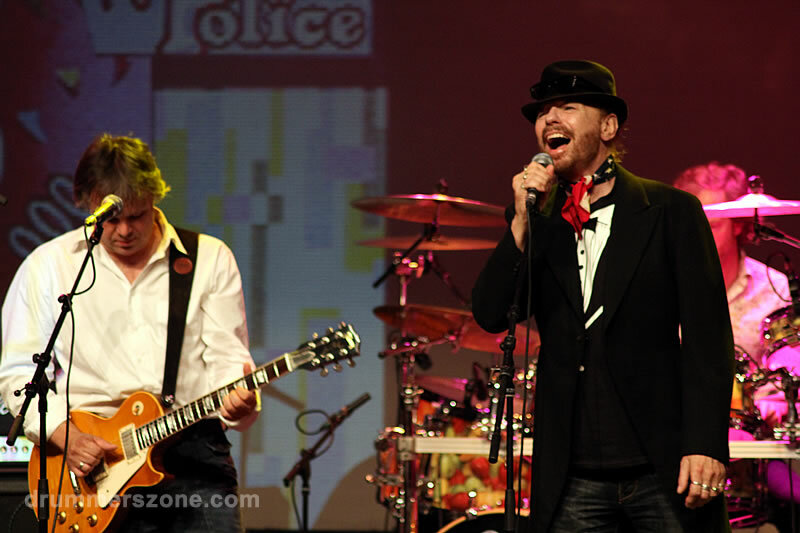 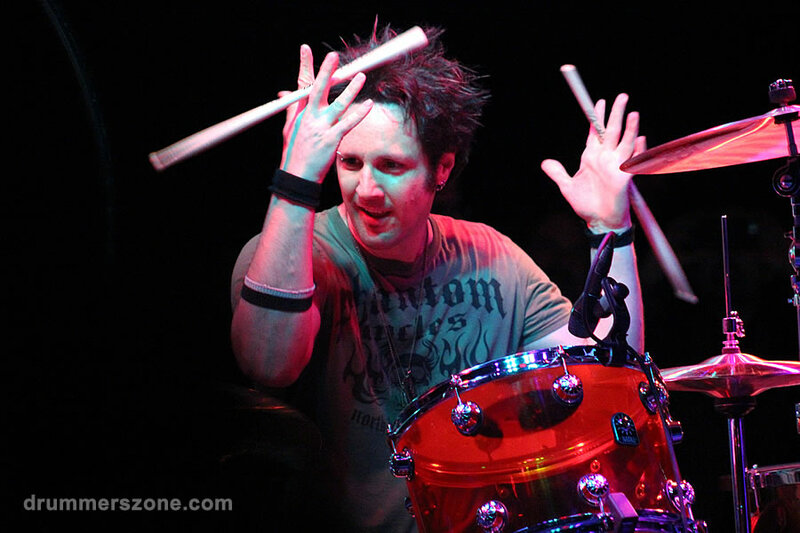 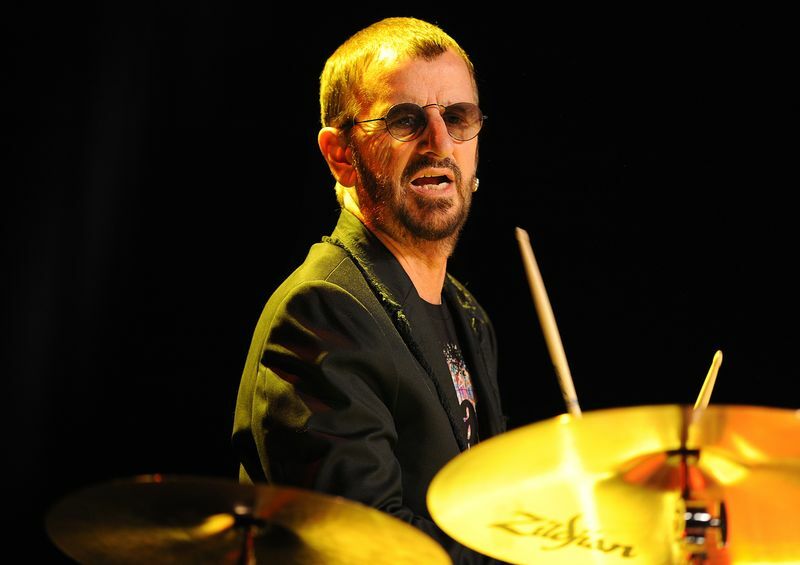 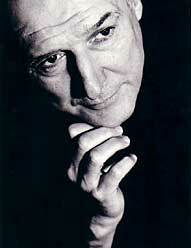 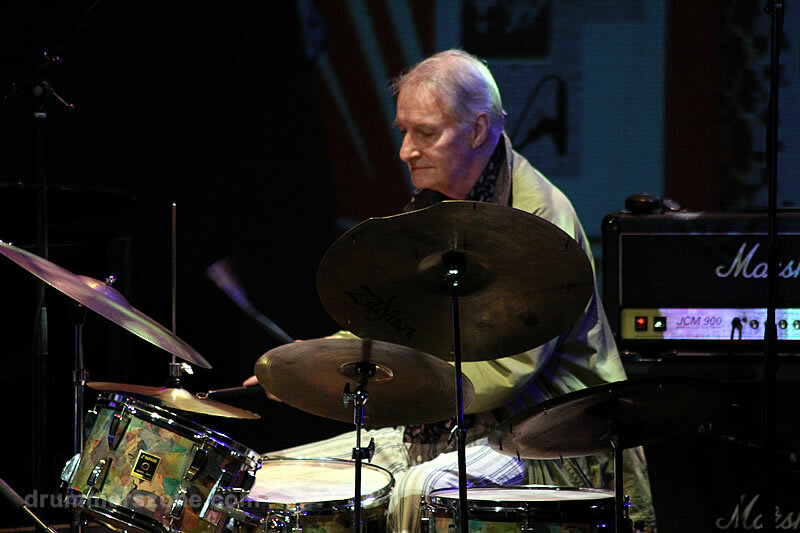 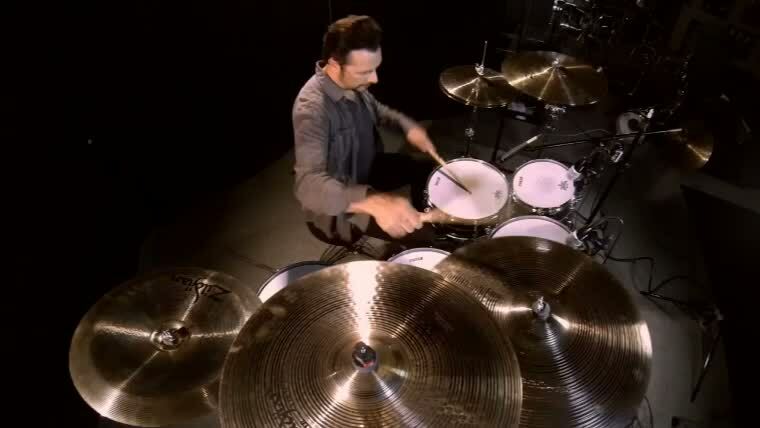 In 1999 he was invited by War Child to teach kids in the Bosnian town Mostar to play drums. 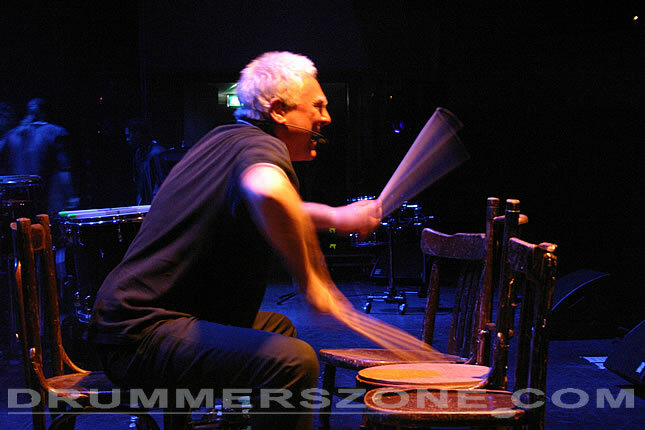 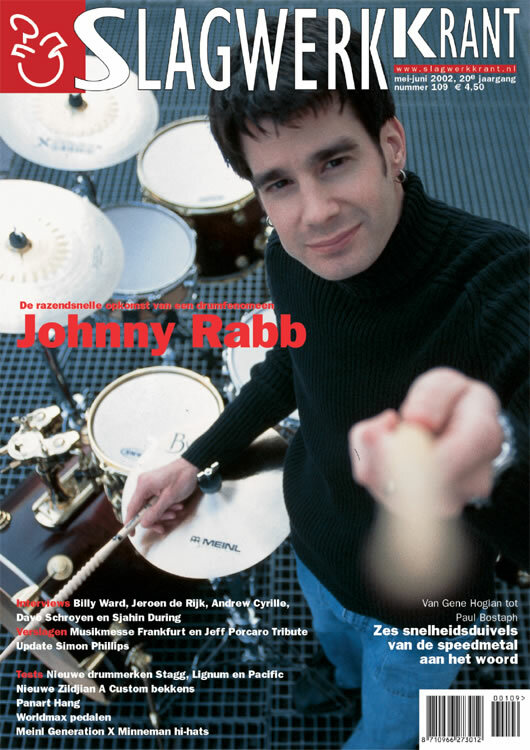 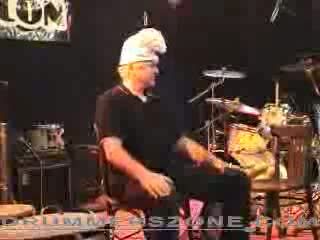 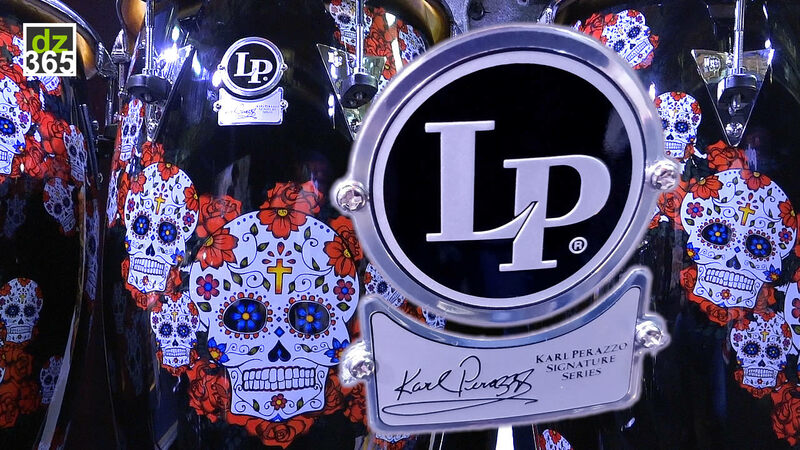 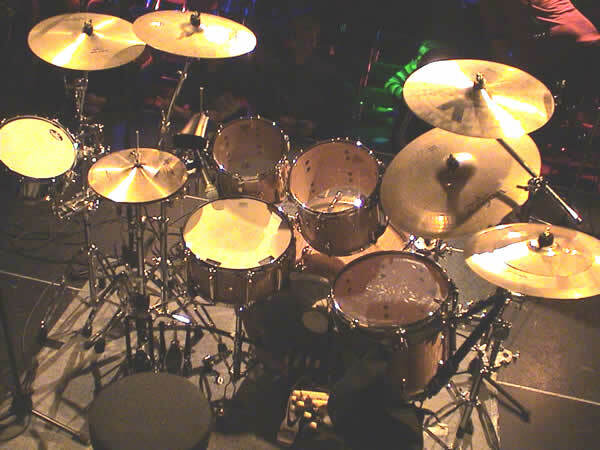 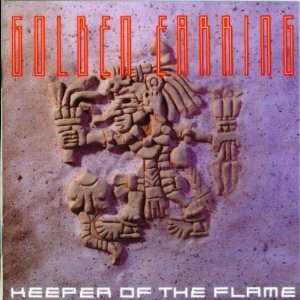 In 2000 he went on tour with Percossa Percussion as members of Golden Earring took a year off. 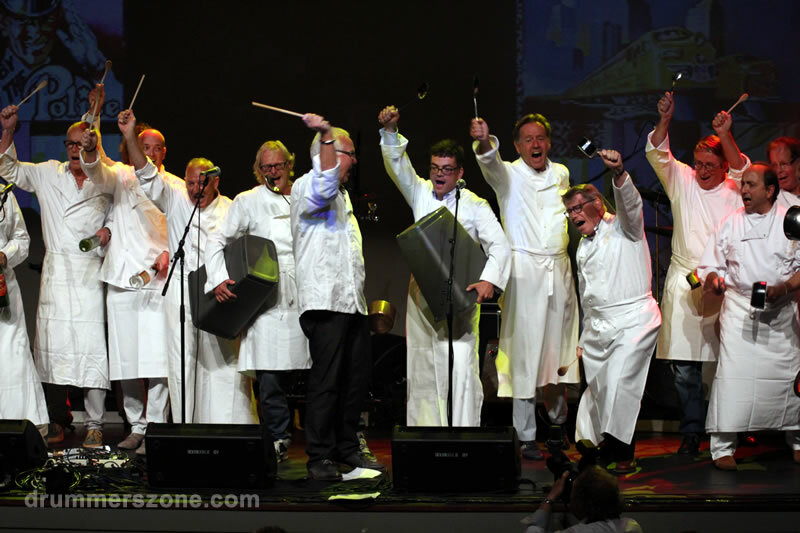 The theatre show "Alle gekheid met een stokje" consists of sketches, drumescapades and stories and was an unexpected success. 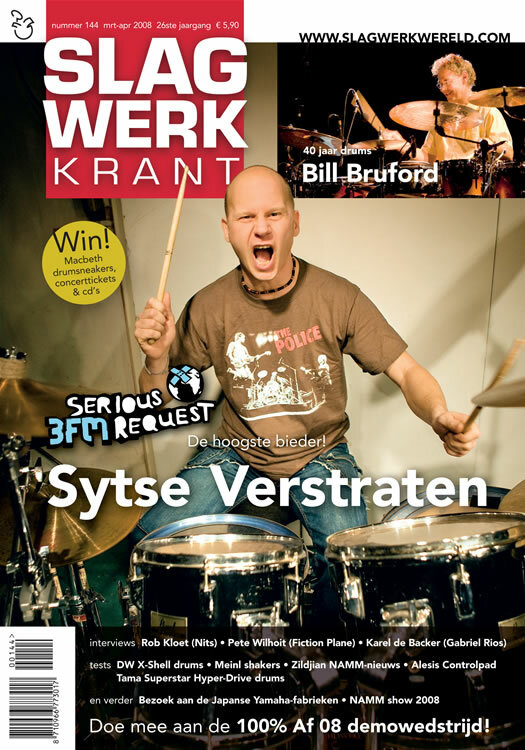 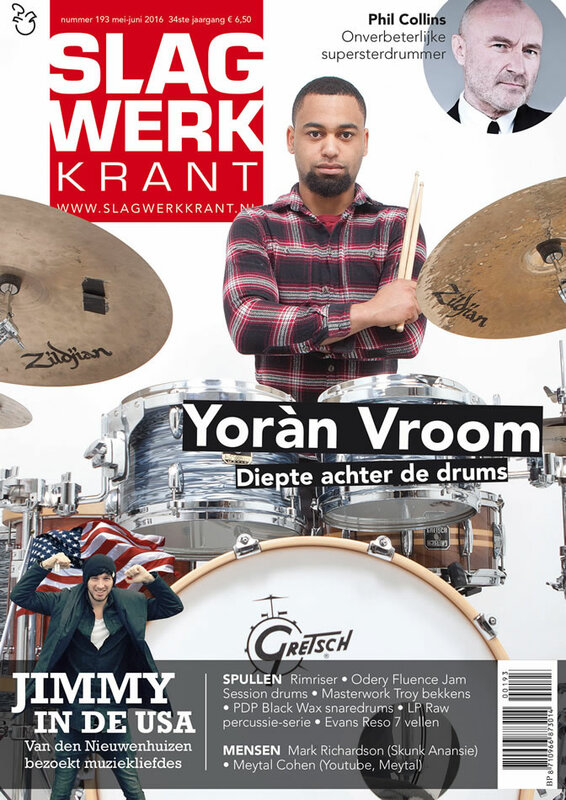 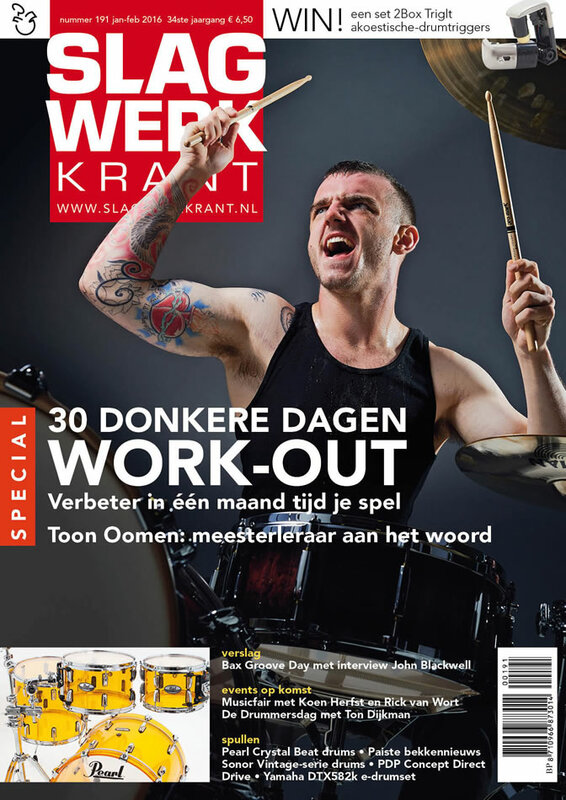 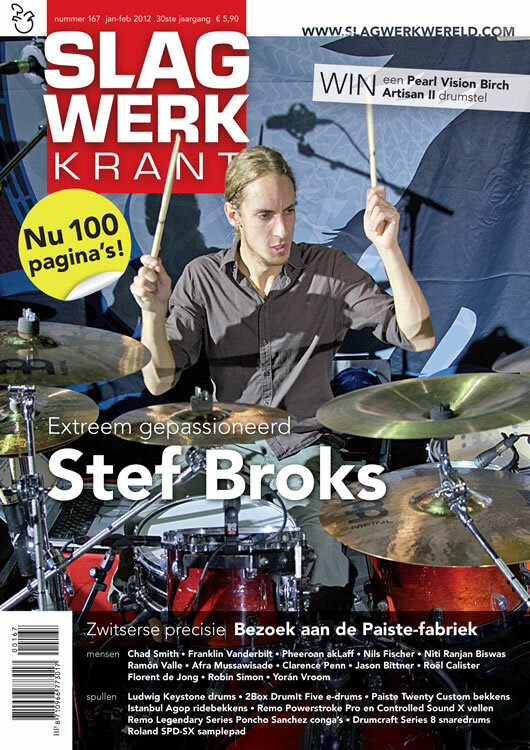 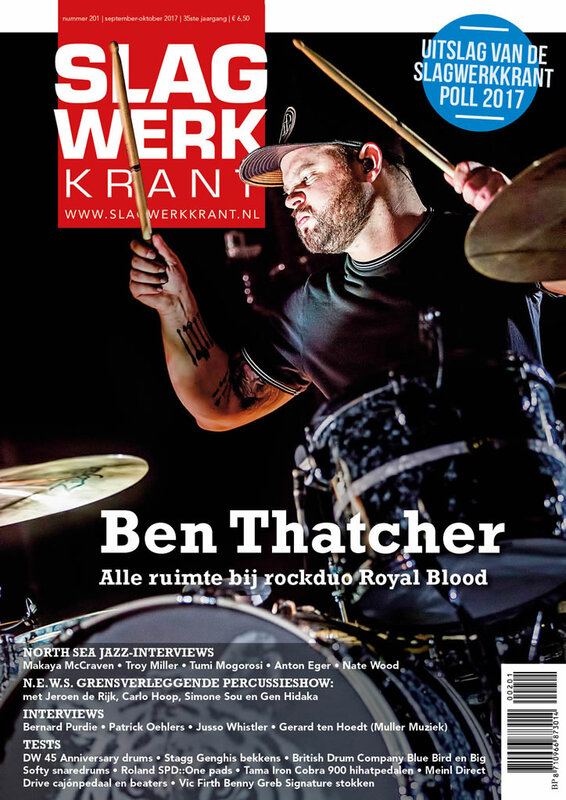 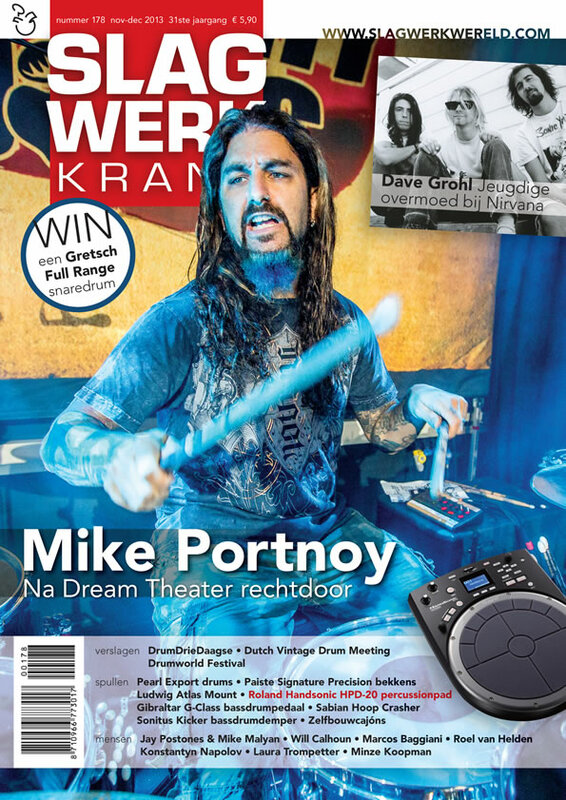 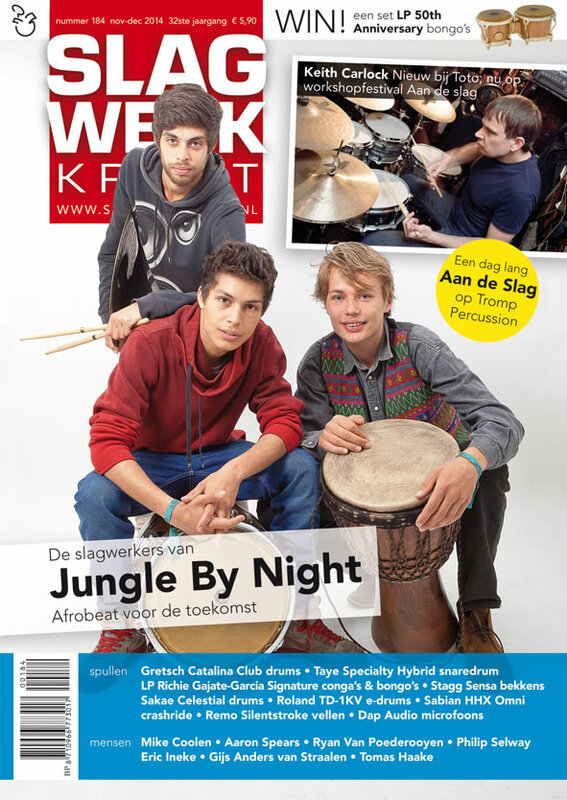 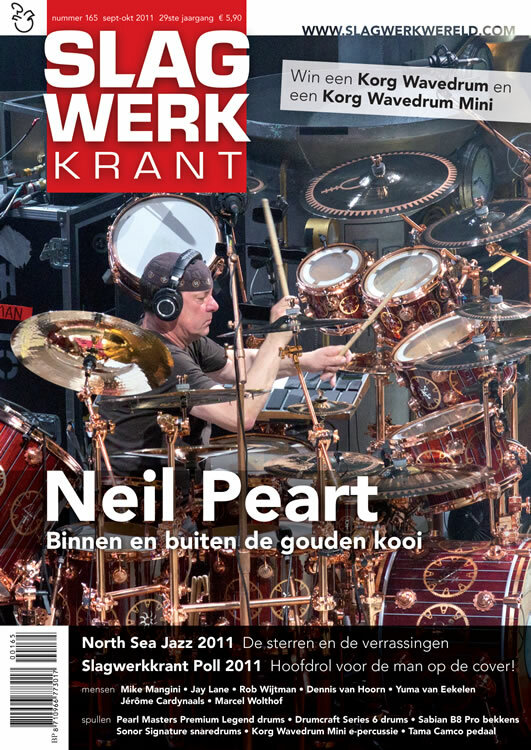 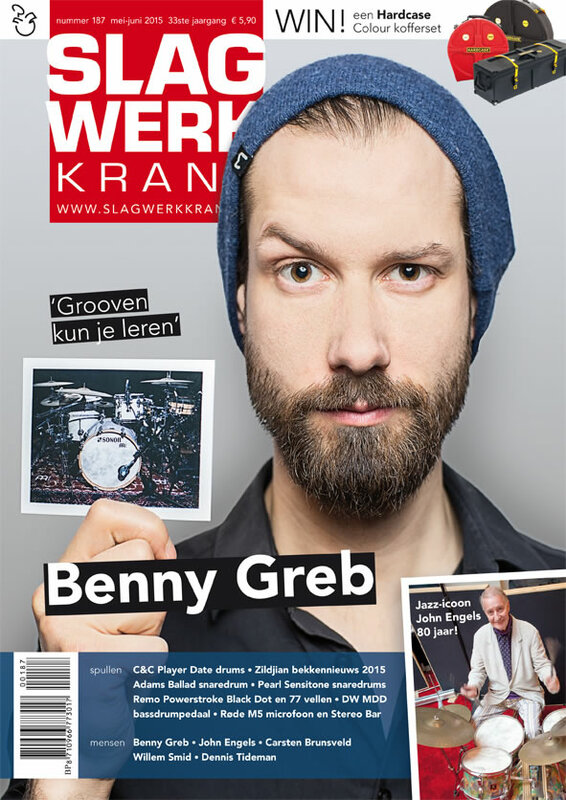 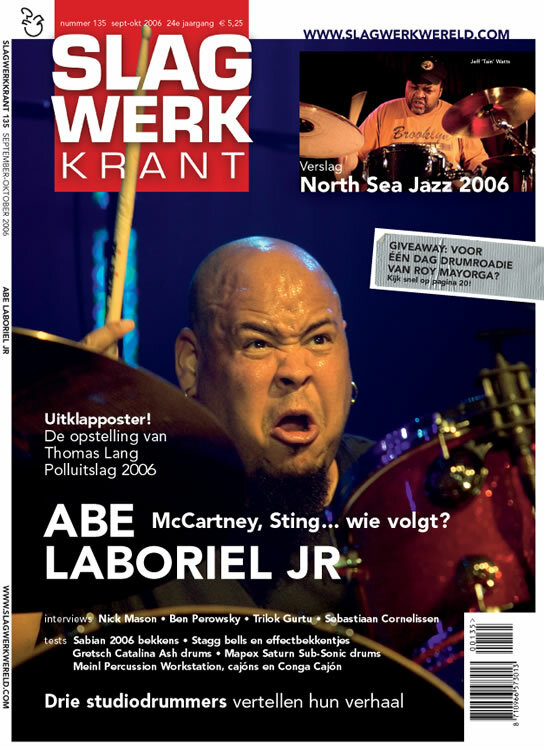 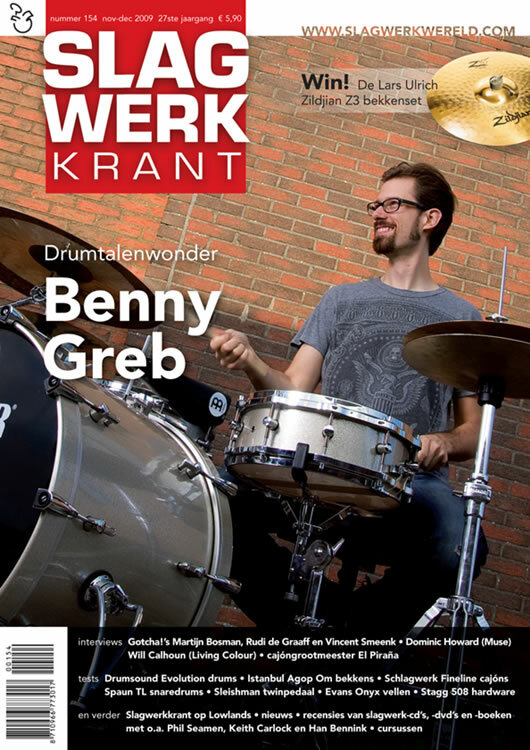 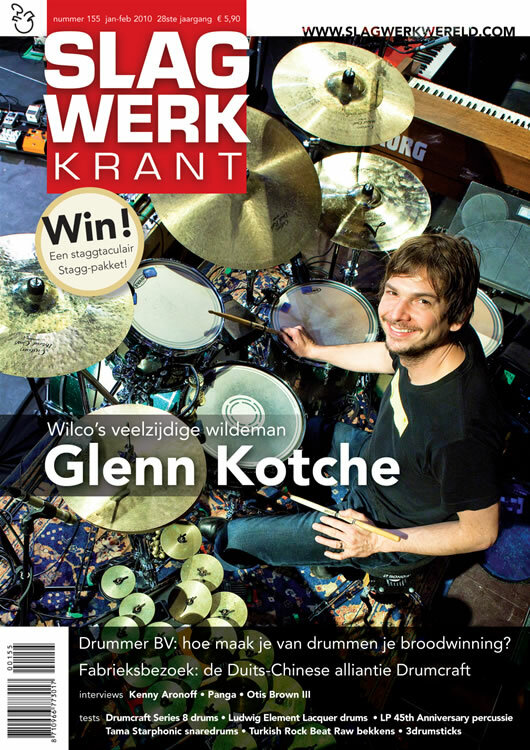 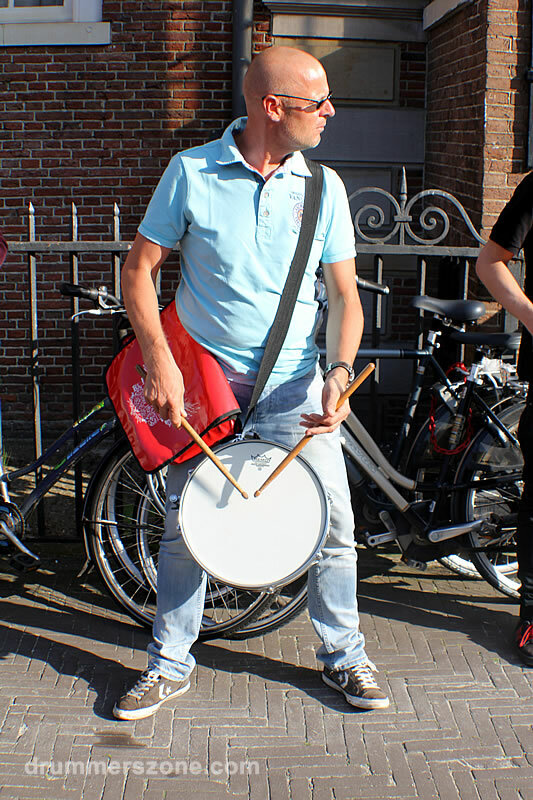 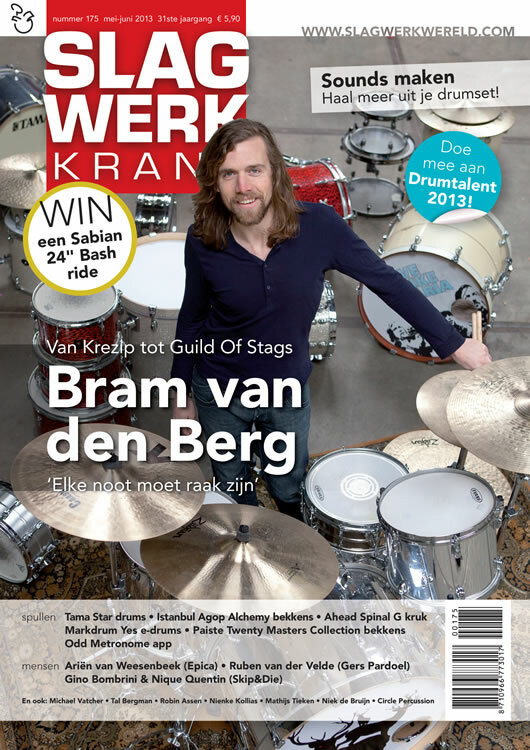 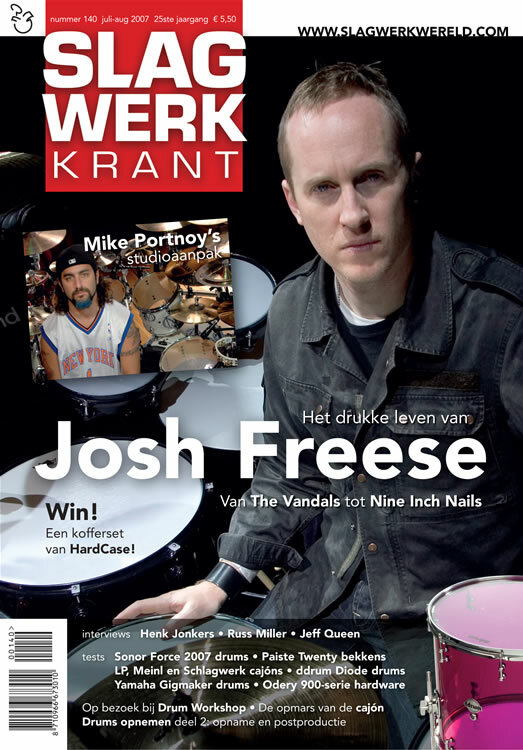 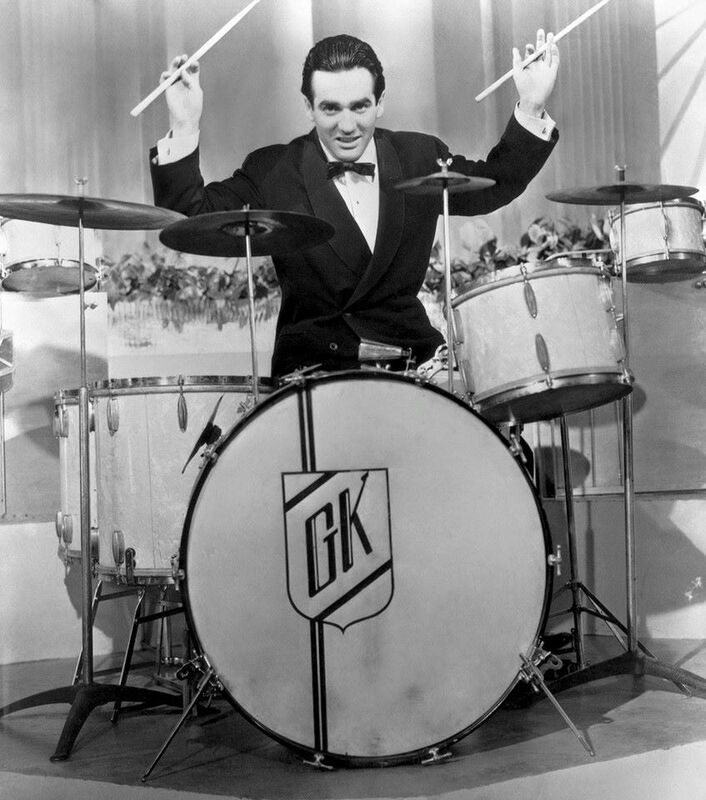 ik ben drummer, ja echt! 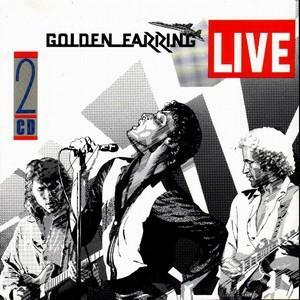 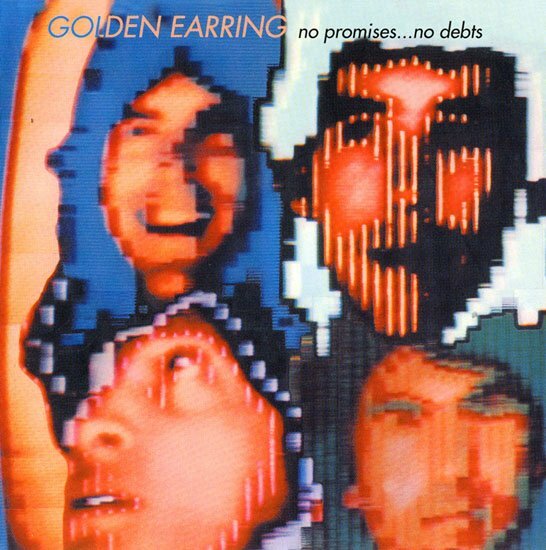 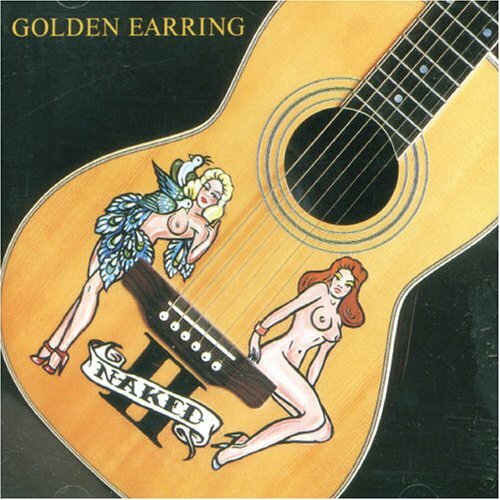 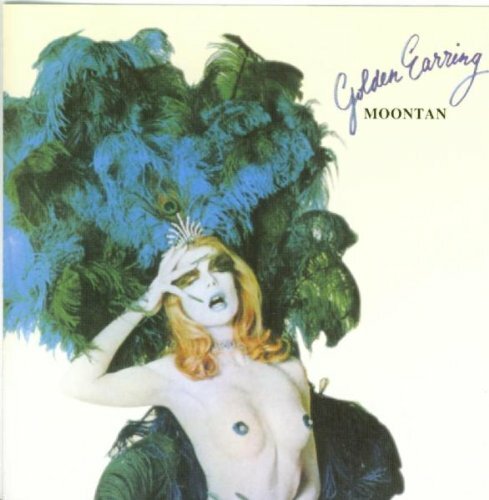 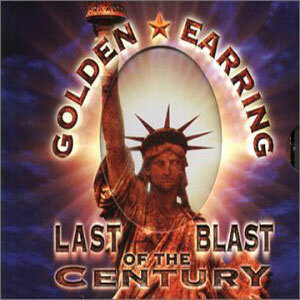 Van Golden Earring.